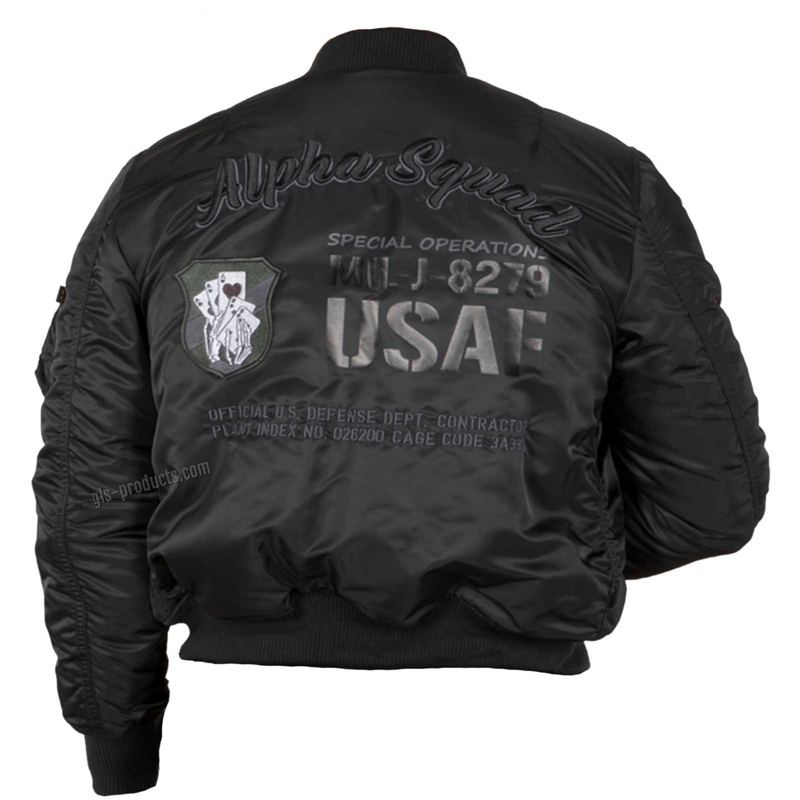 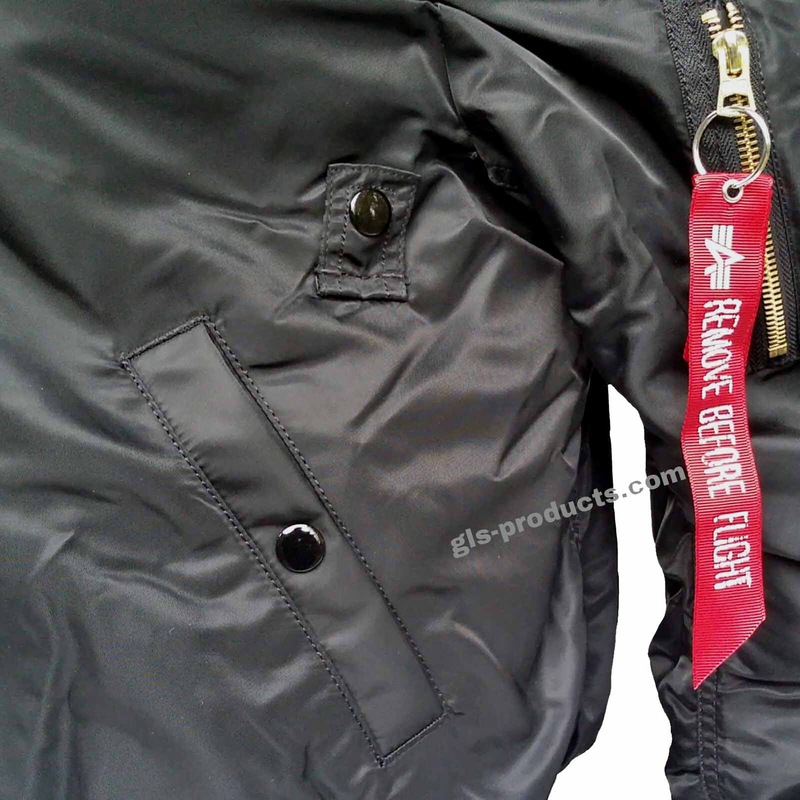 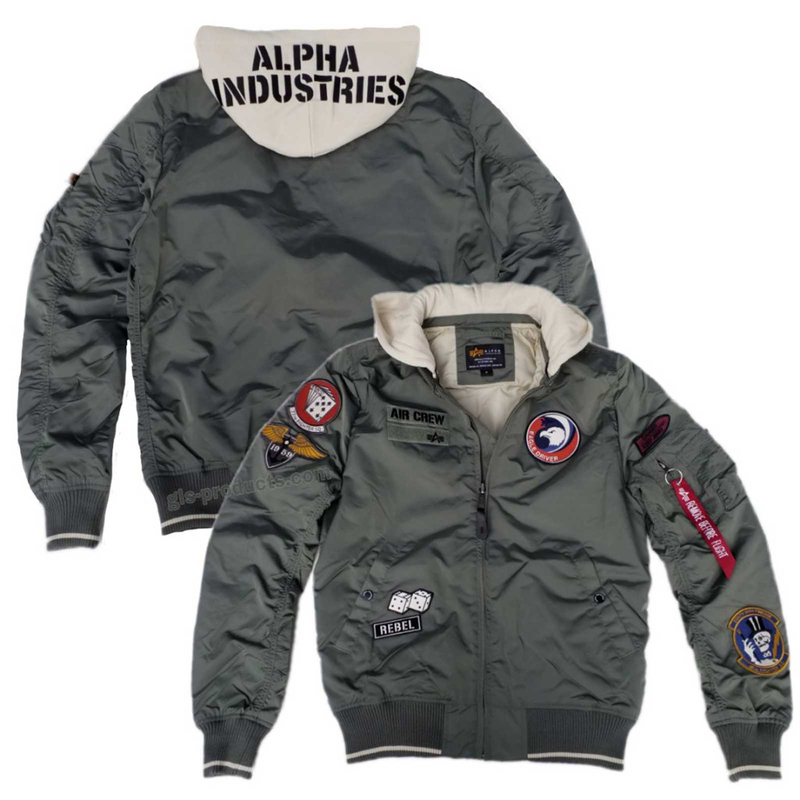 Until the mid- ‘80s, Alpha pilot jackets were more of an insider secret in Europe. 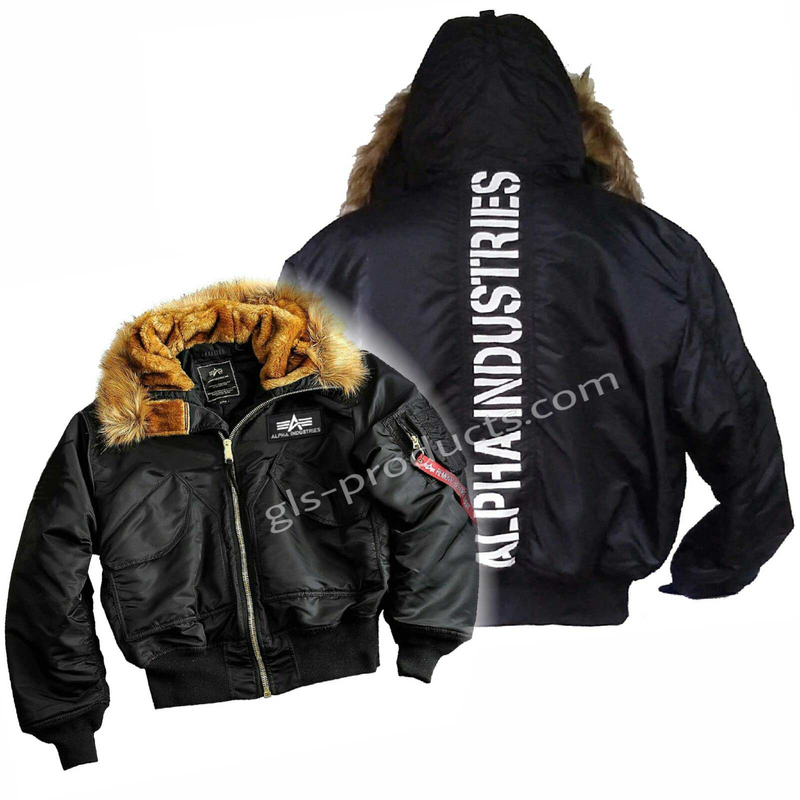 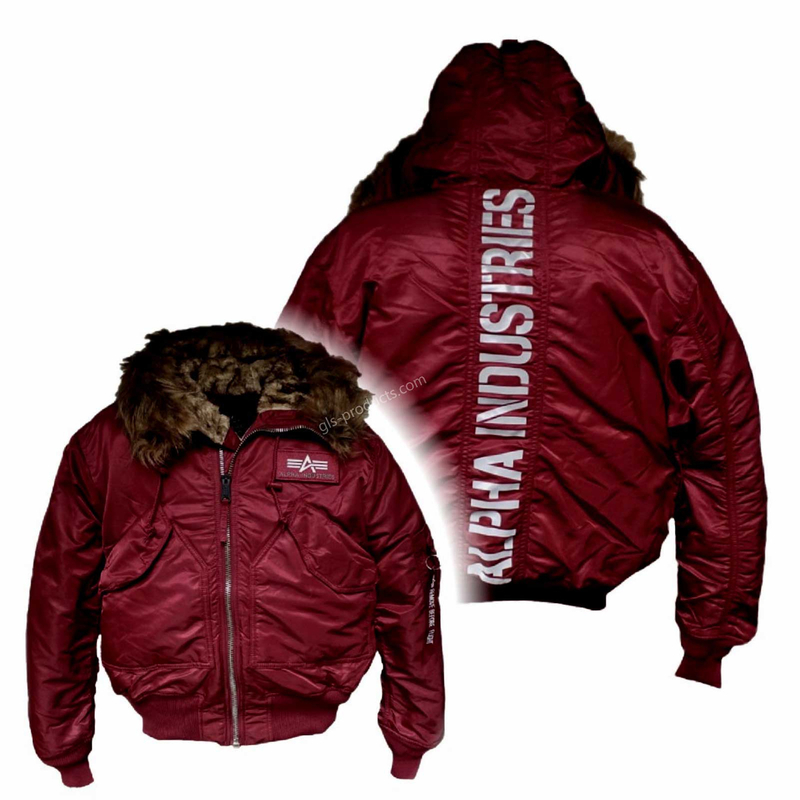 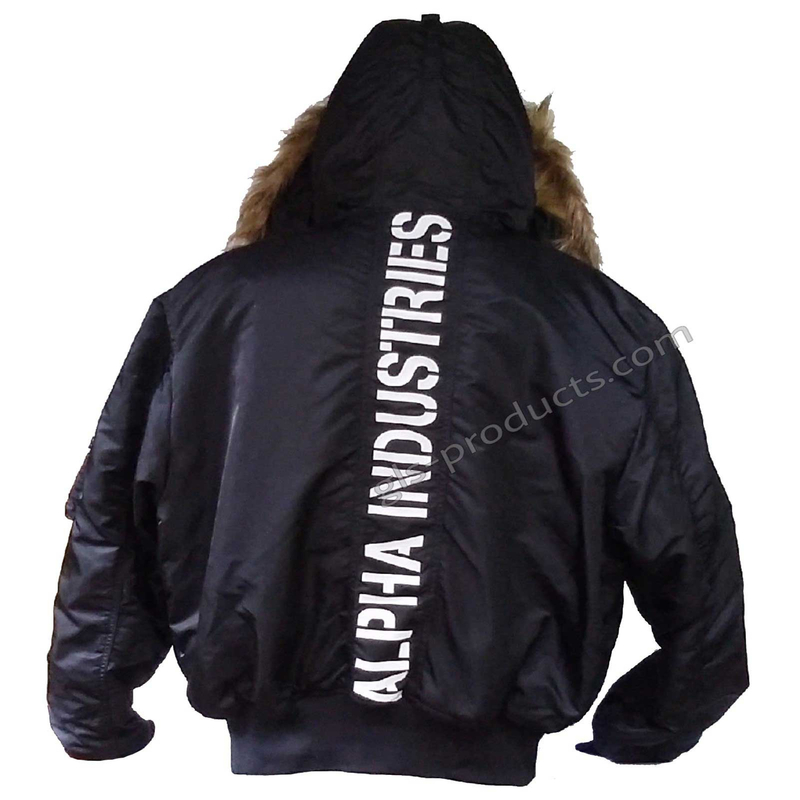 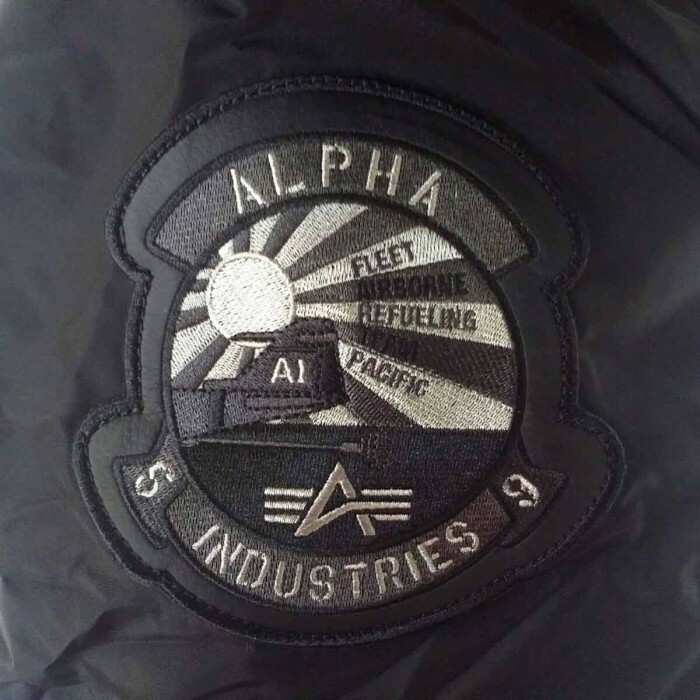 At the time, any mainland European who wanted a ‘genuine’ Alpha jacket who didn’t live in a large city had to travel to find one. 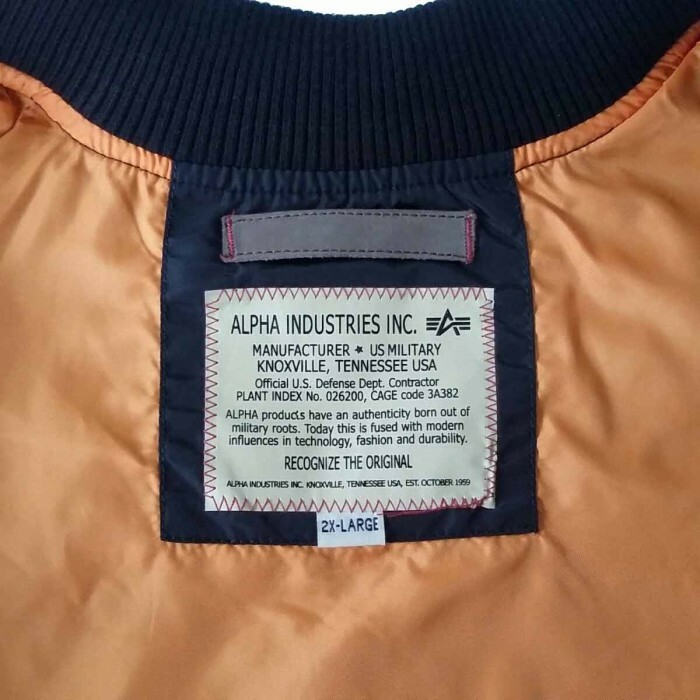 In those days, only word of mouth could help you find the jacket you wanted. 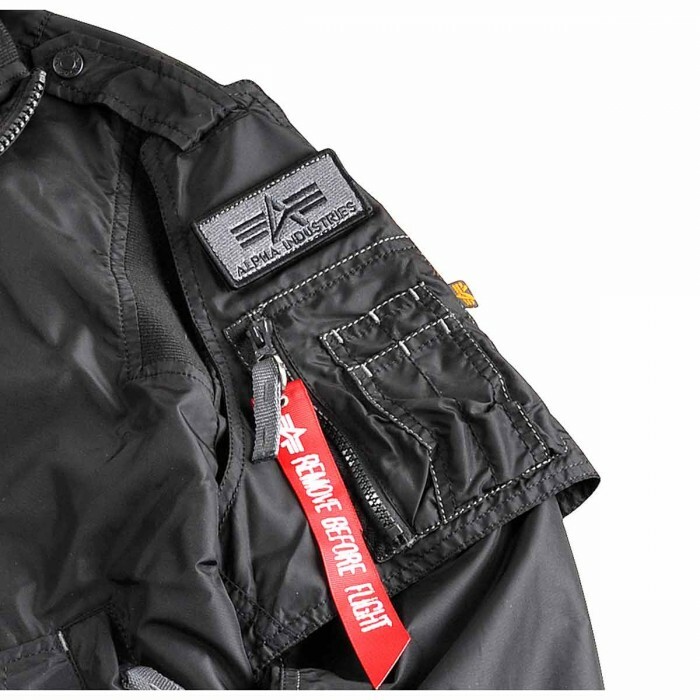 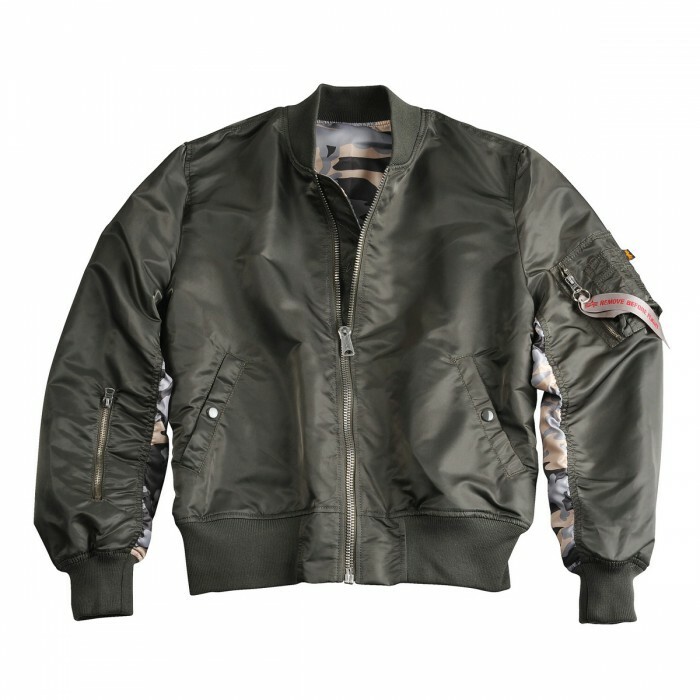 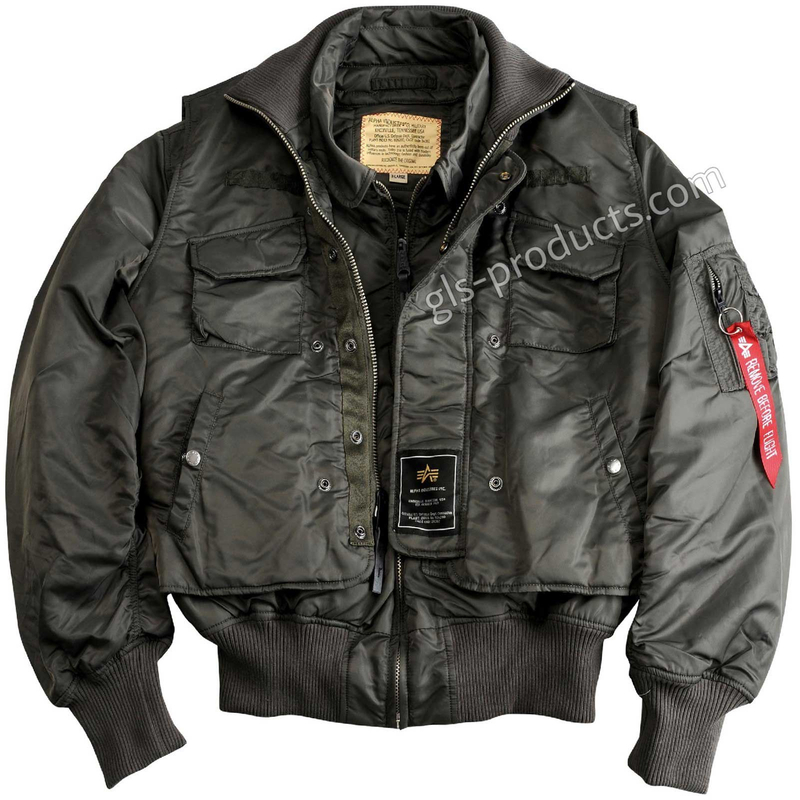 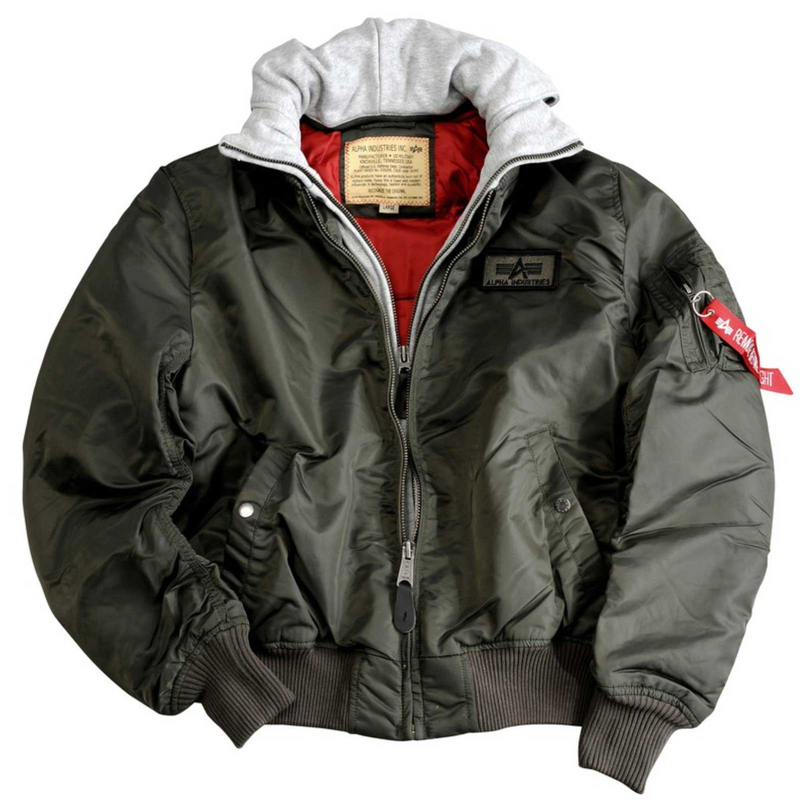 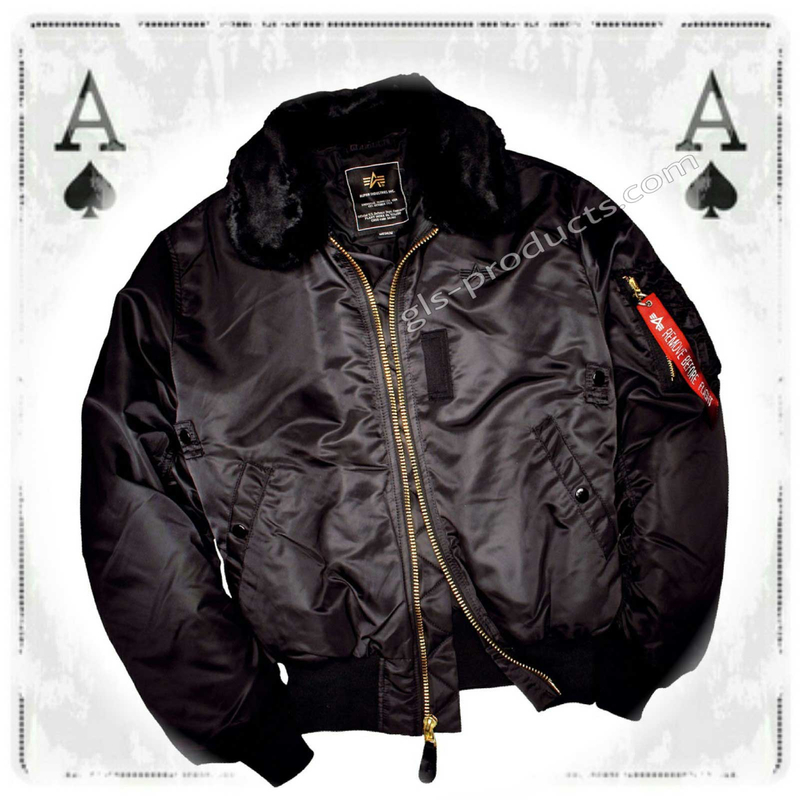 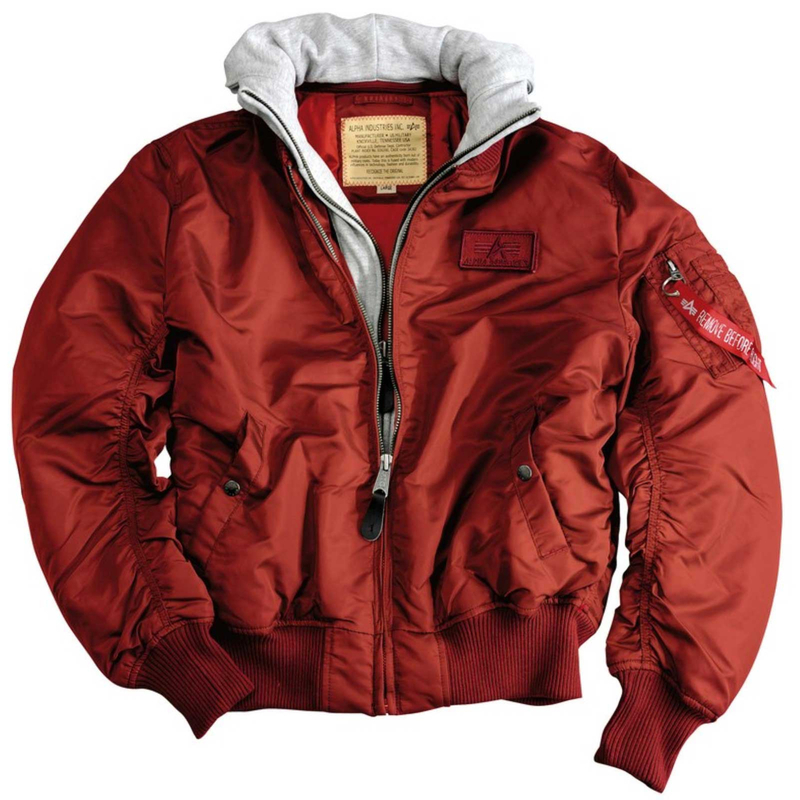 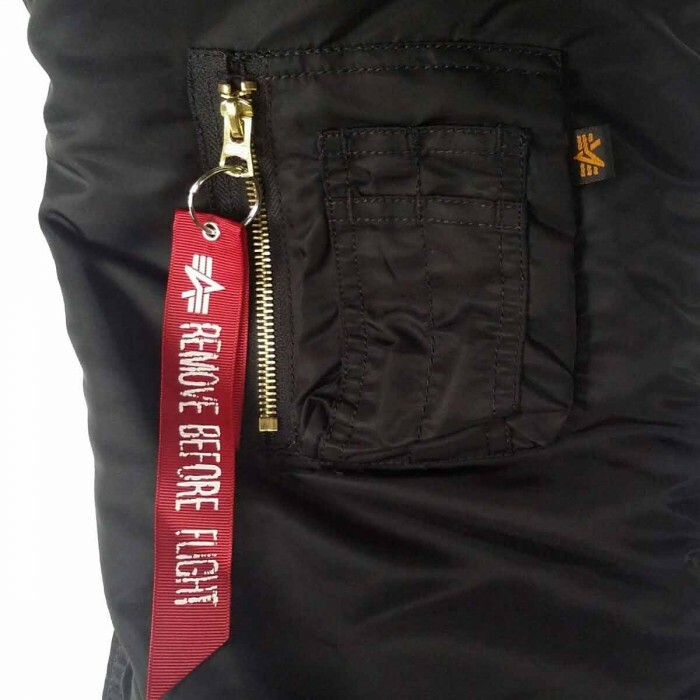 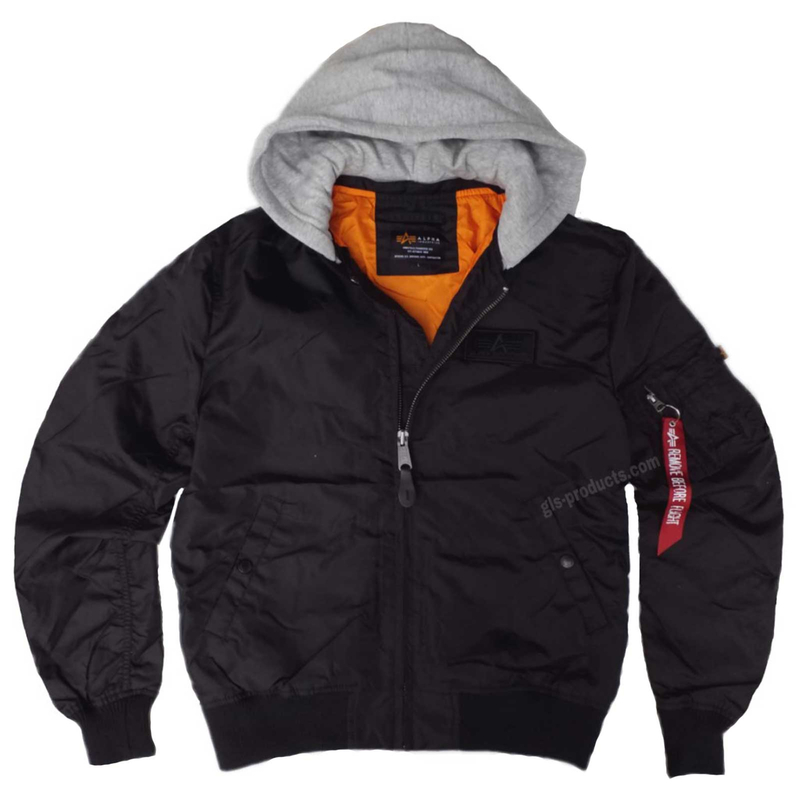 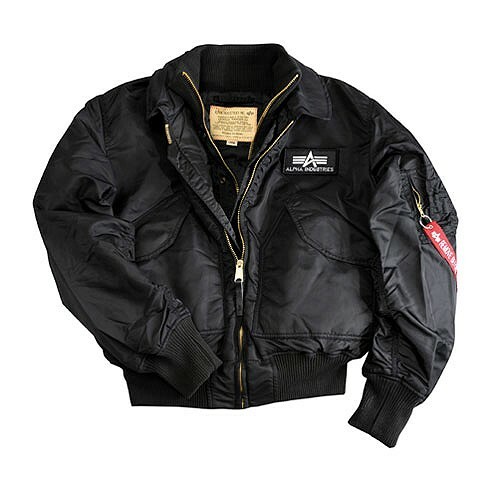 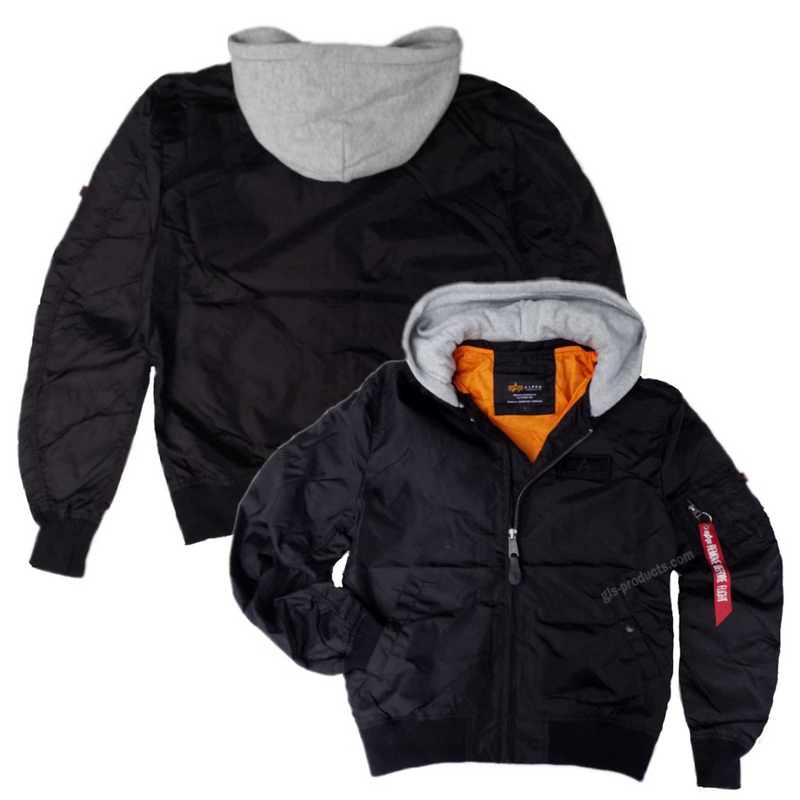 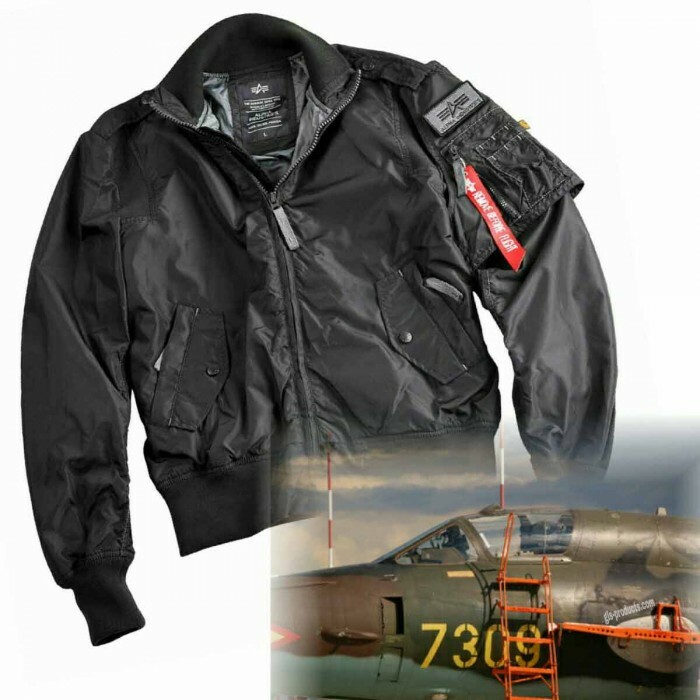 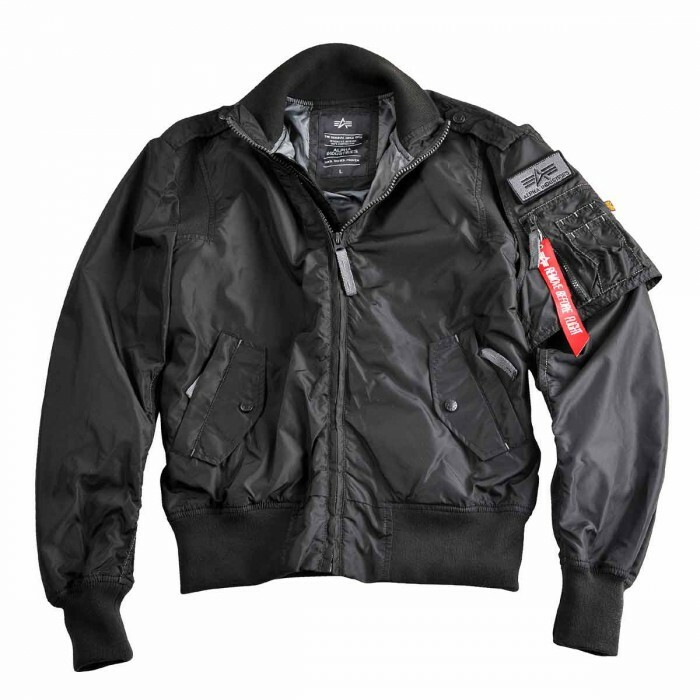 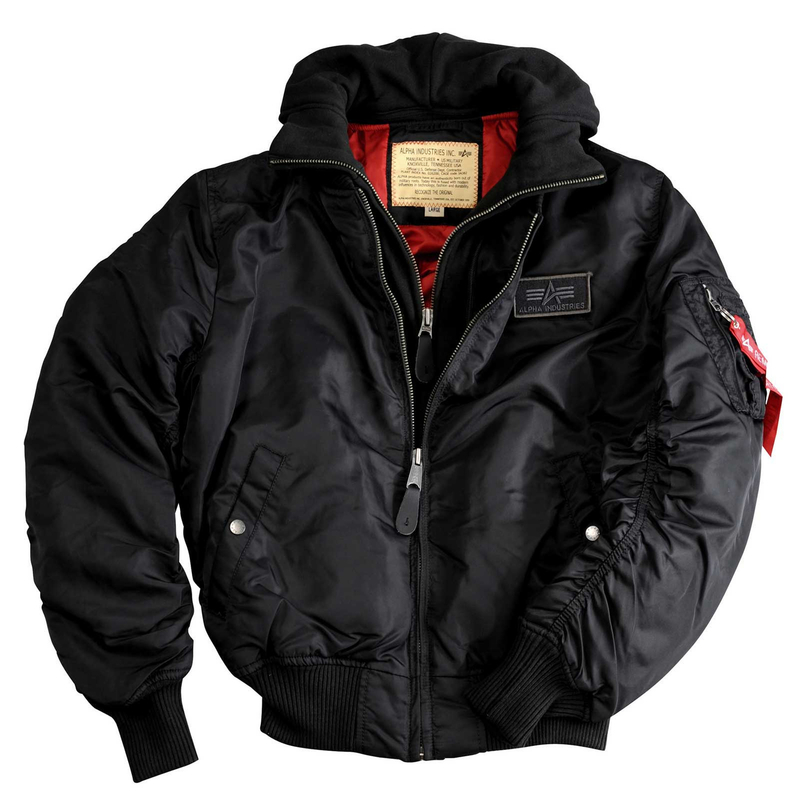 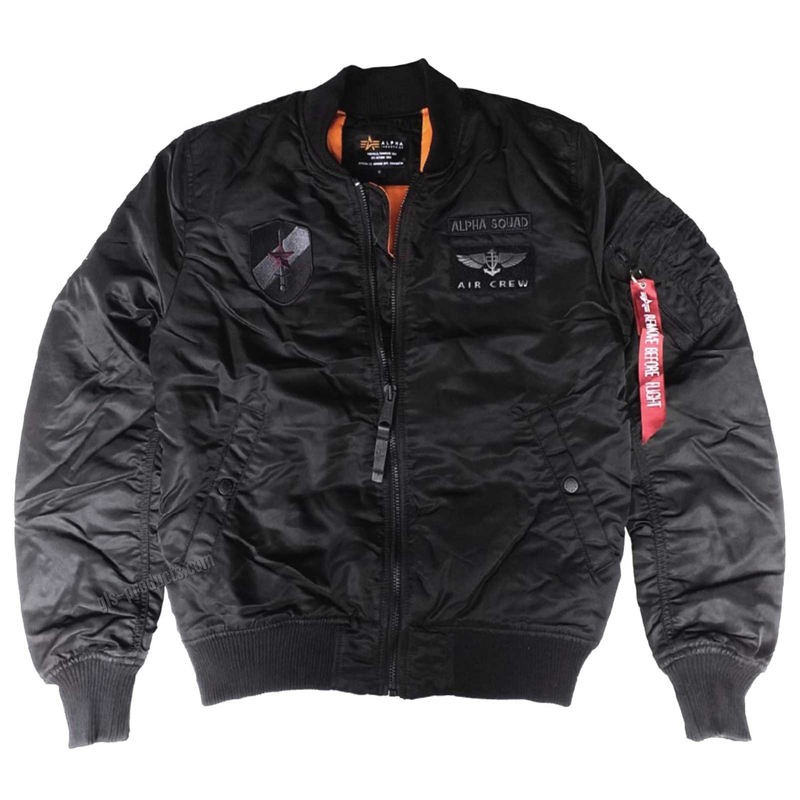 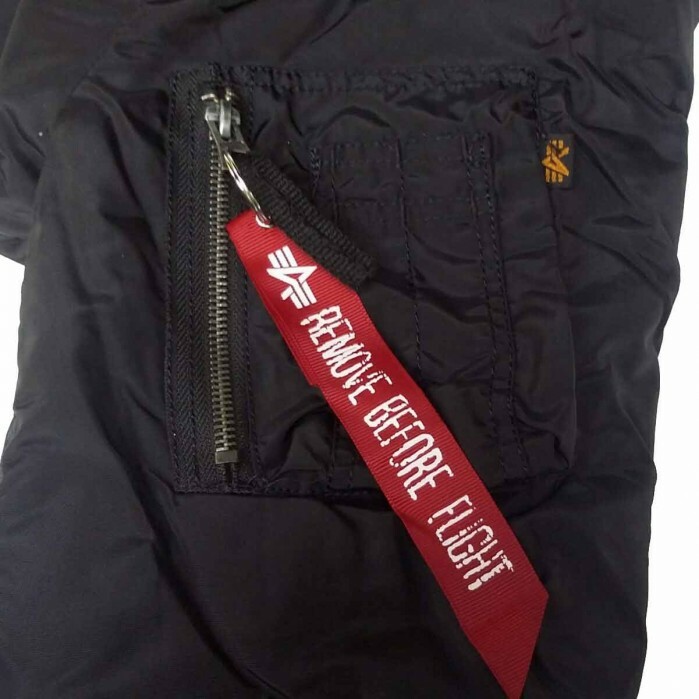 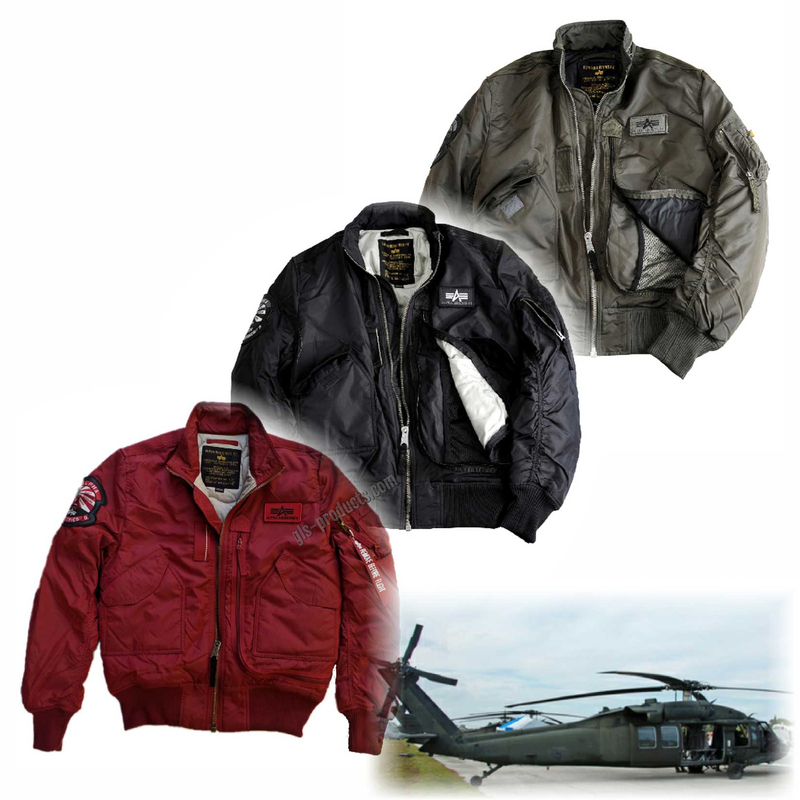 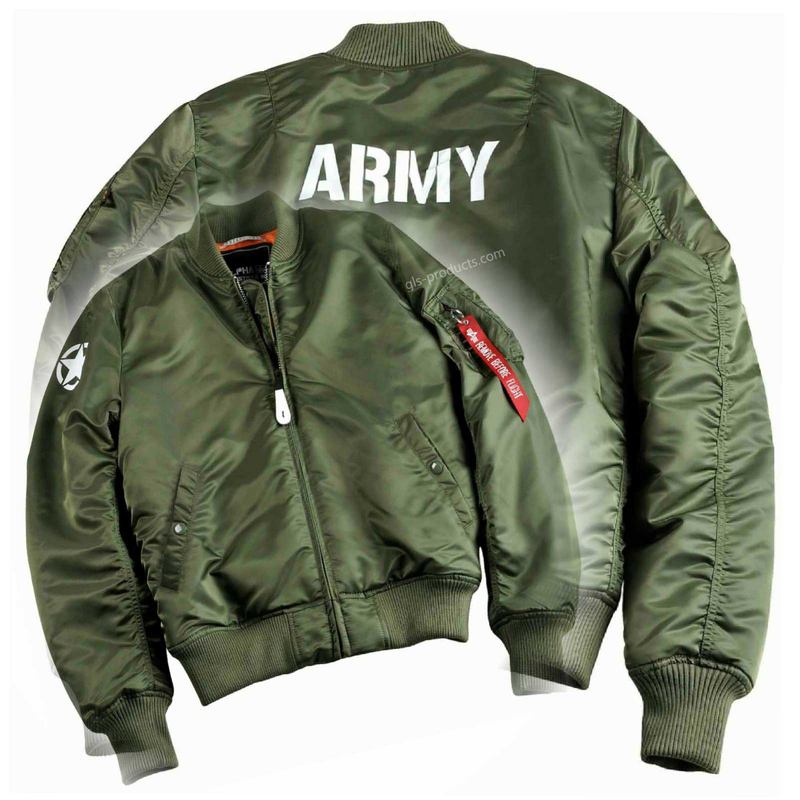 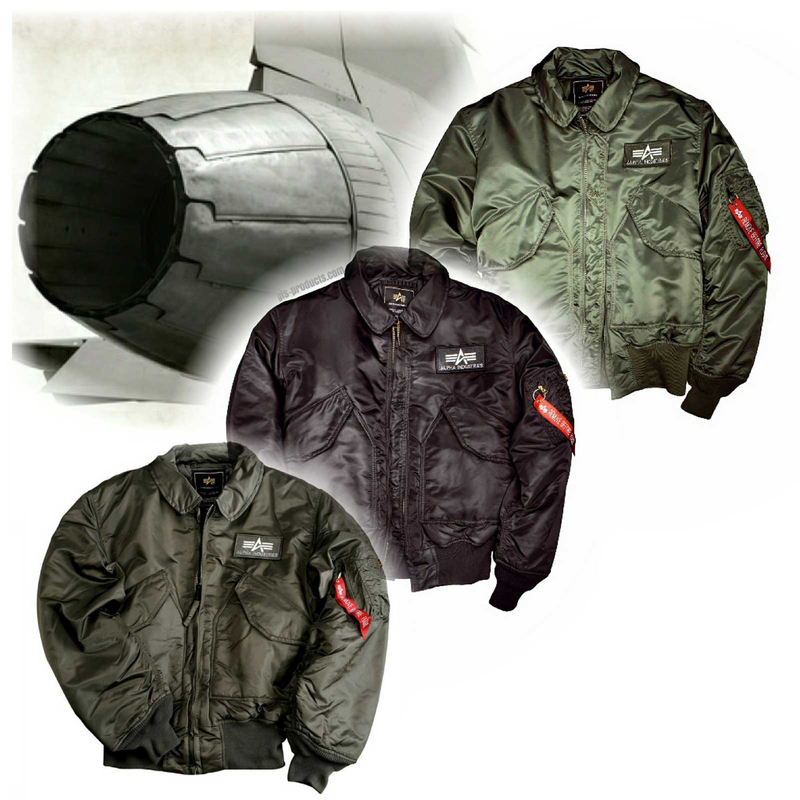 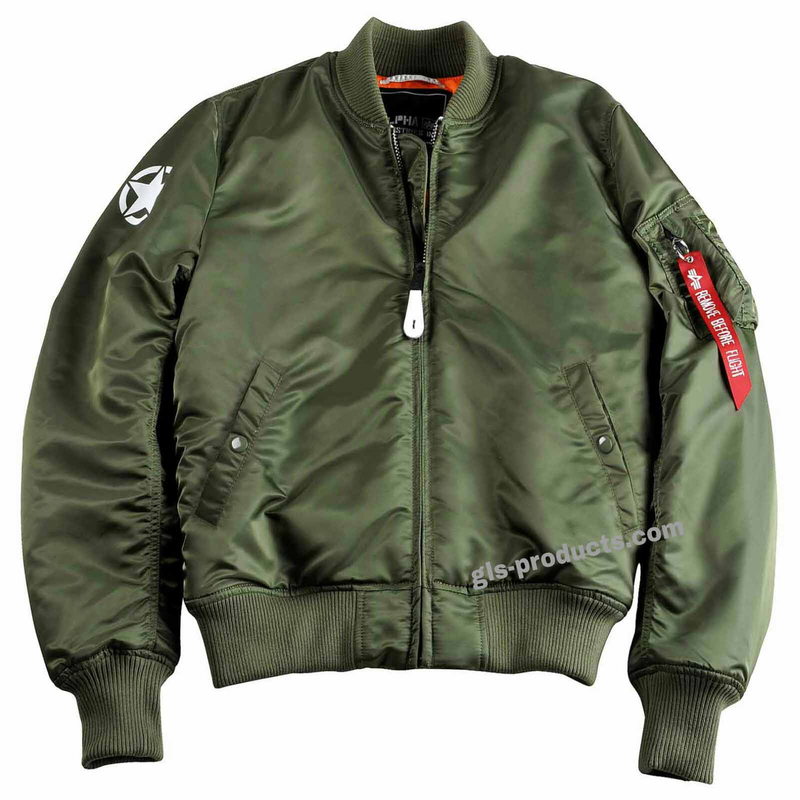 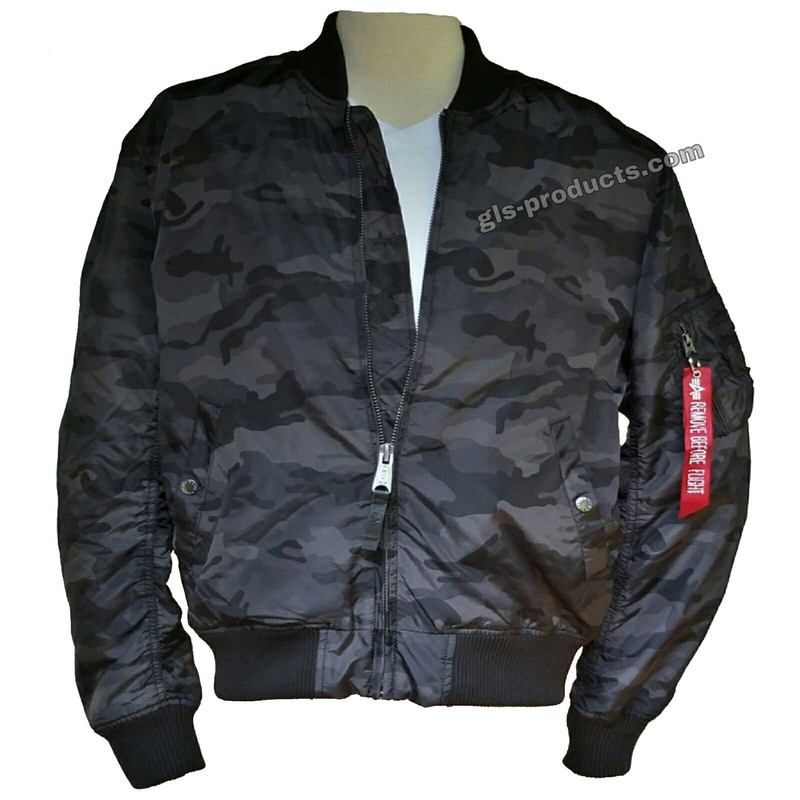 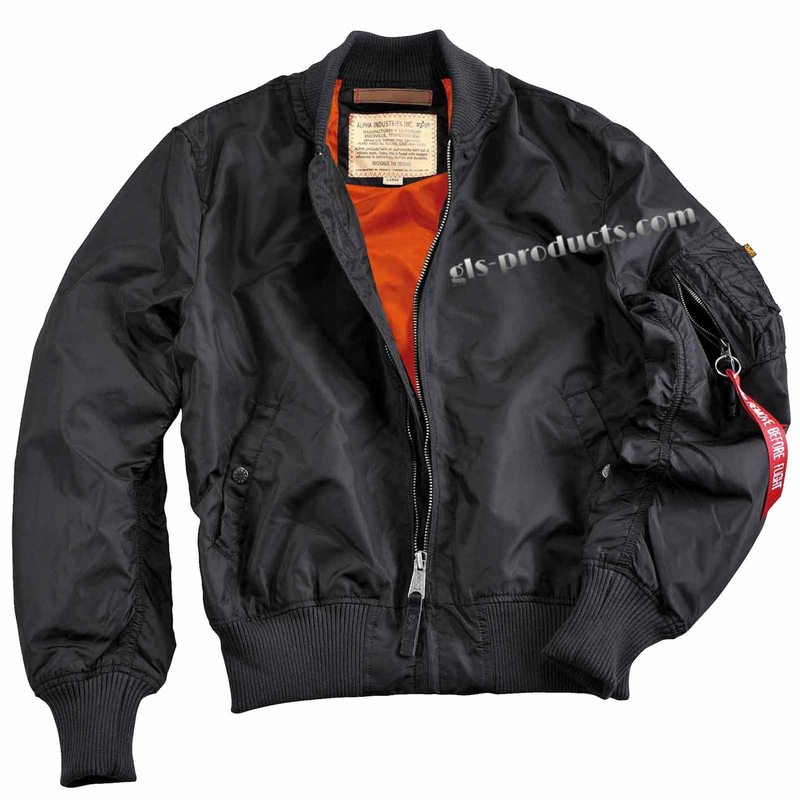 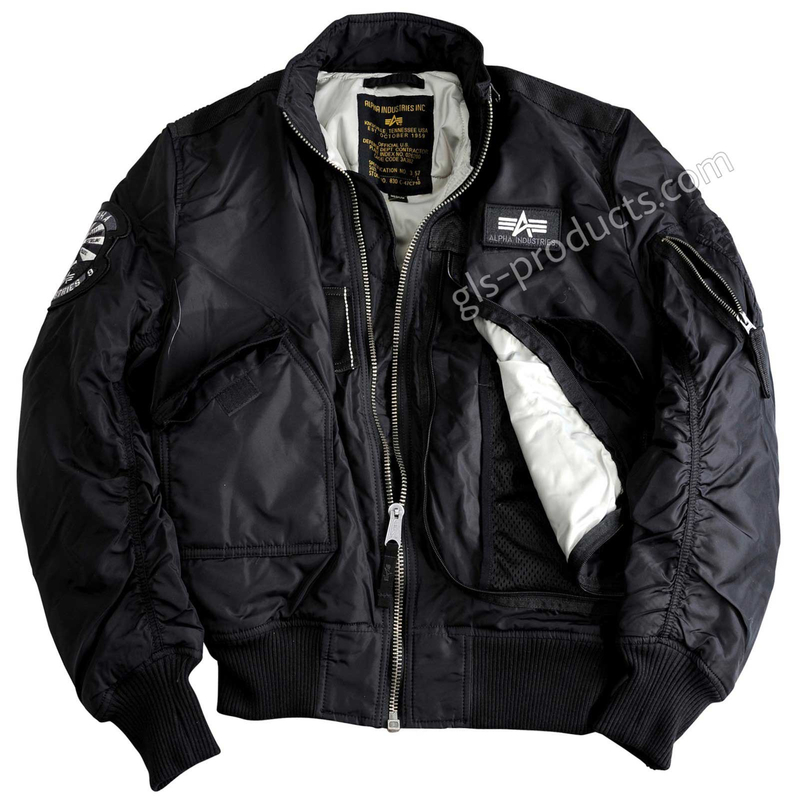 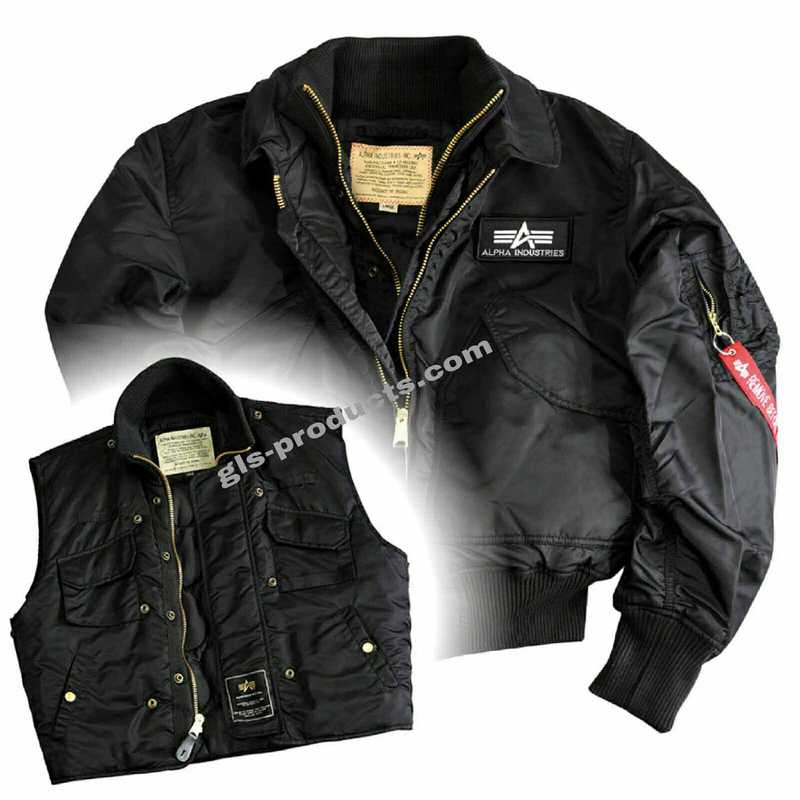 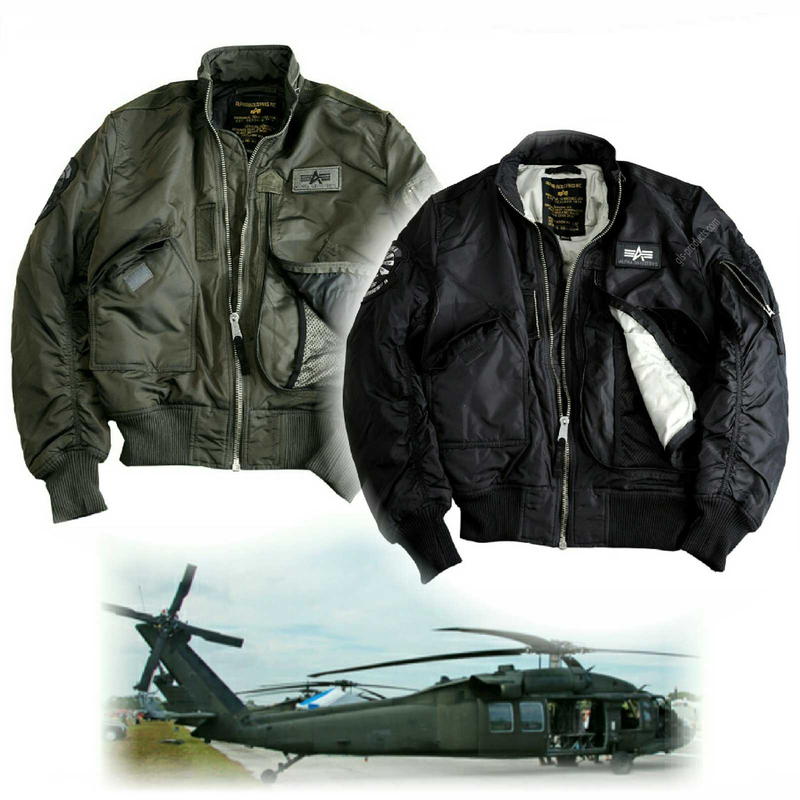 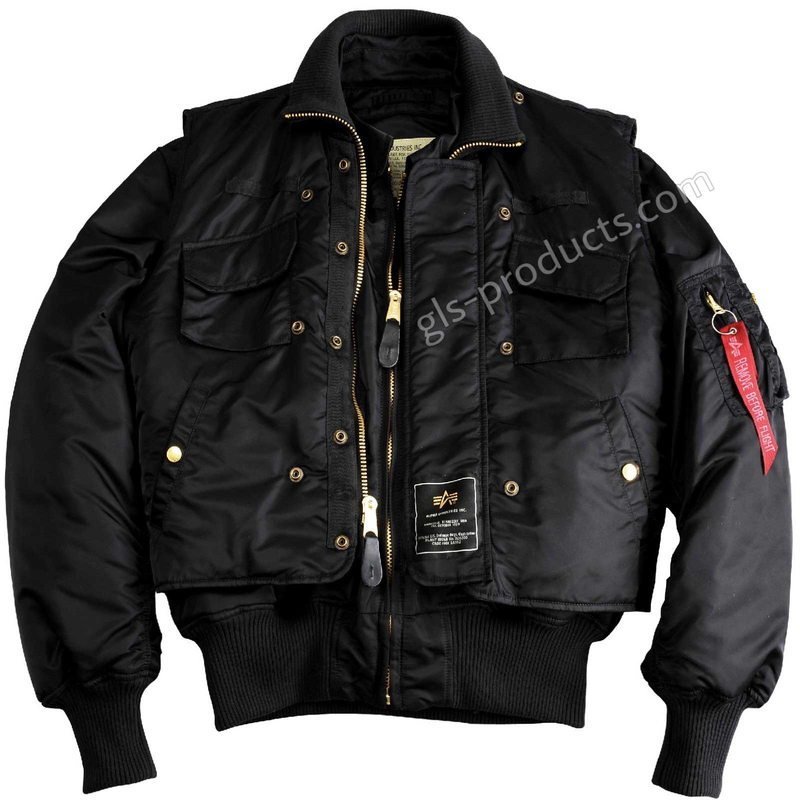 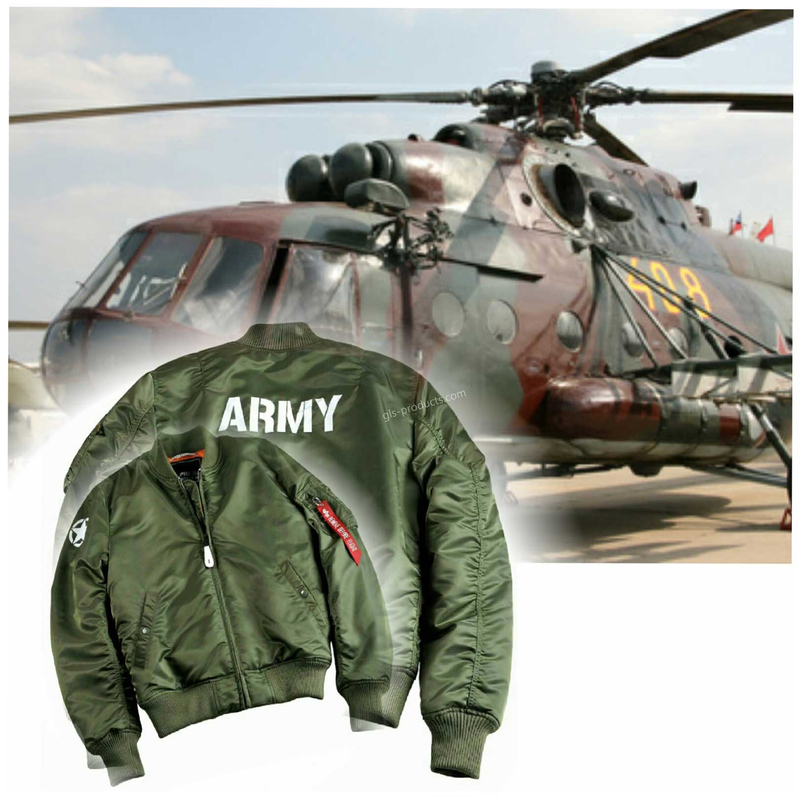 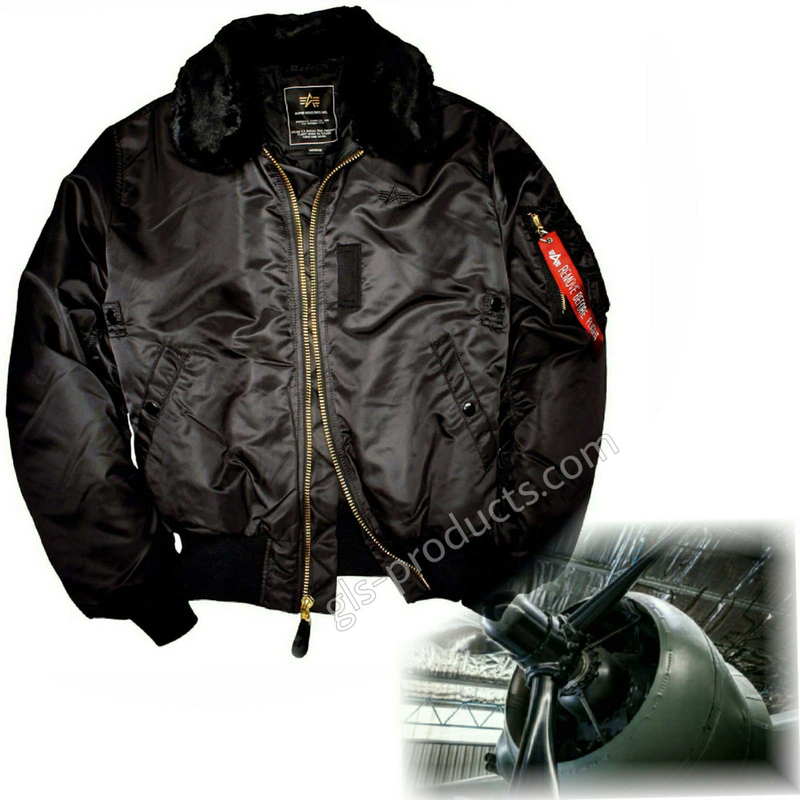 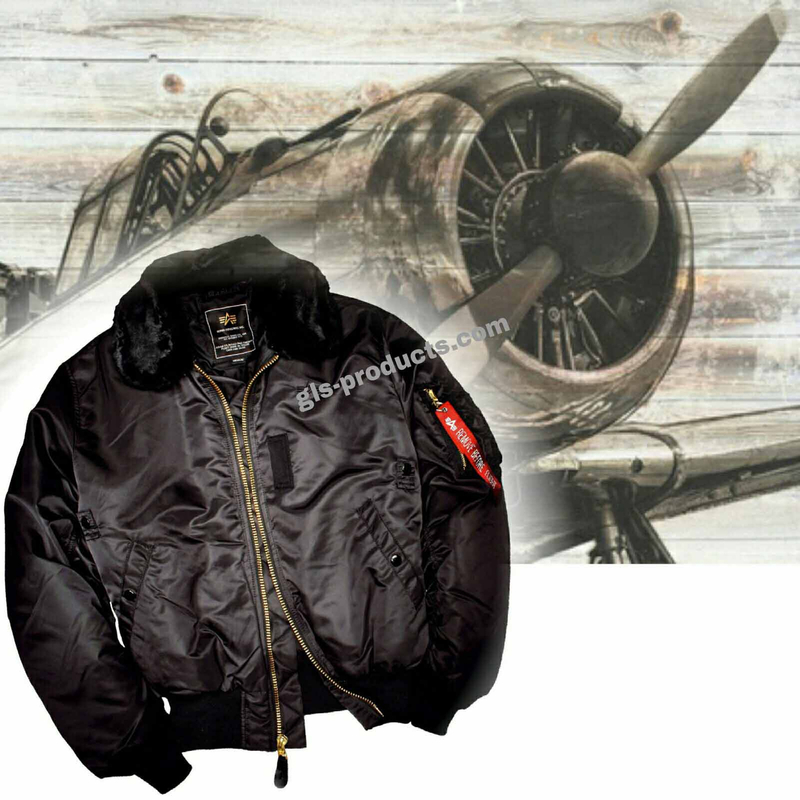 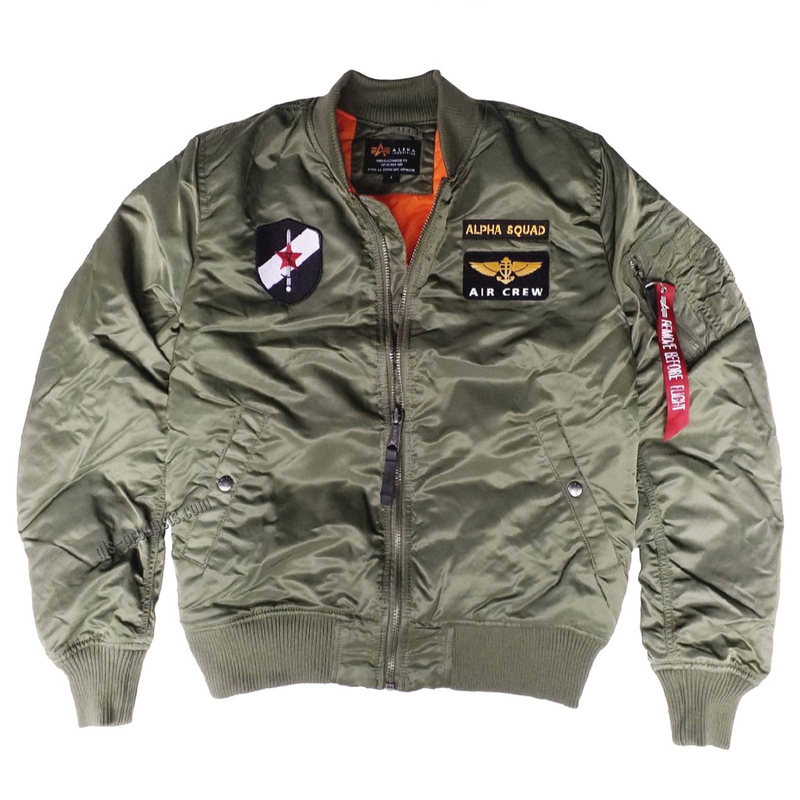 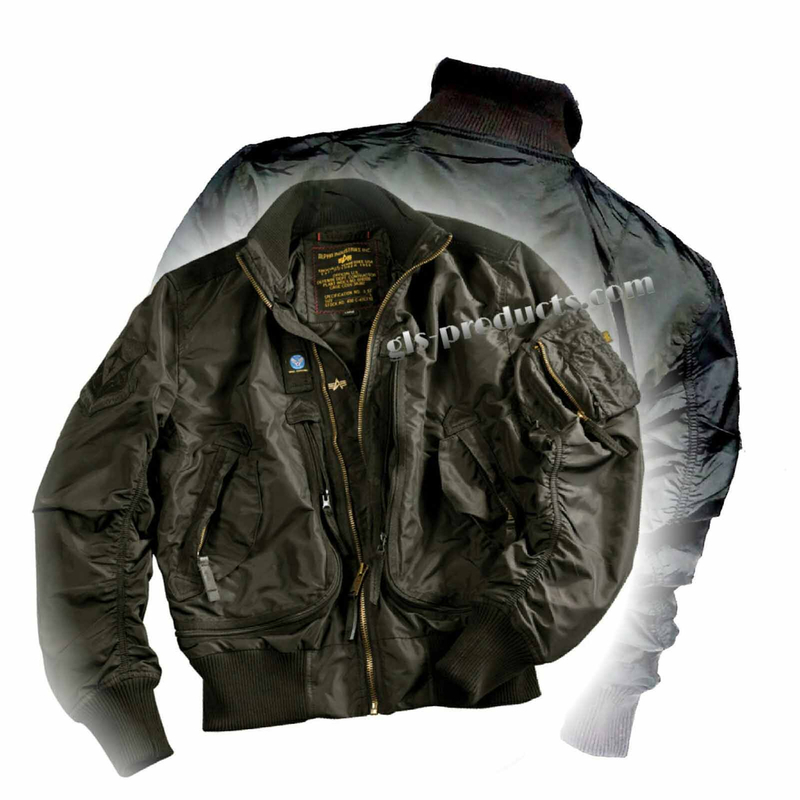 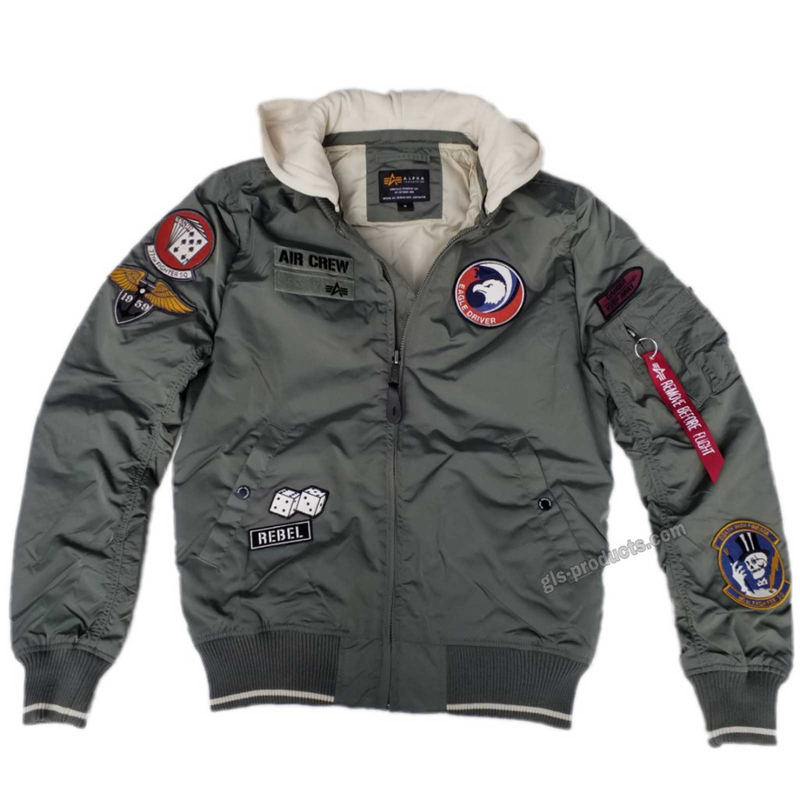 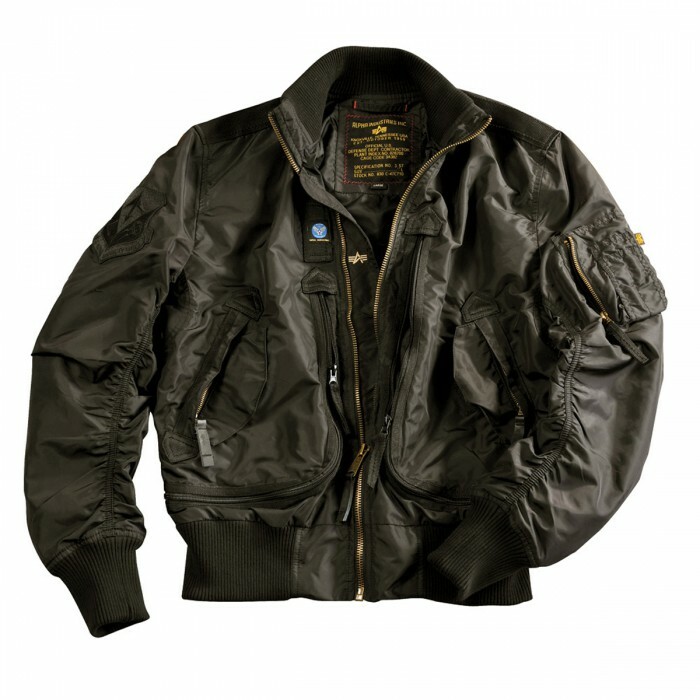 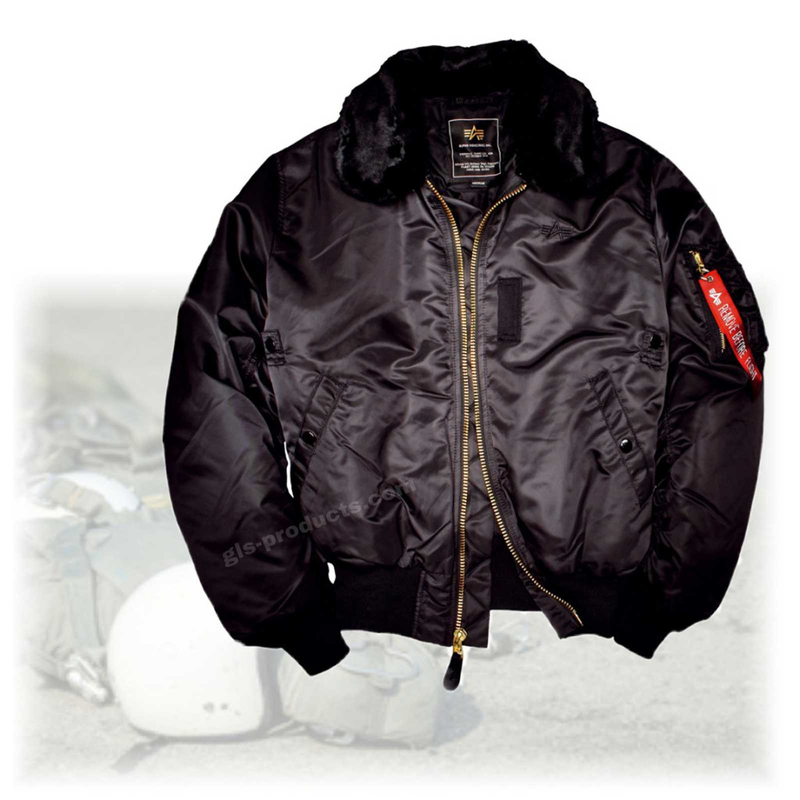 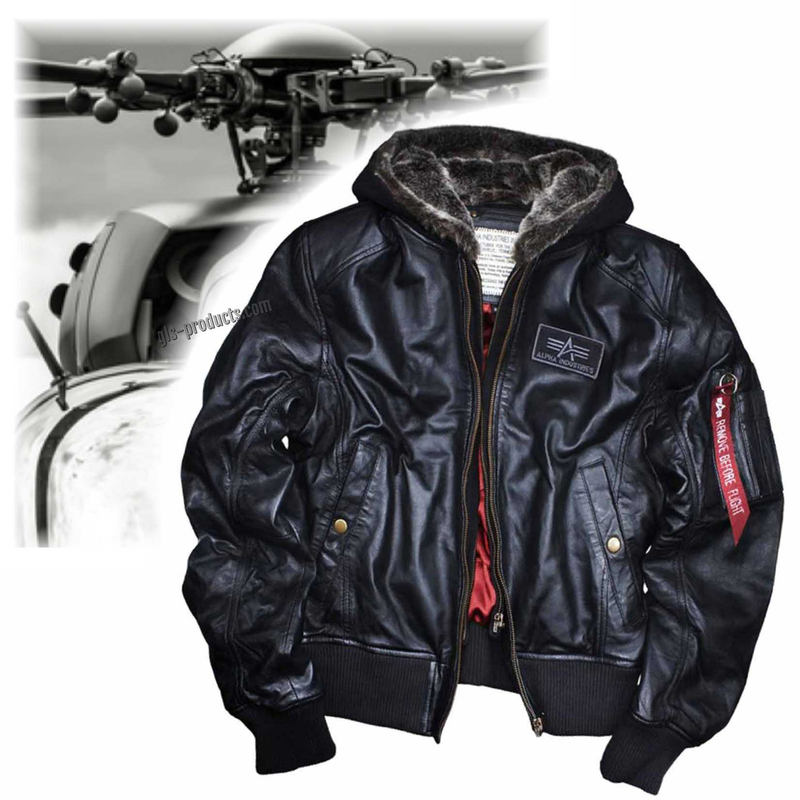 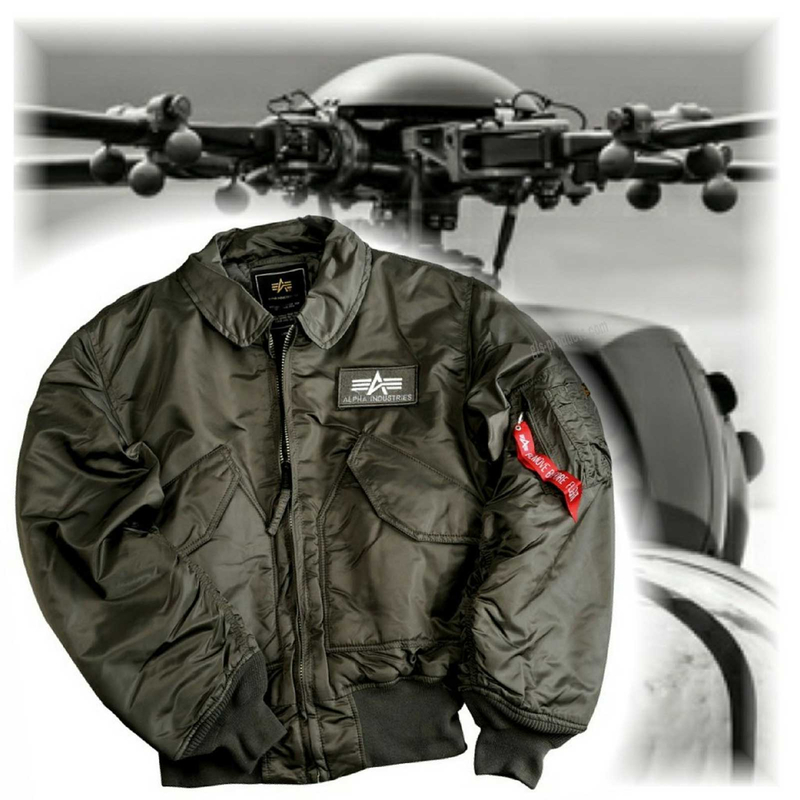 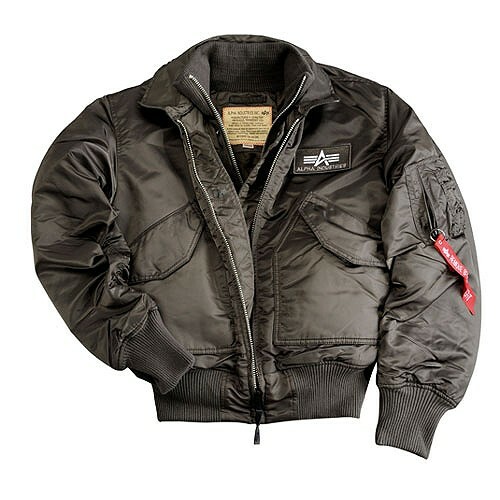 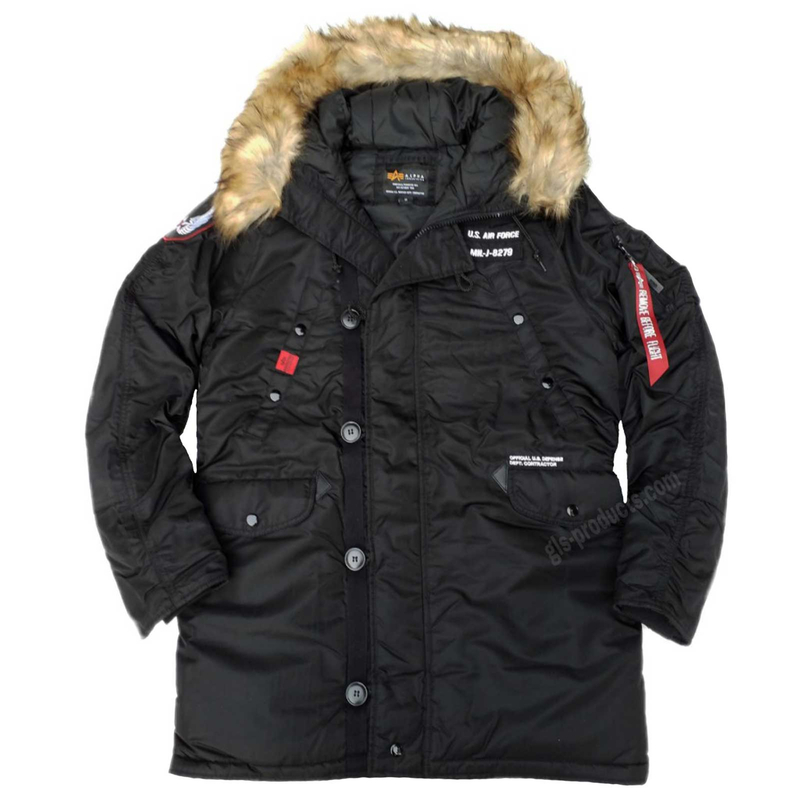 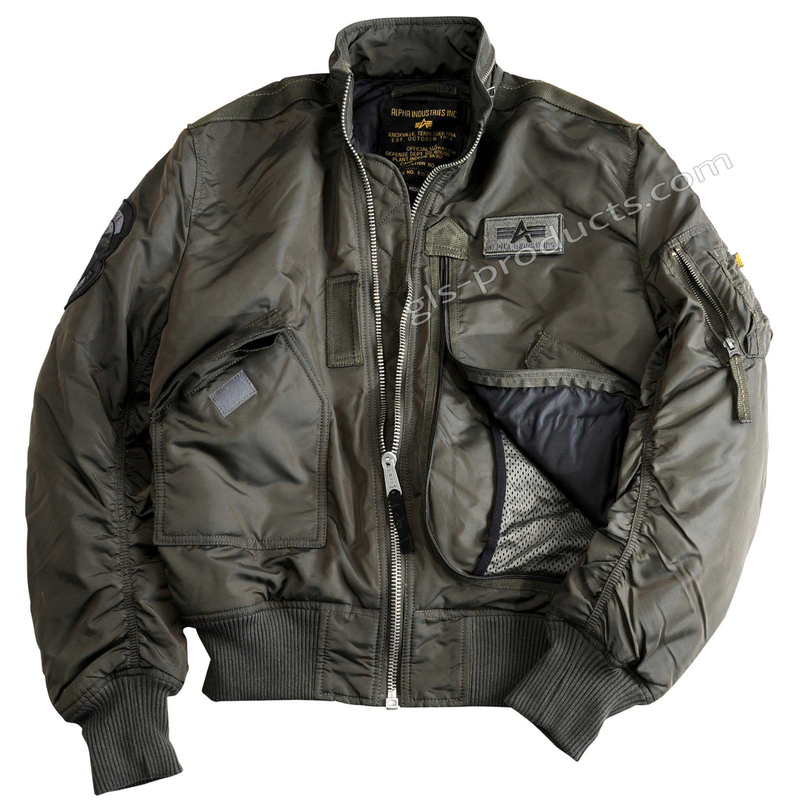 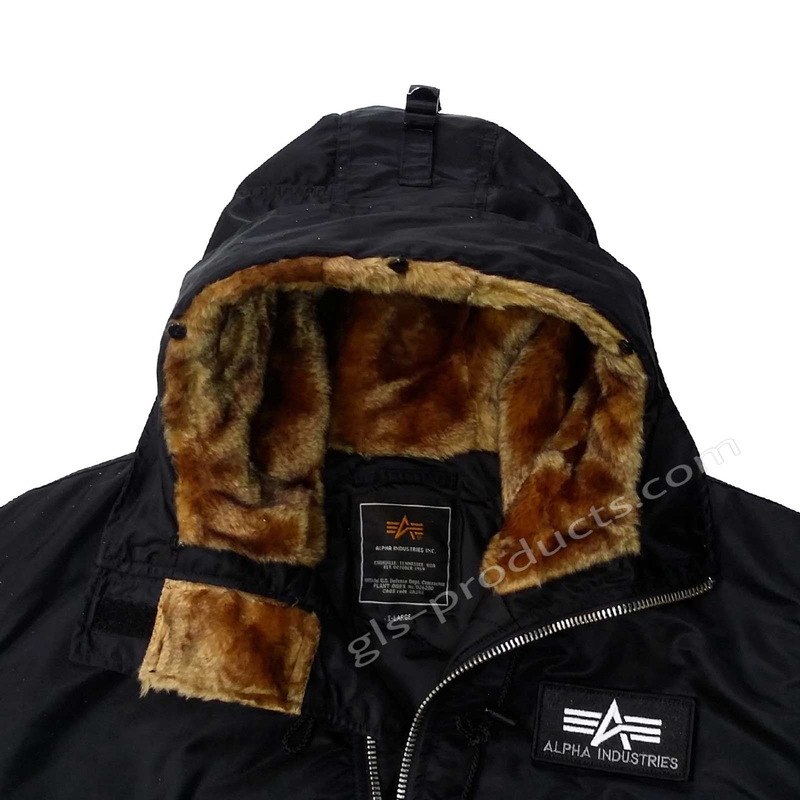 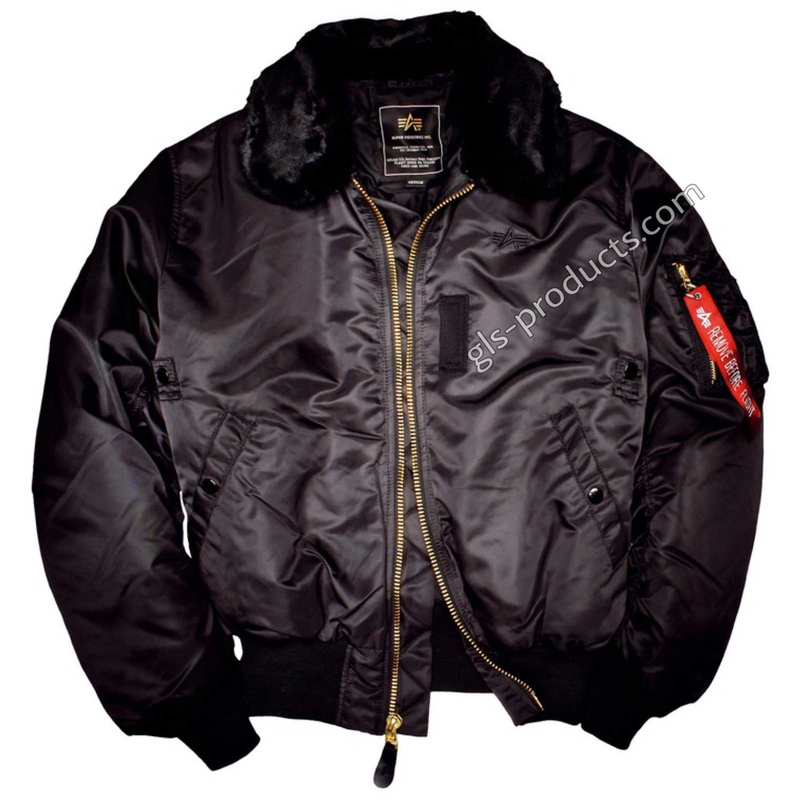 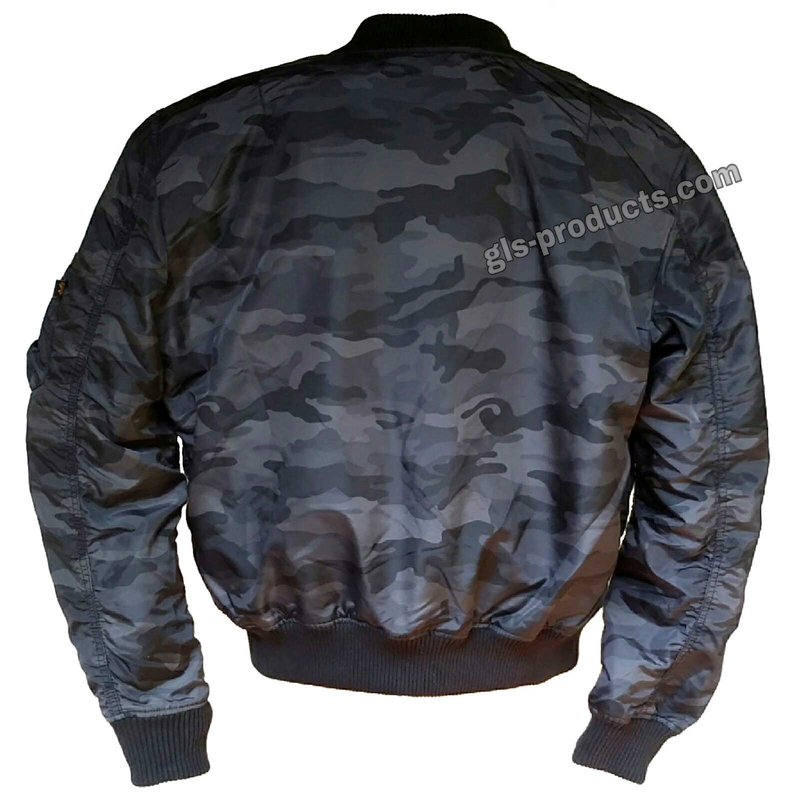 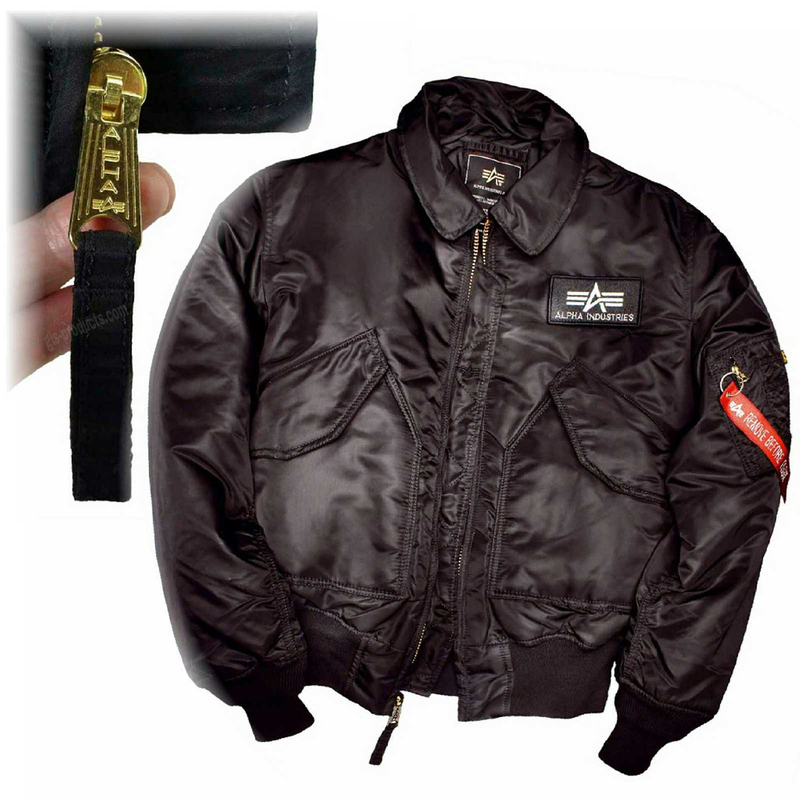 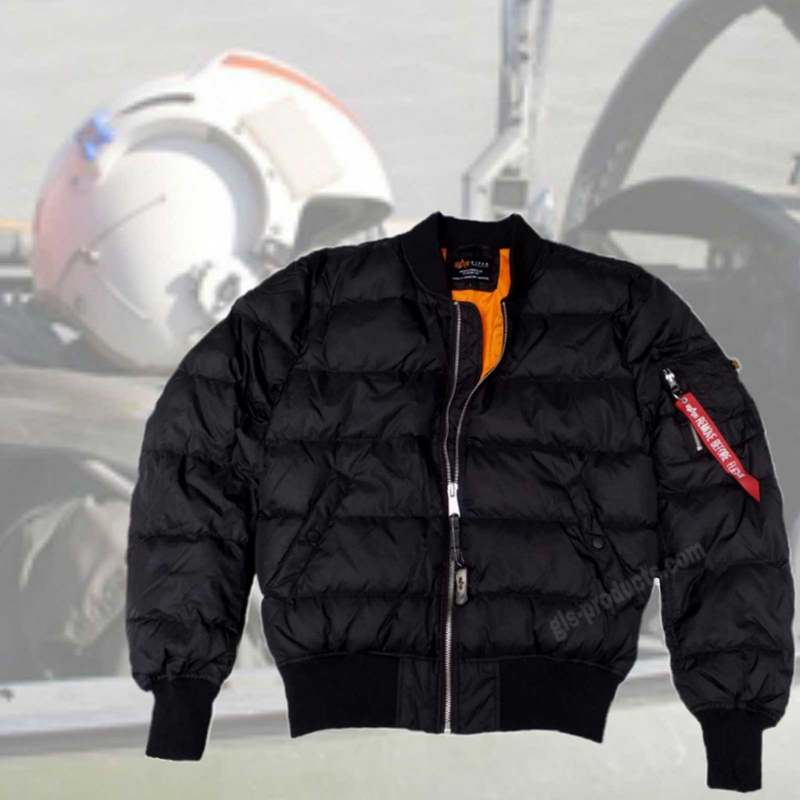 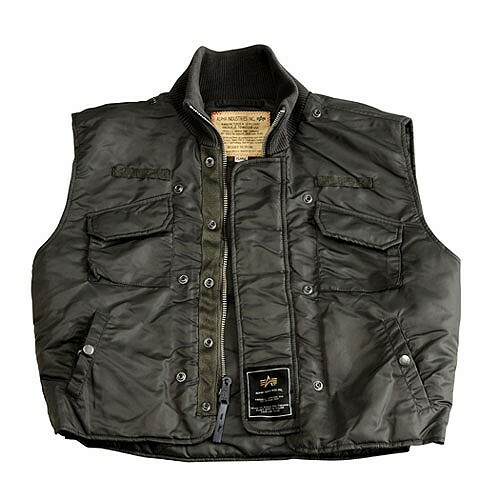 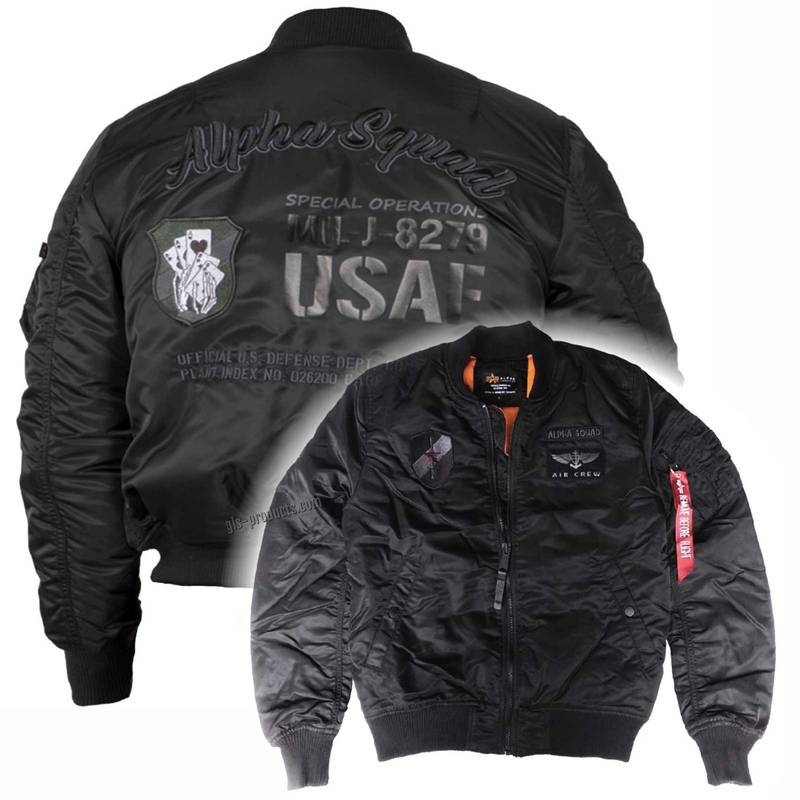 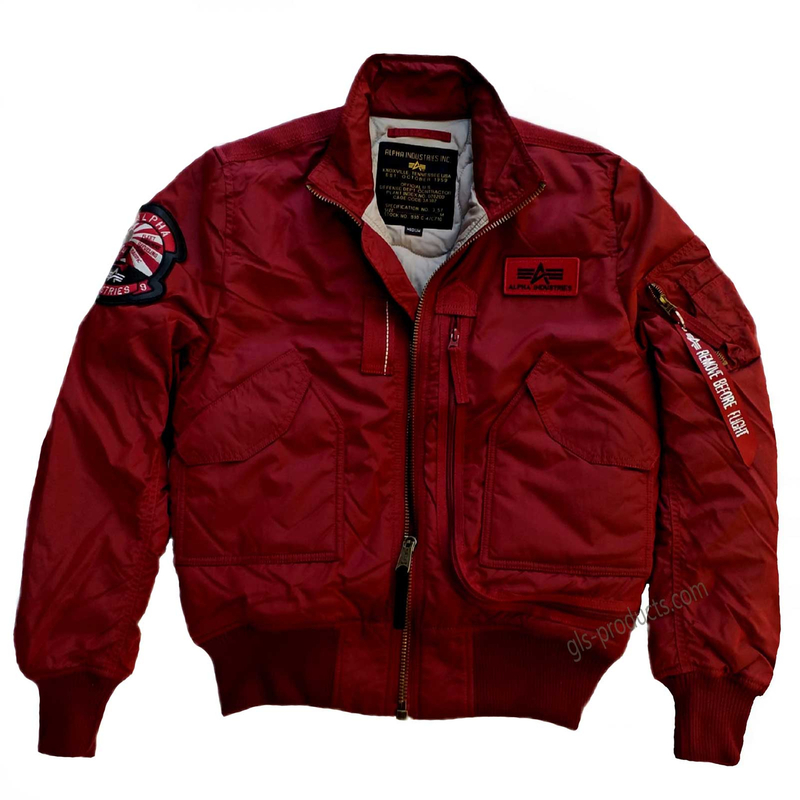 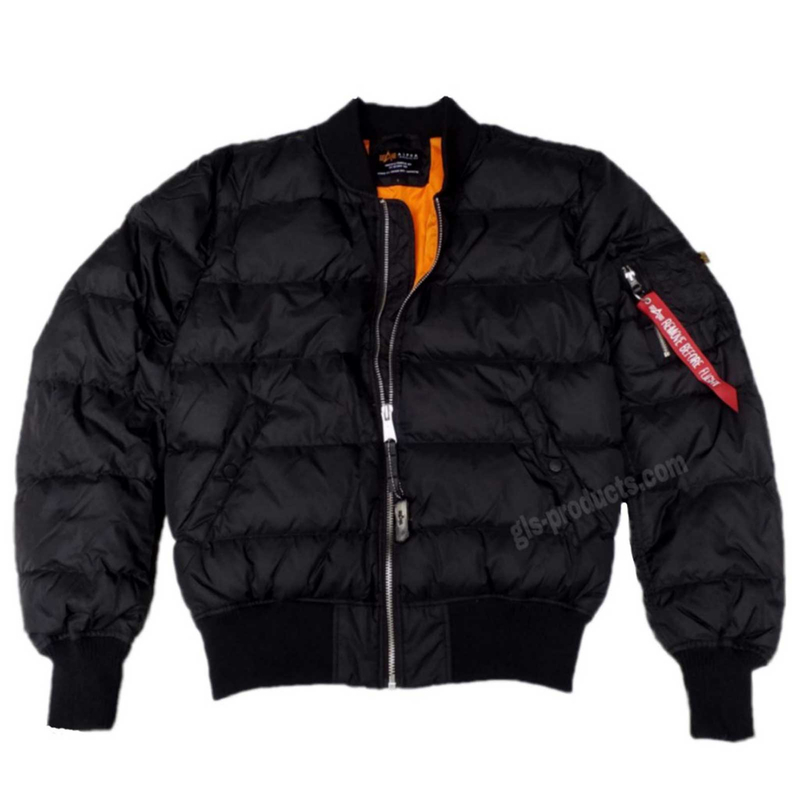 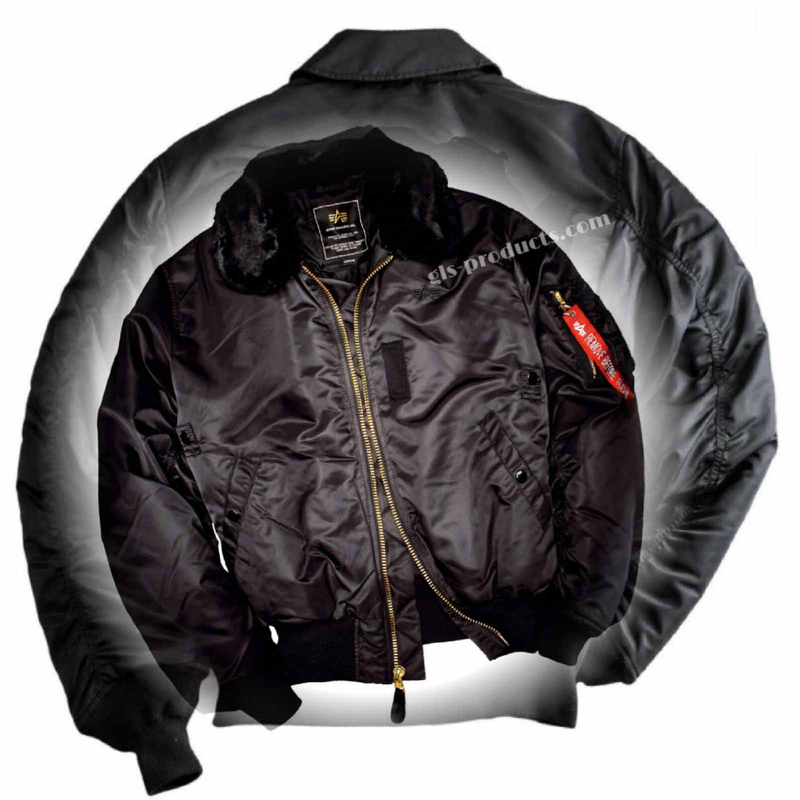 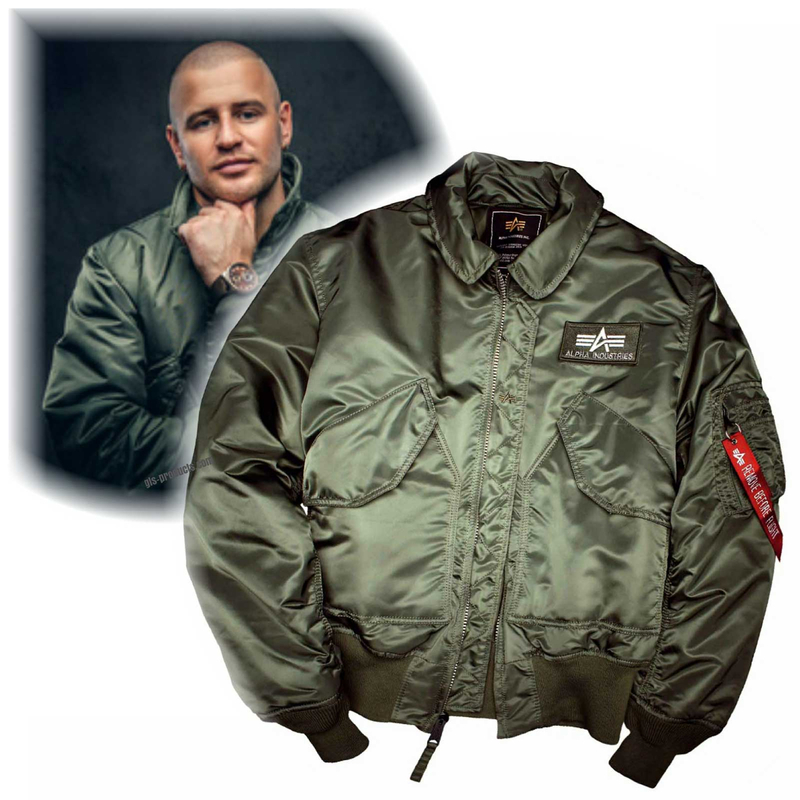 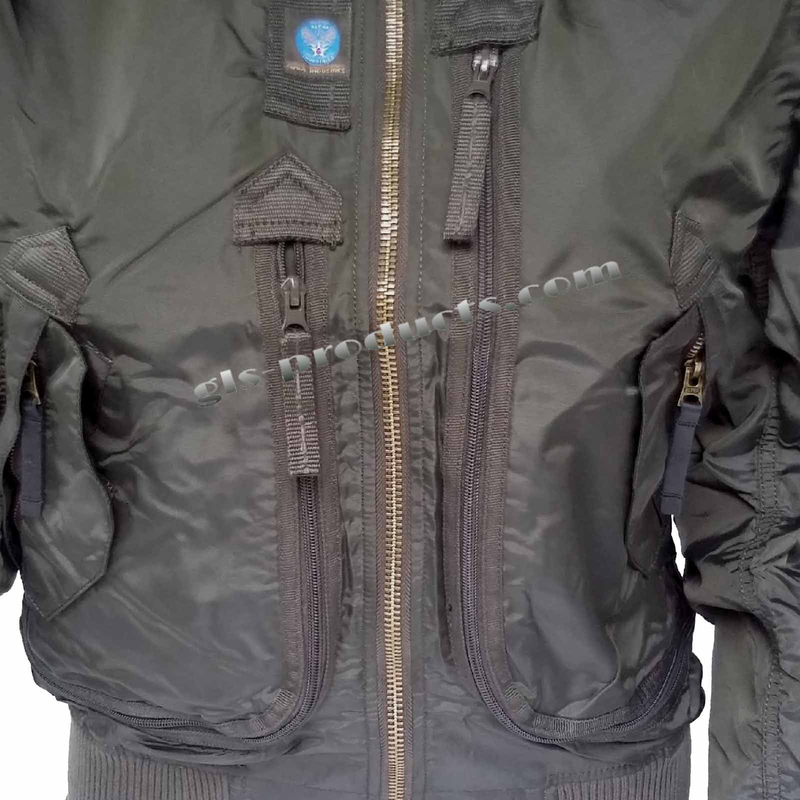 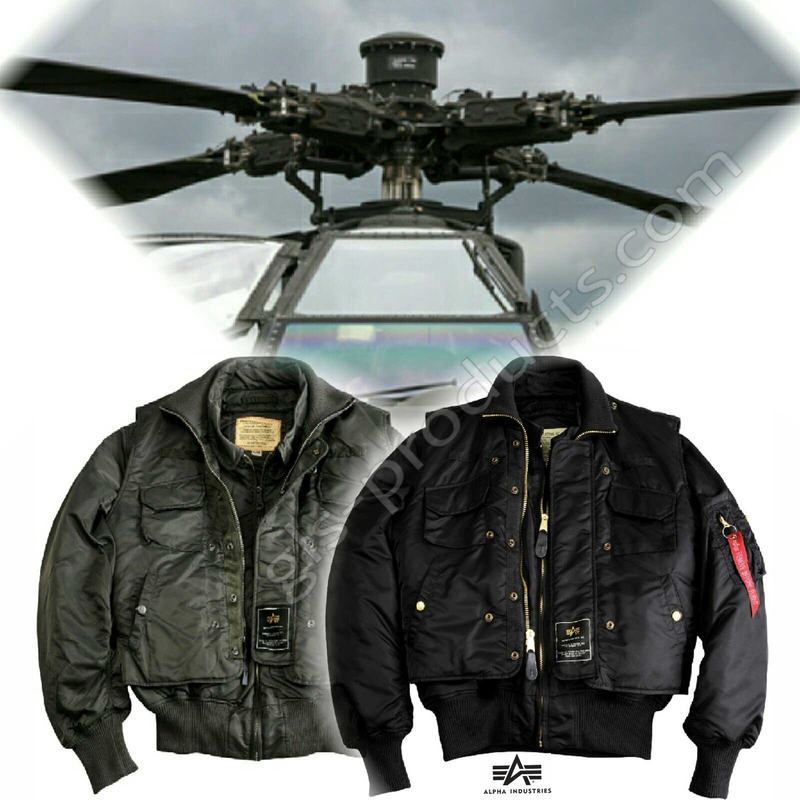 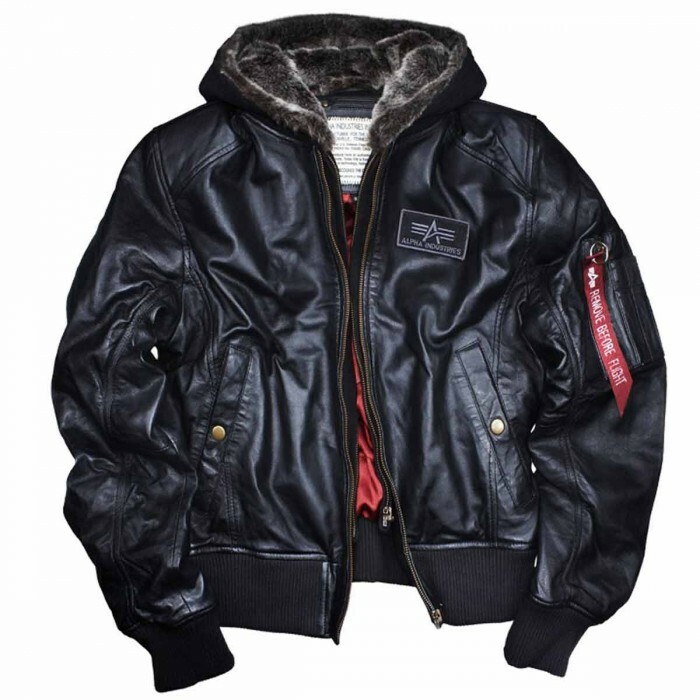 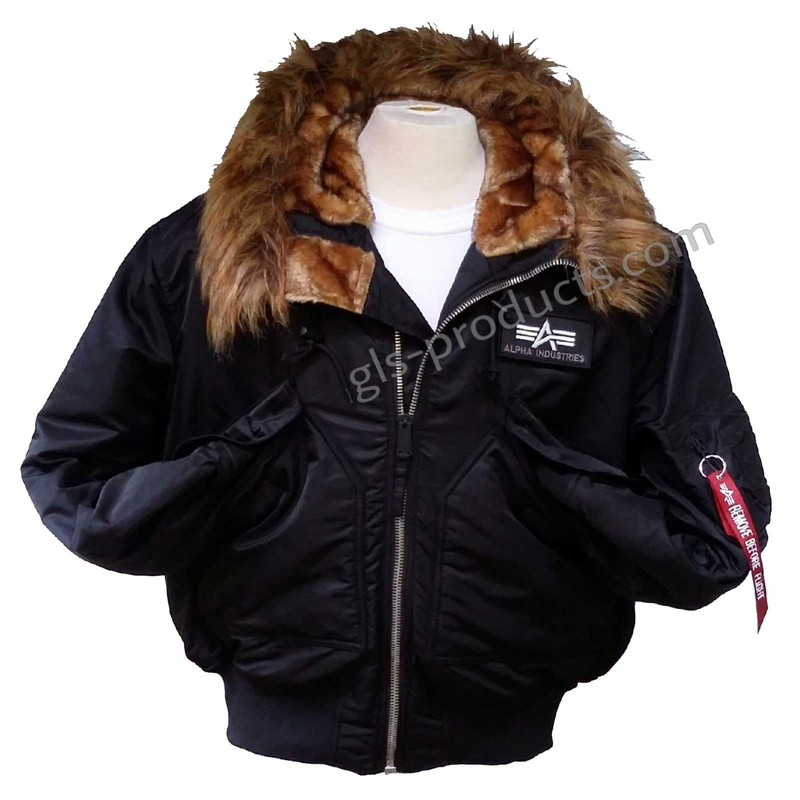 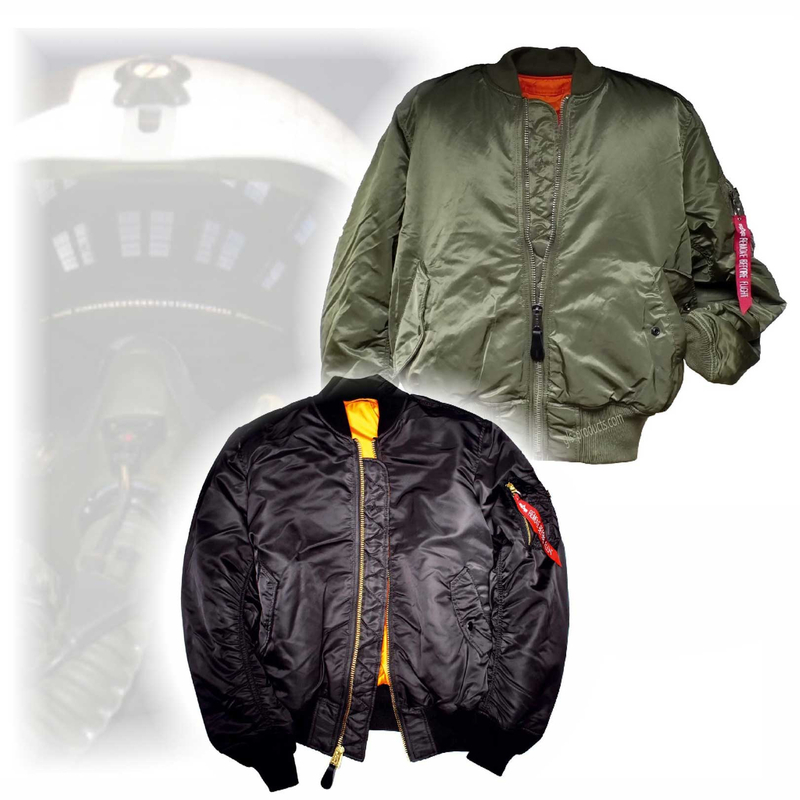 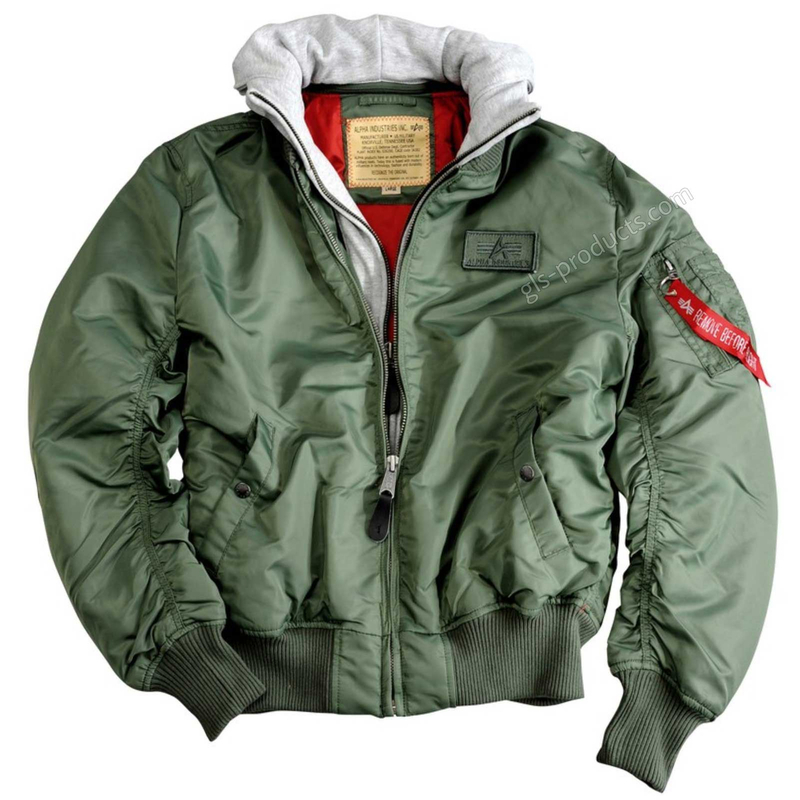 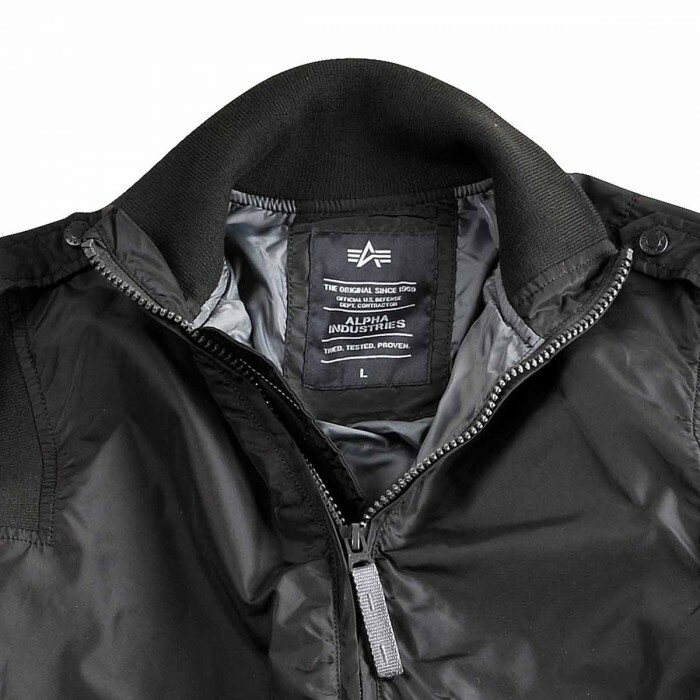 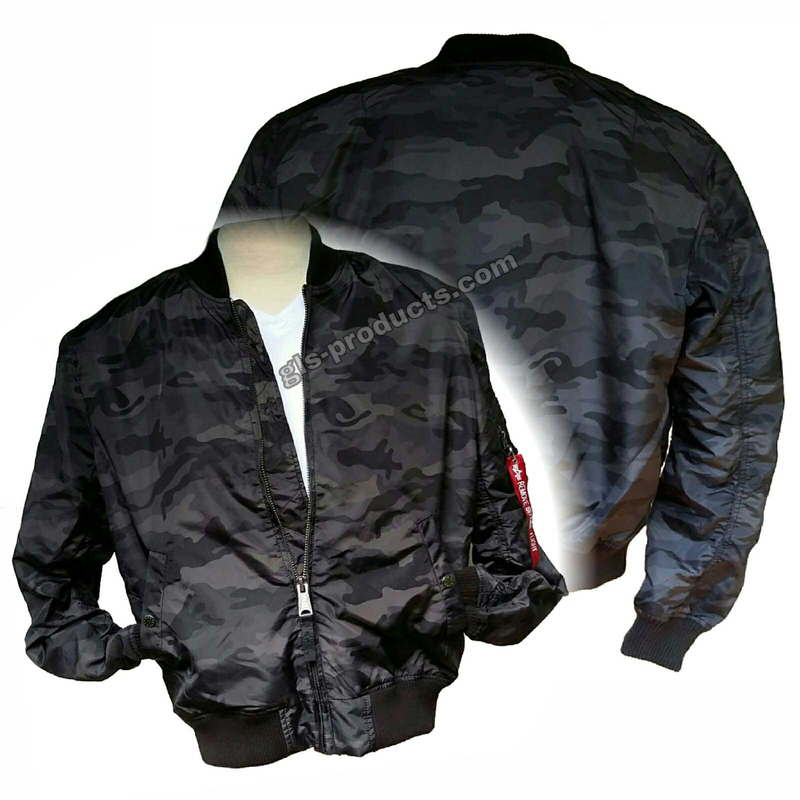 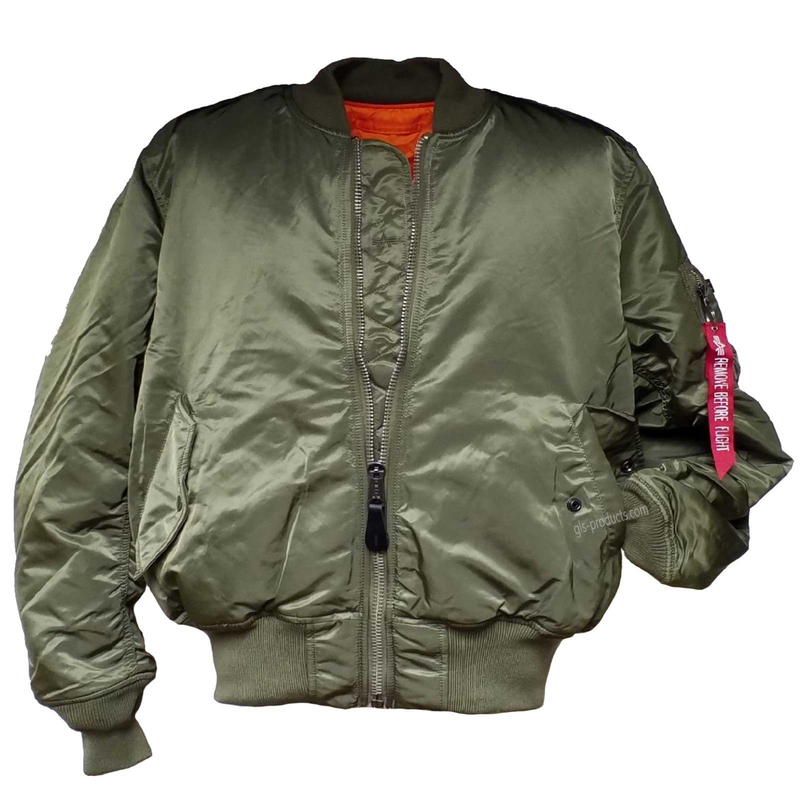 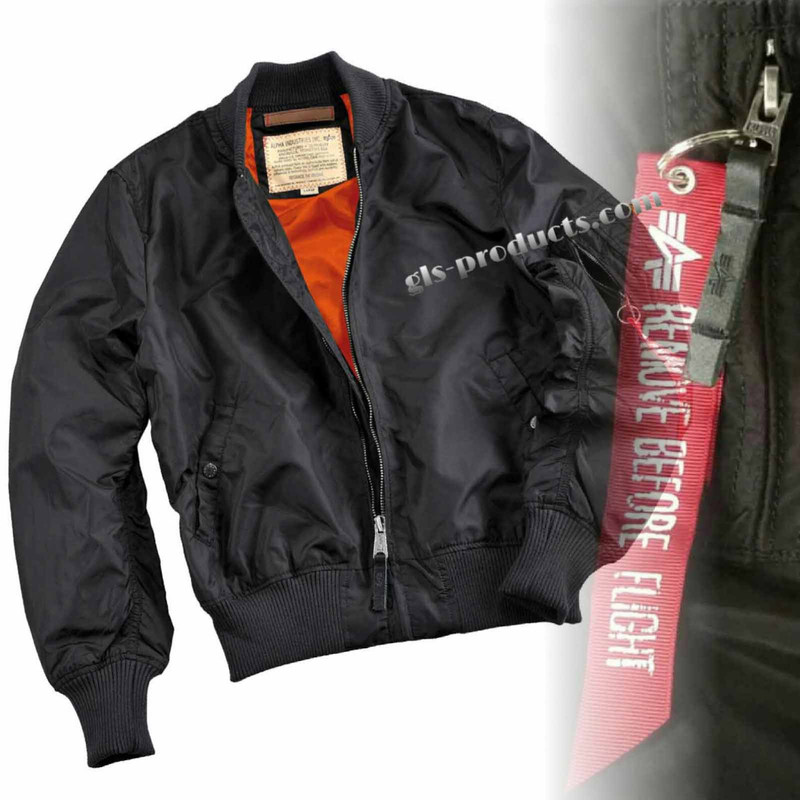 The first jacket to create a sensation was the legendary MA-1 in black with special-seam orange lining, designed to be worn in the cockpit, however its successor, the CWU45, became a smash hit after the release of the blockbuster film ‘Top Gun’. 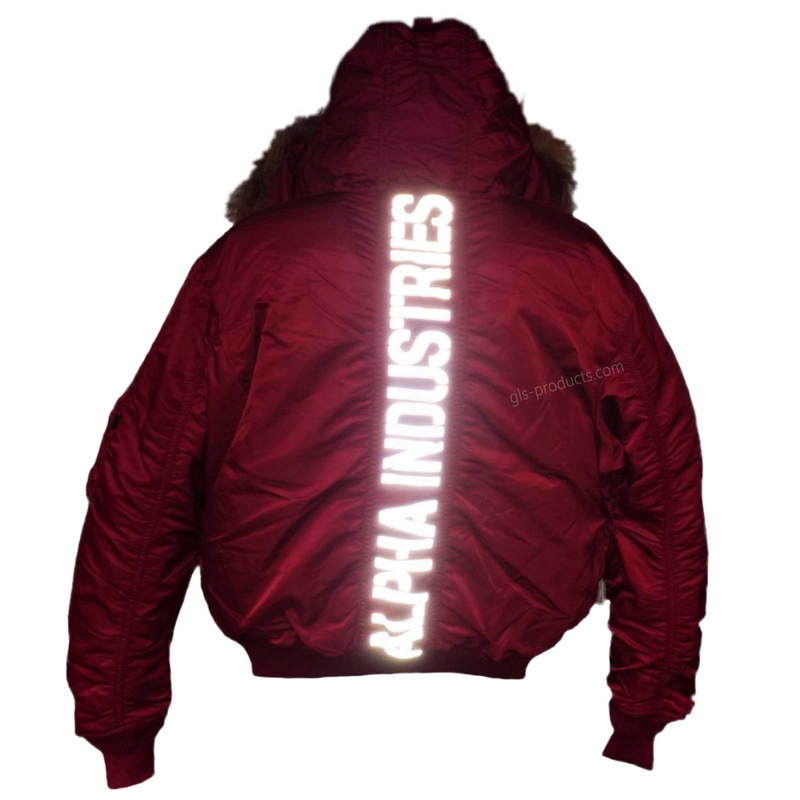 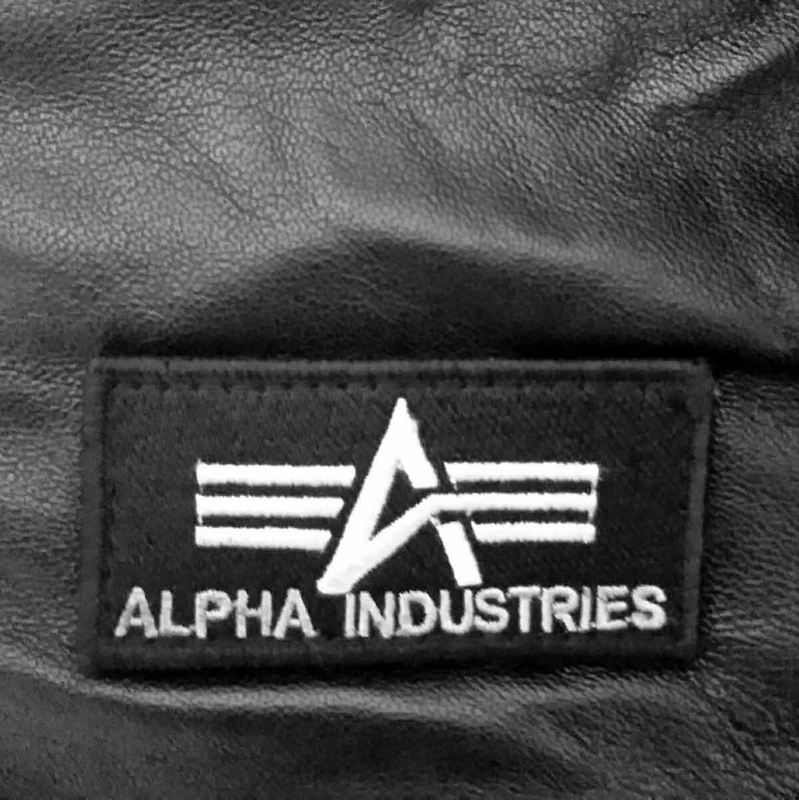 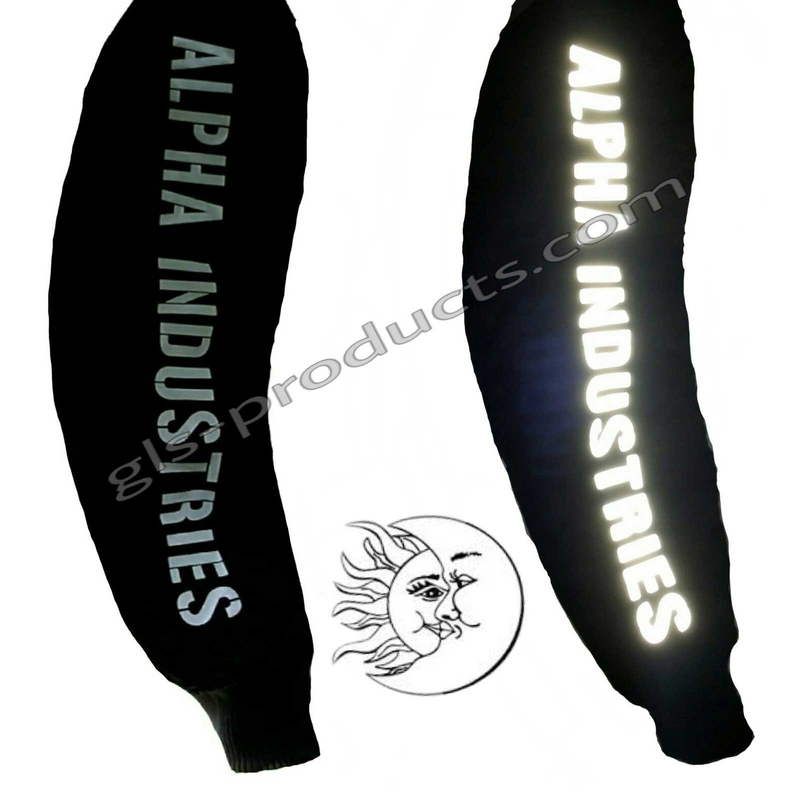 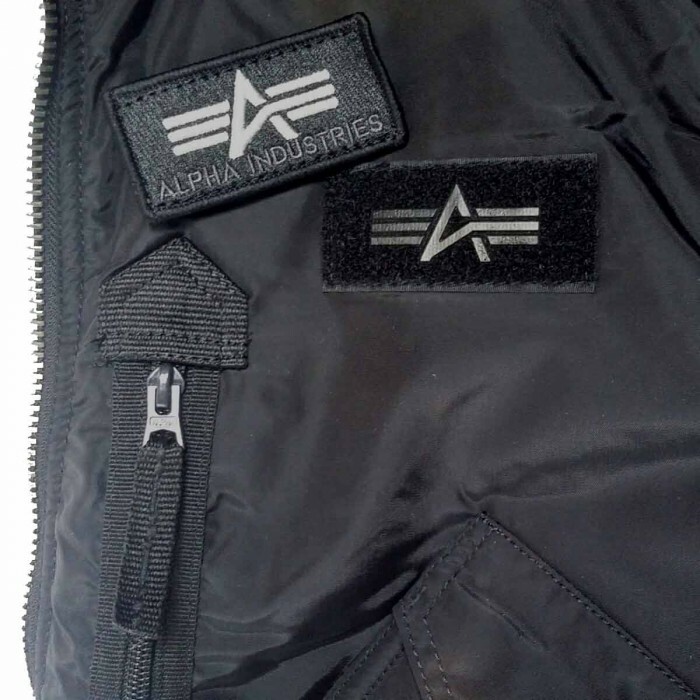 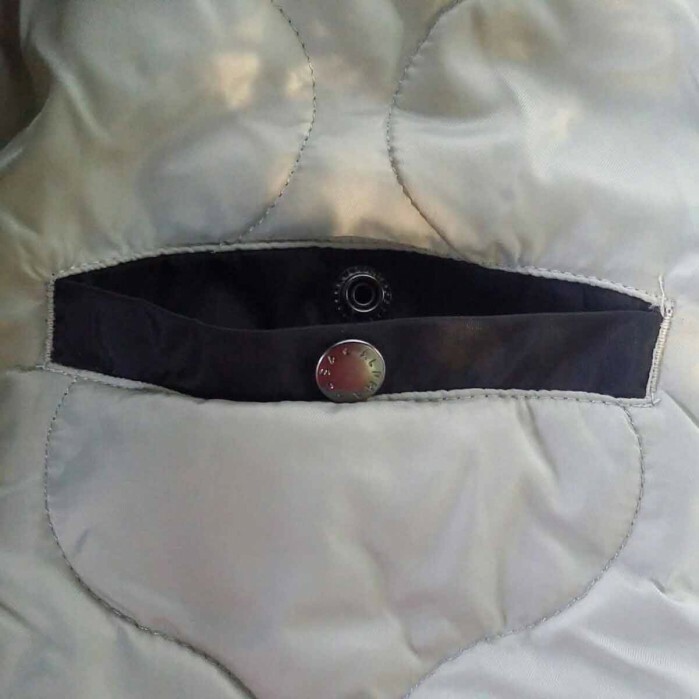 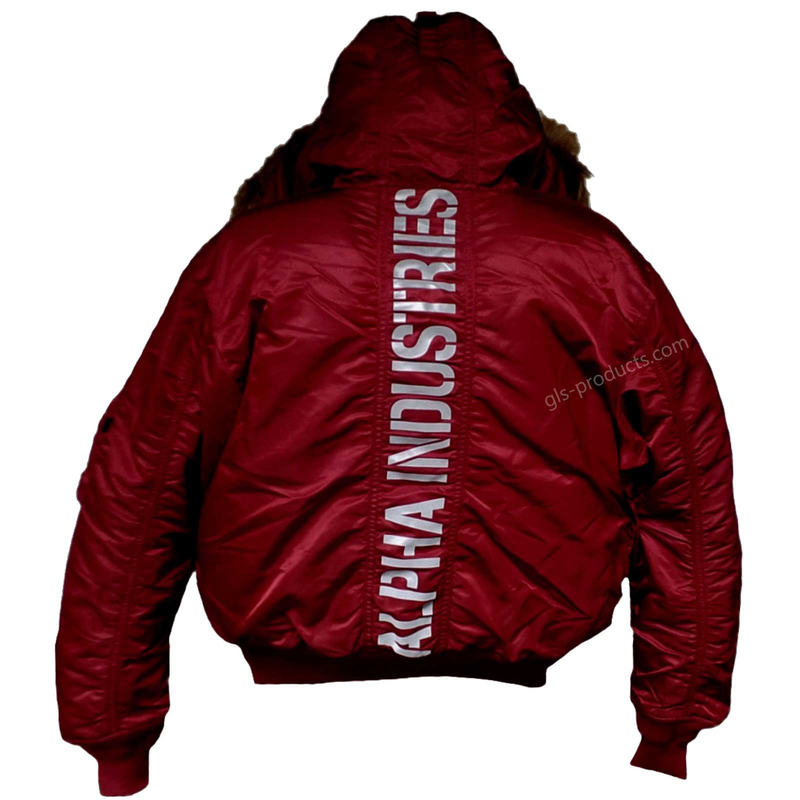 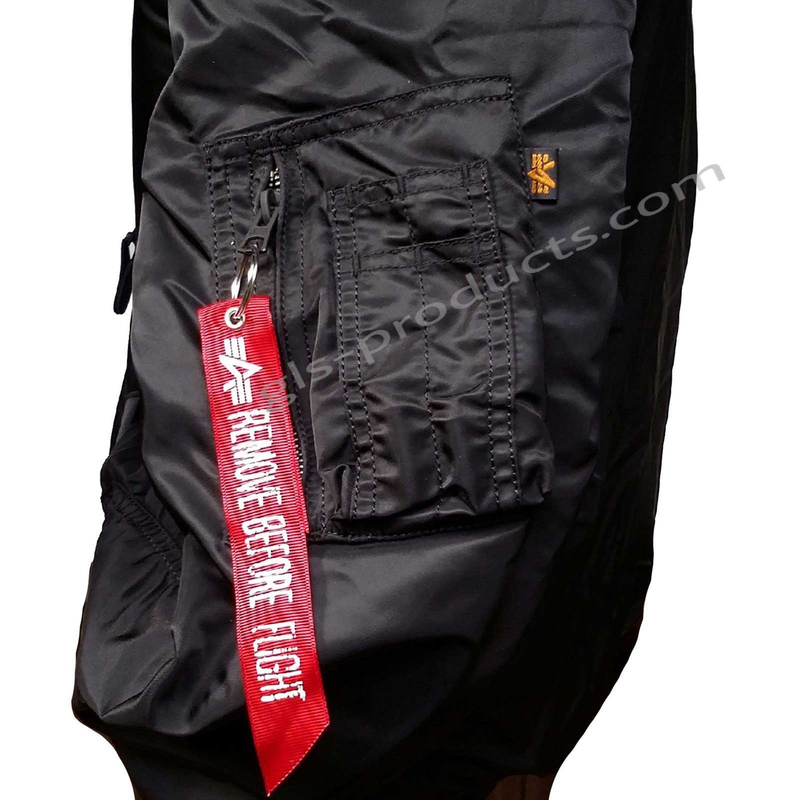 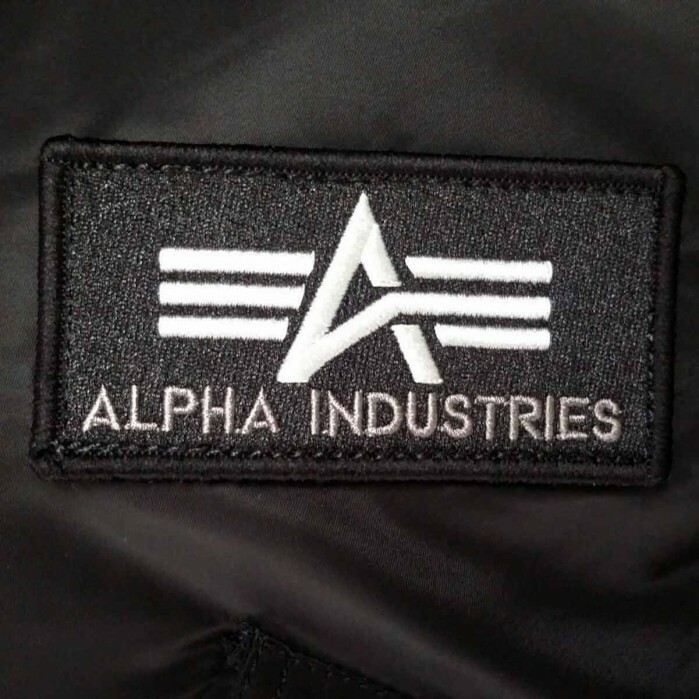 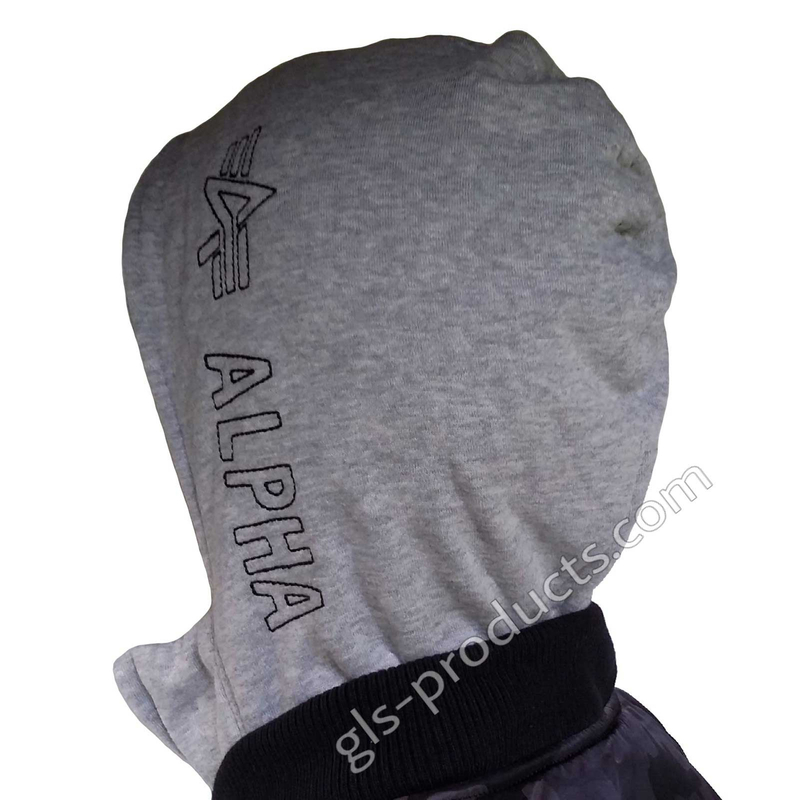 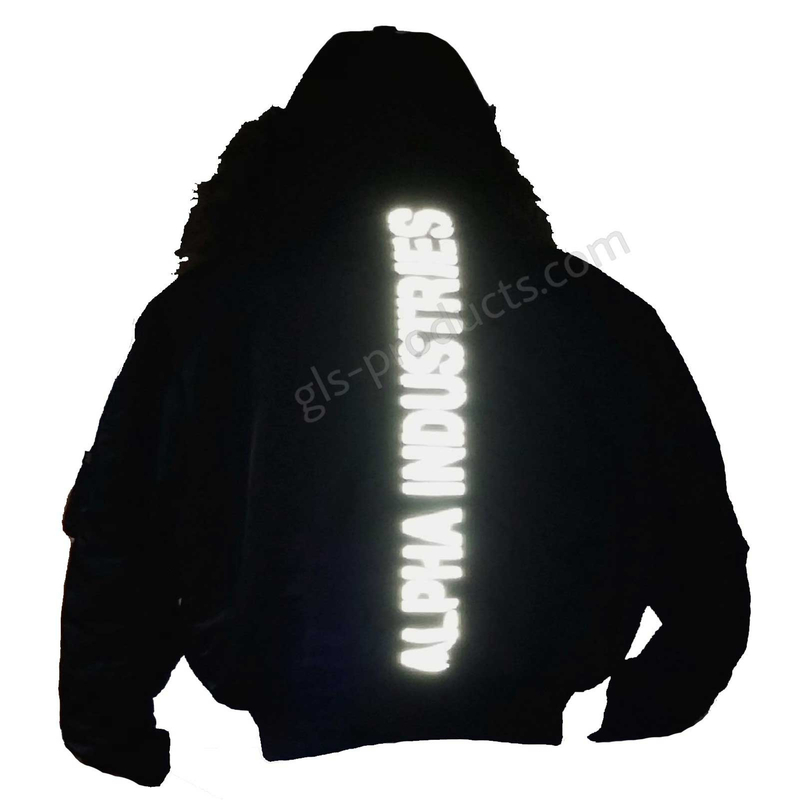 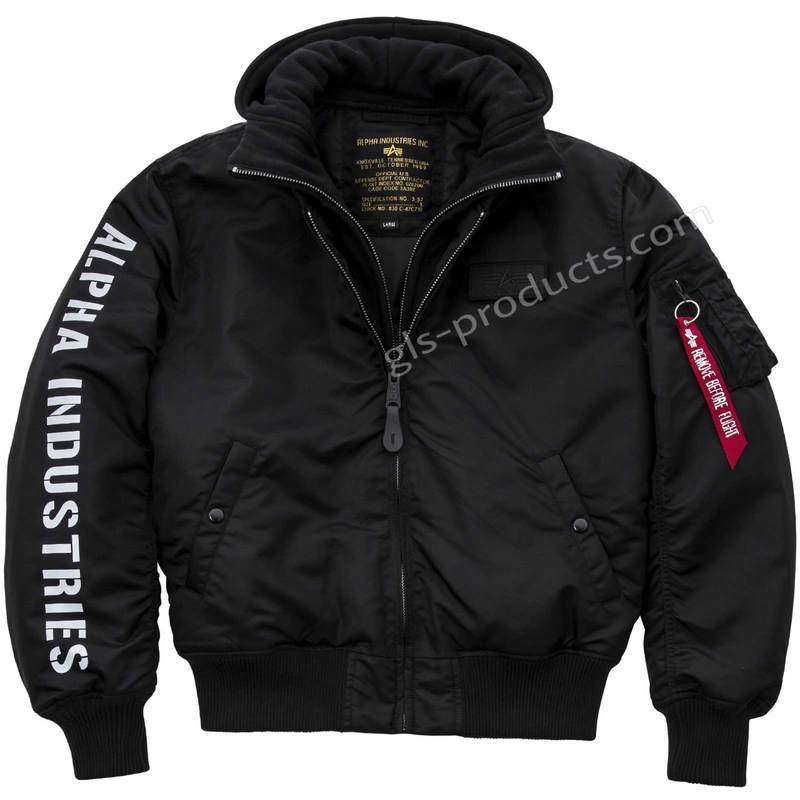 Manufactured with pockets that were in fact cut too high – the purpose of this being to keep the crew members’ from constantly standing with hands in their pockets – it quickly became clear that this was a major accomplishment for Alpha. 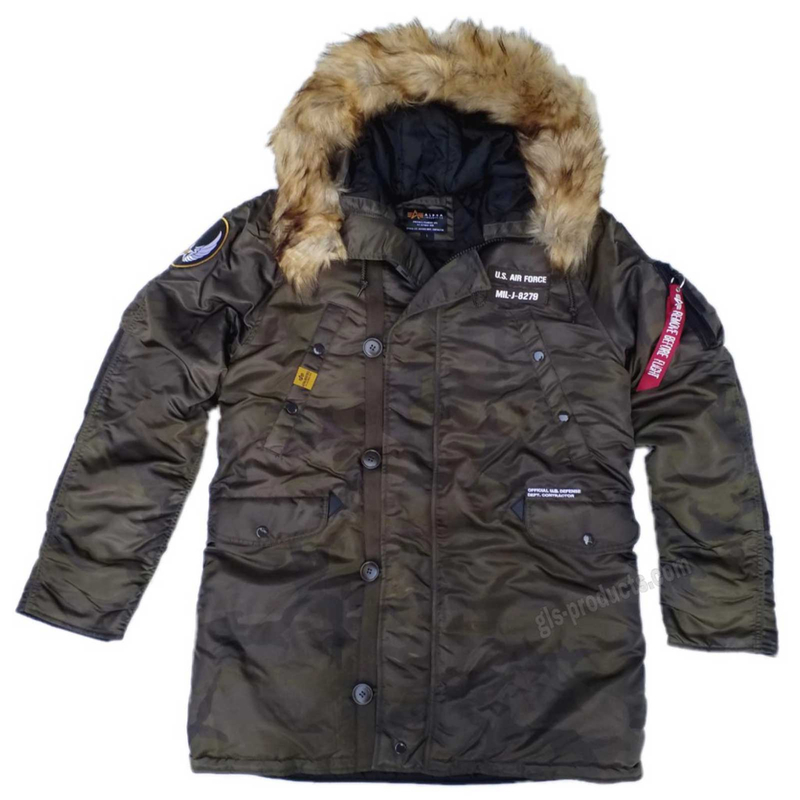 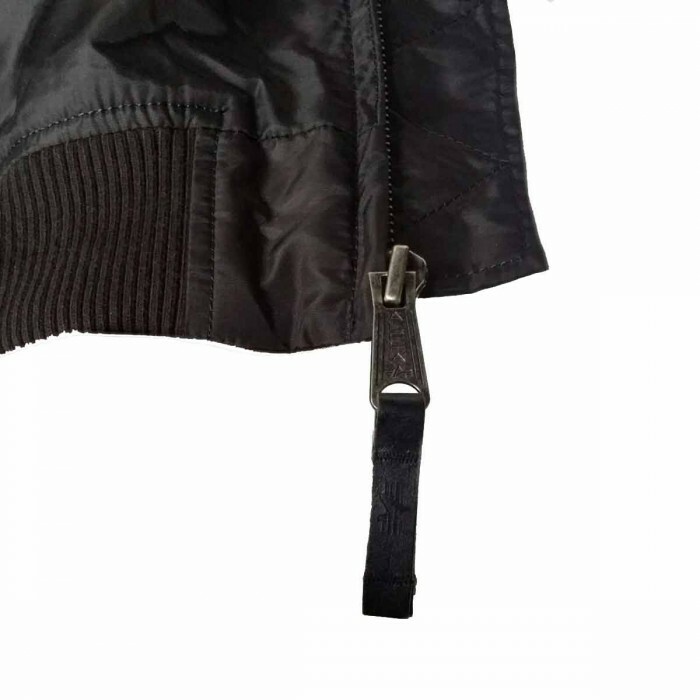 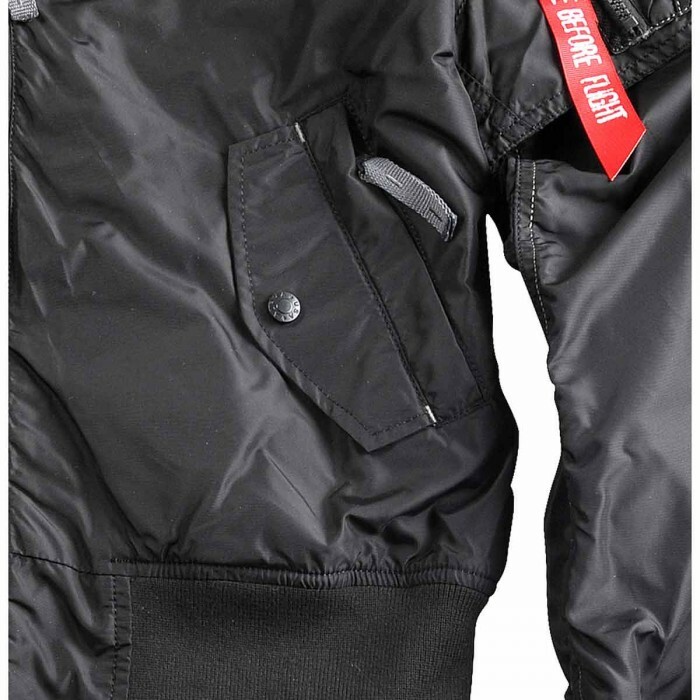 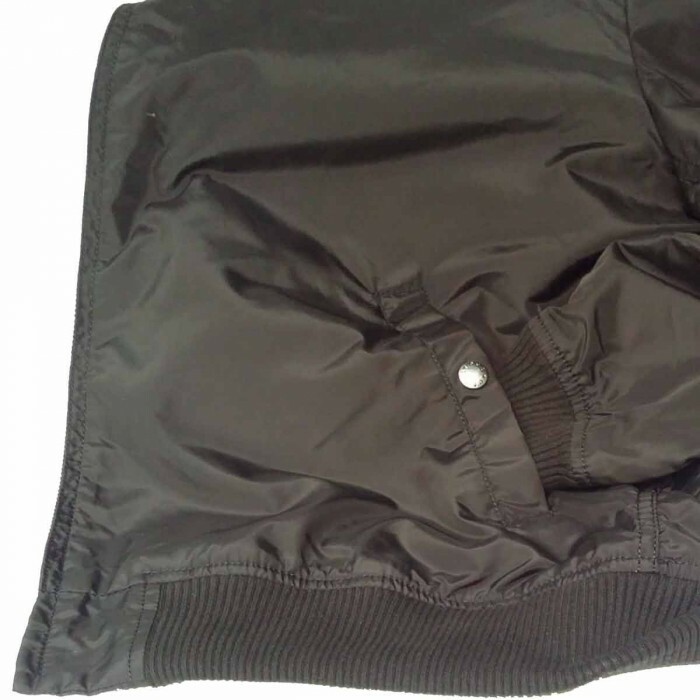 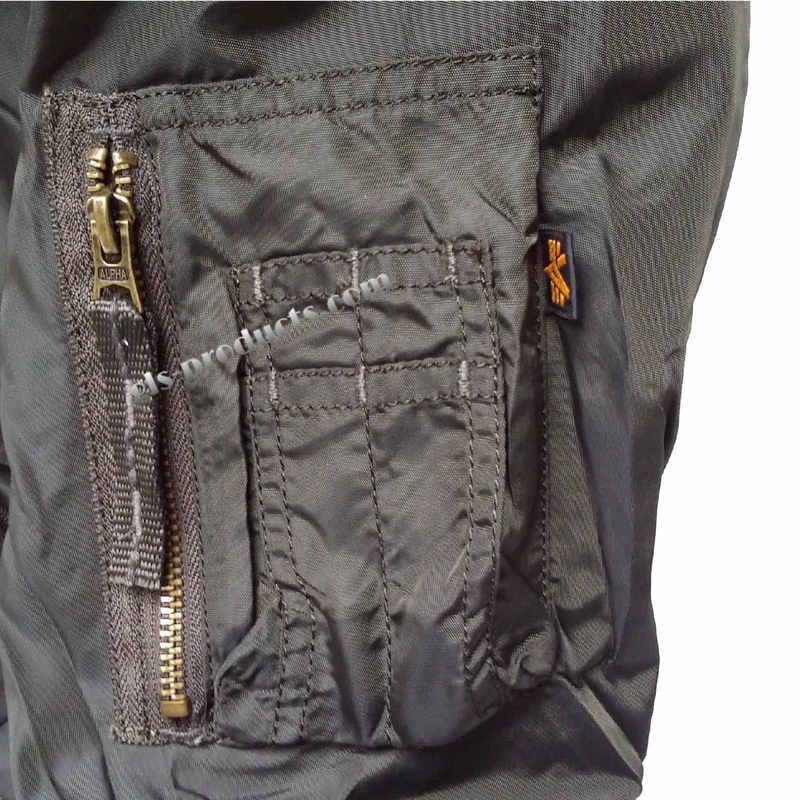 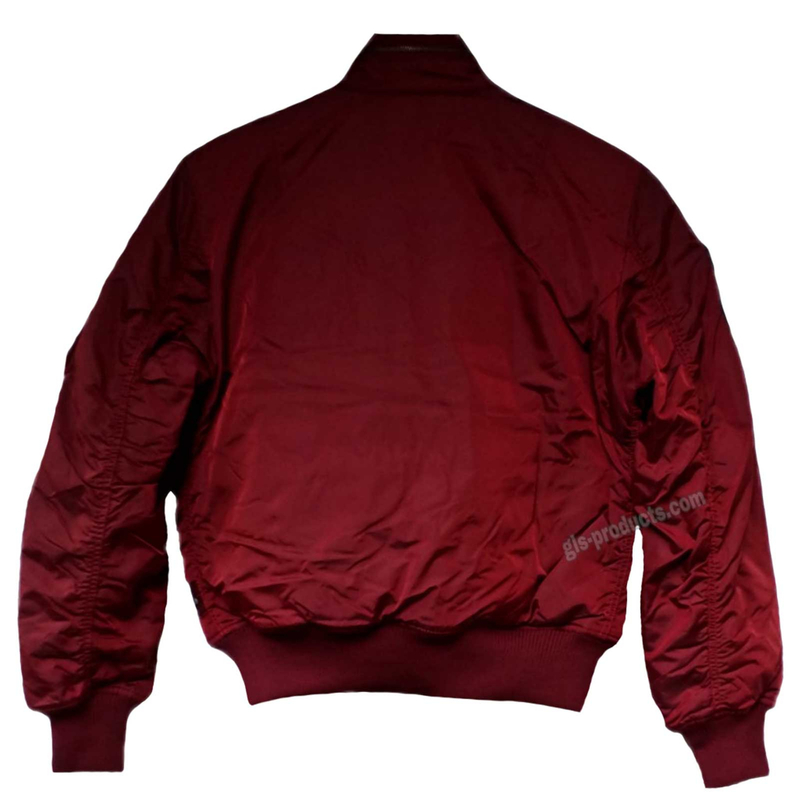 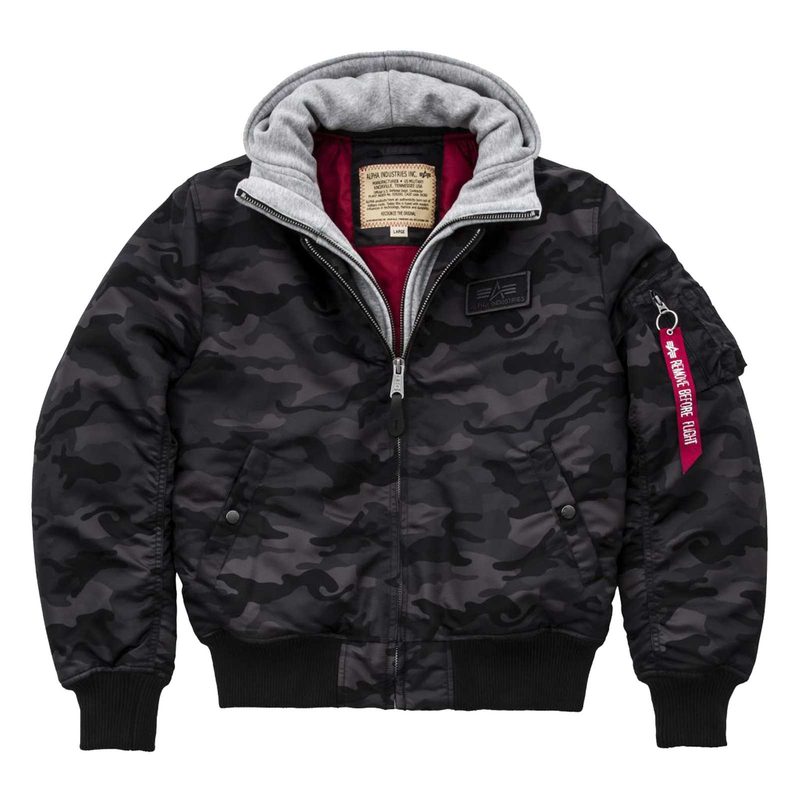 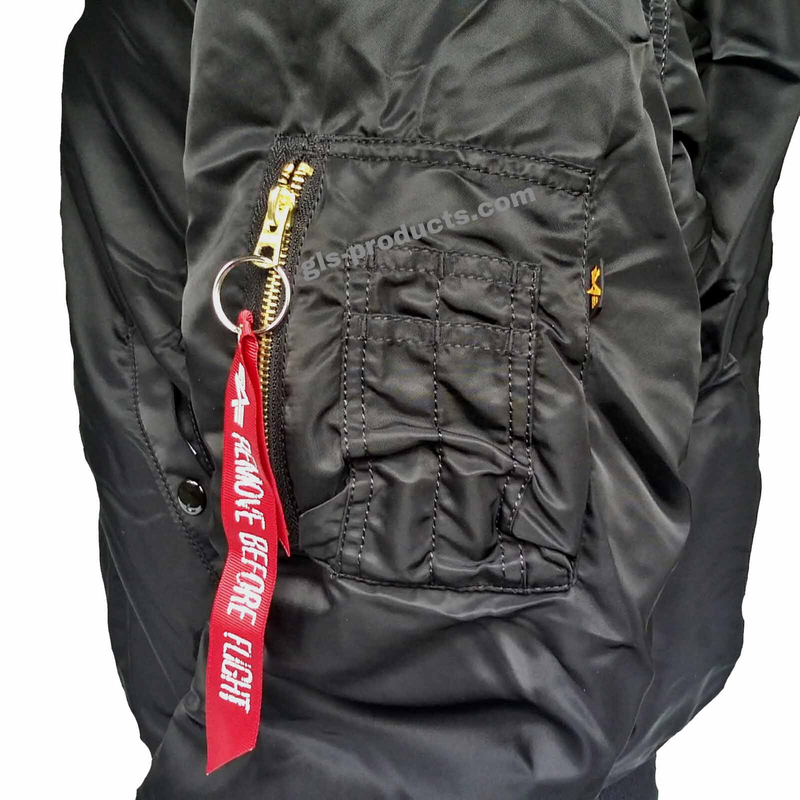 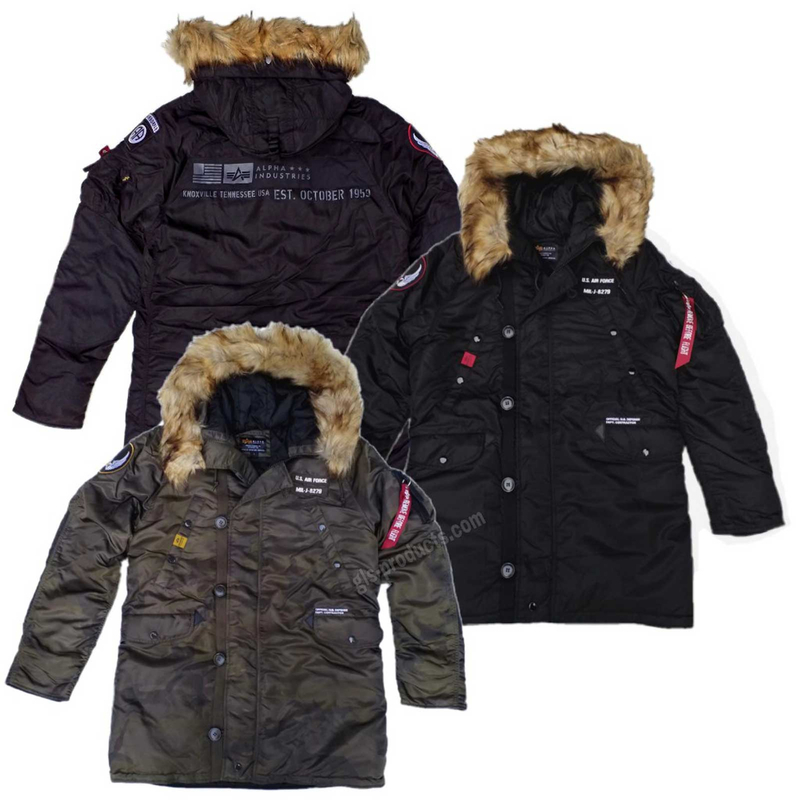 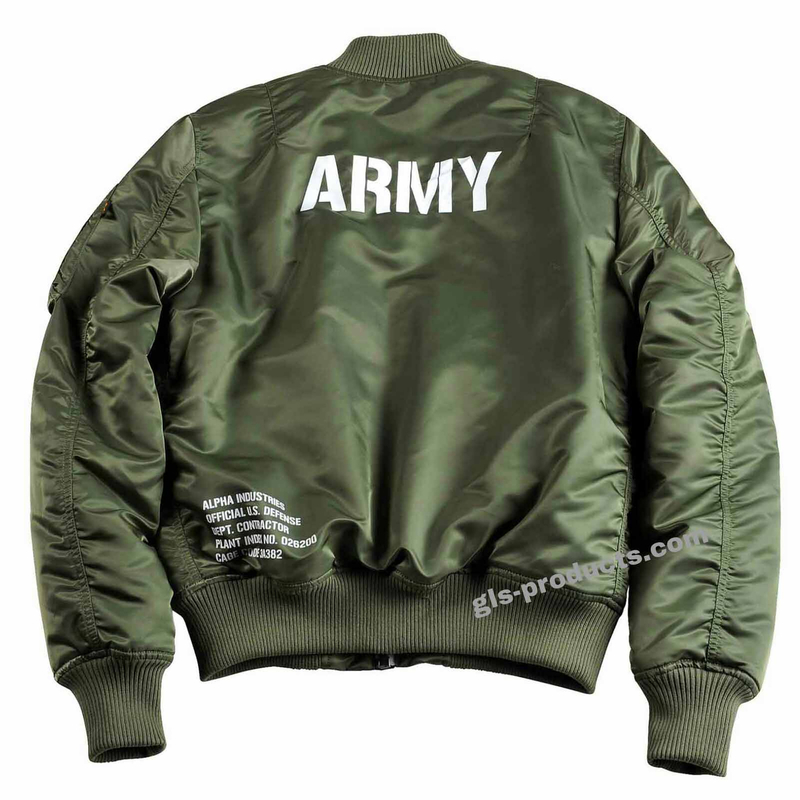 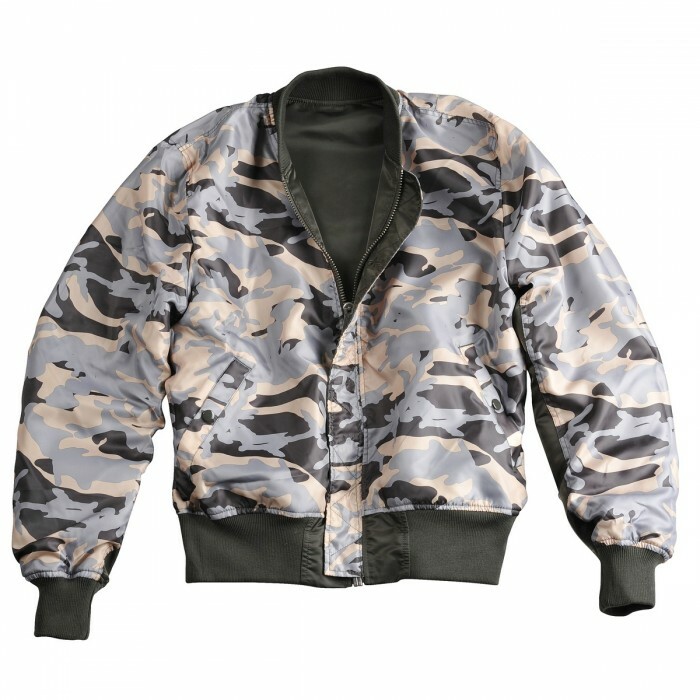 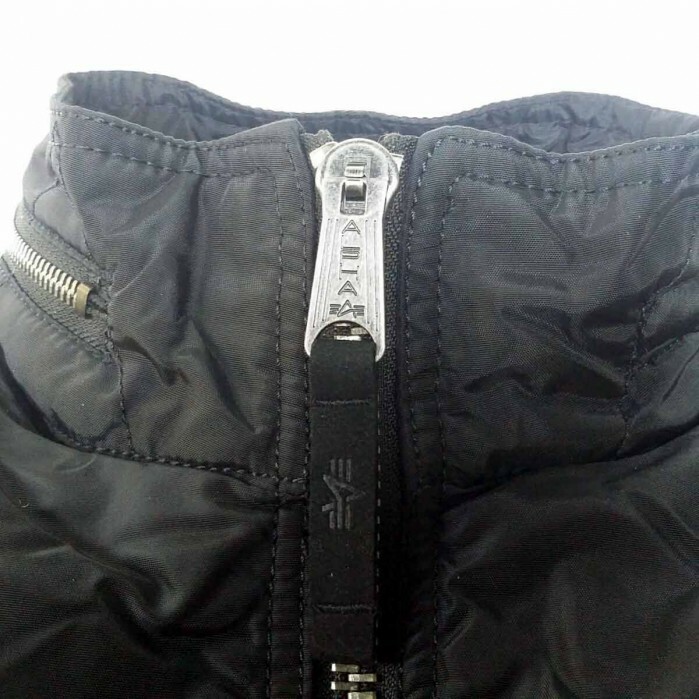 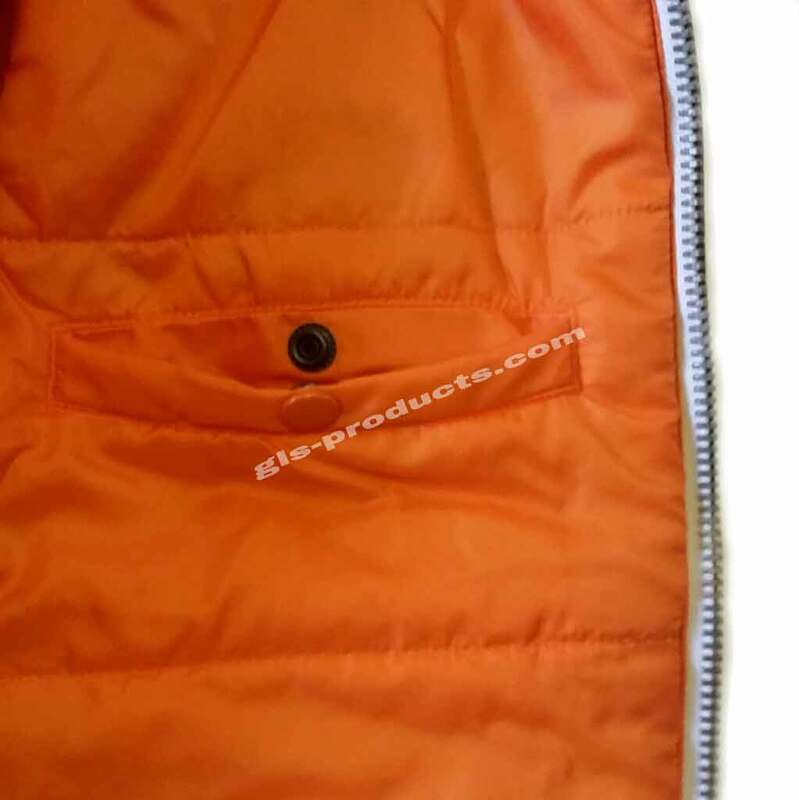 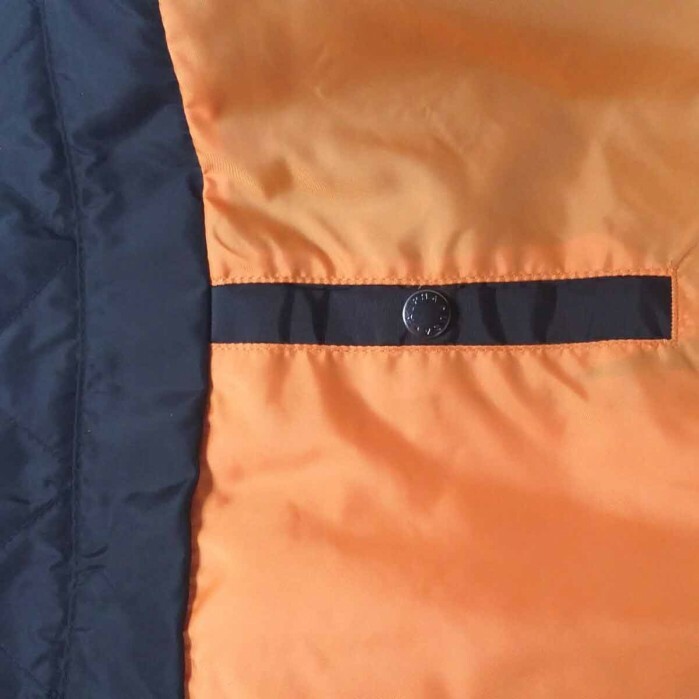 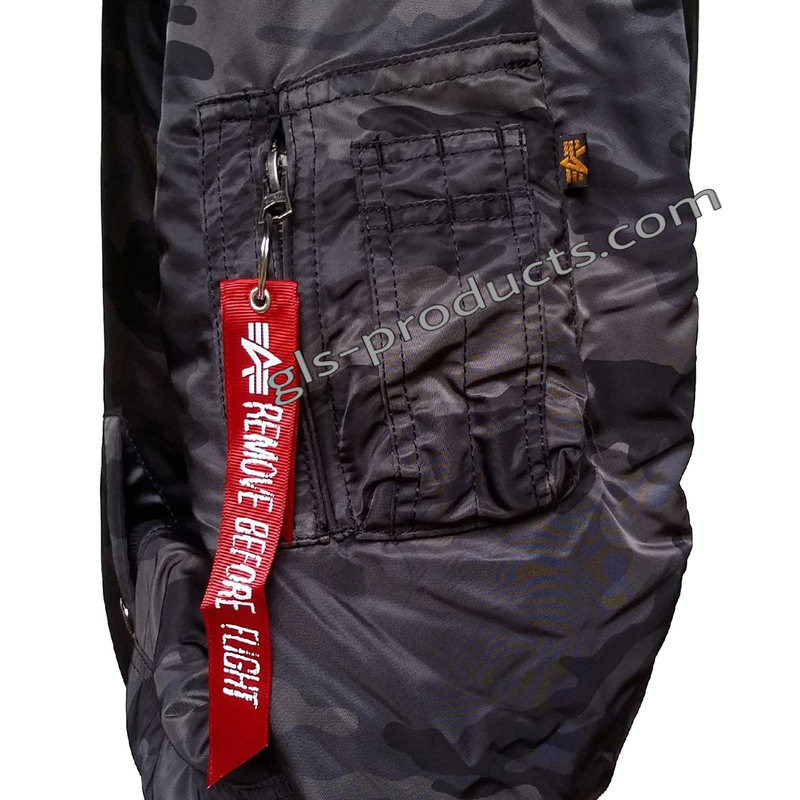 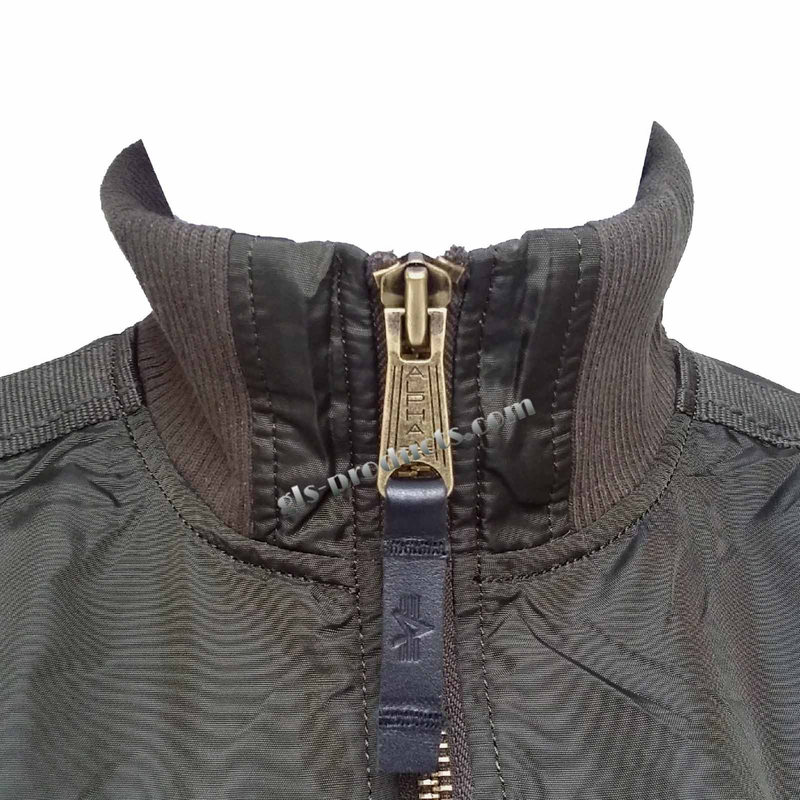 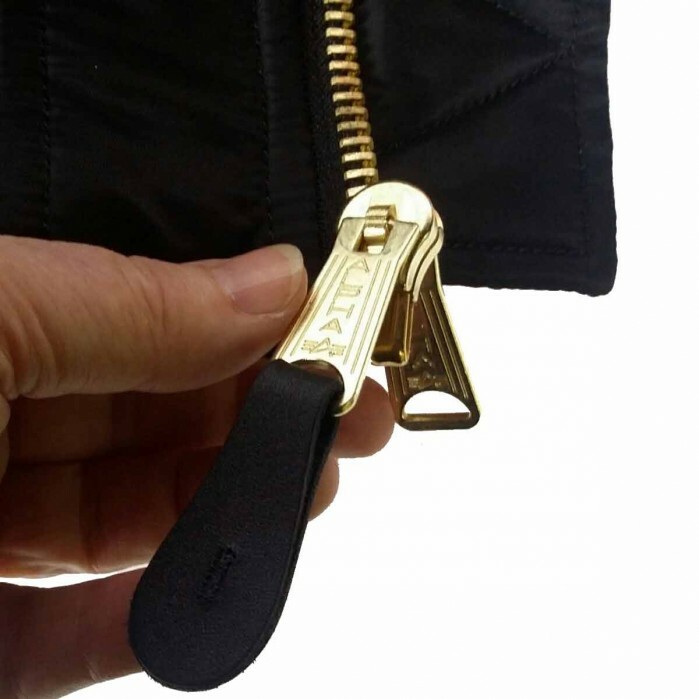 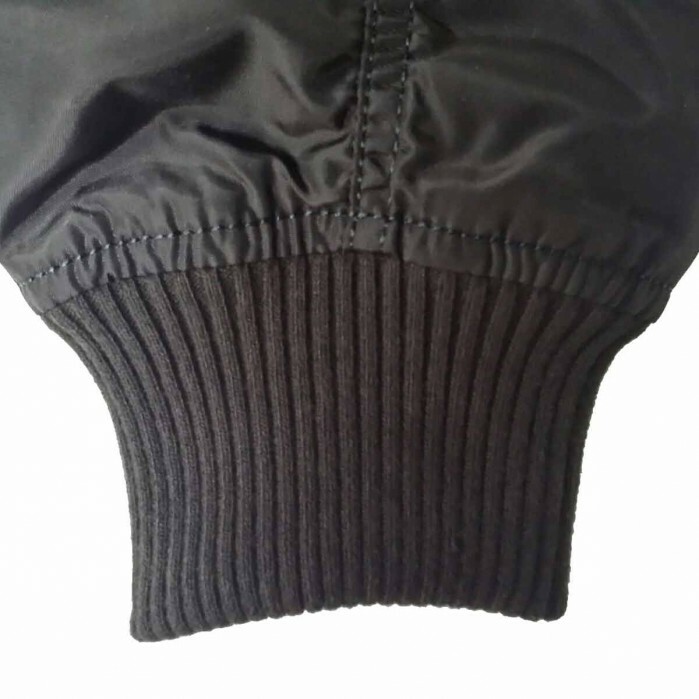 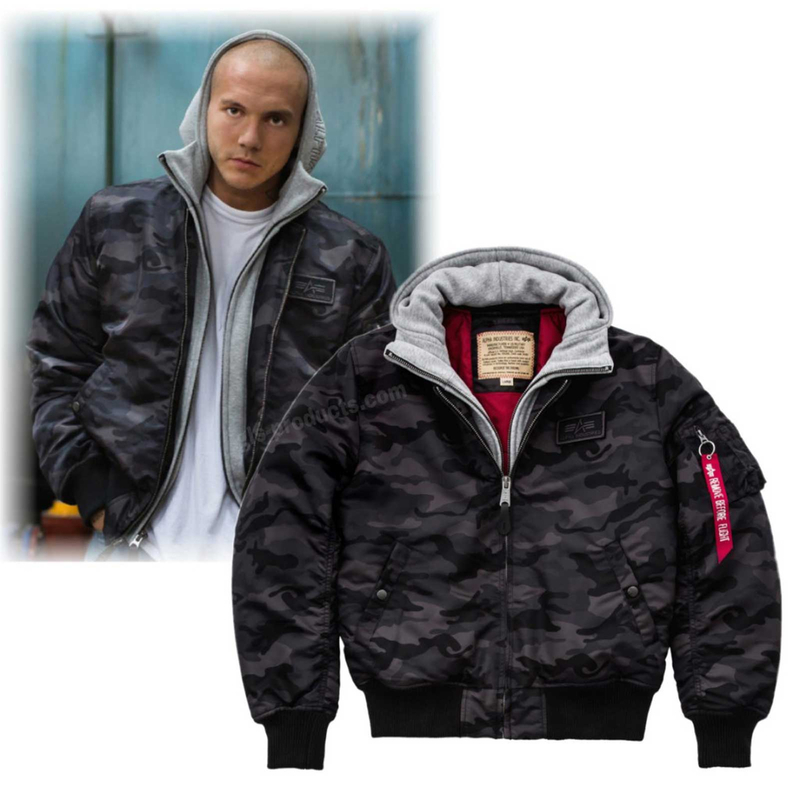 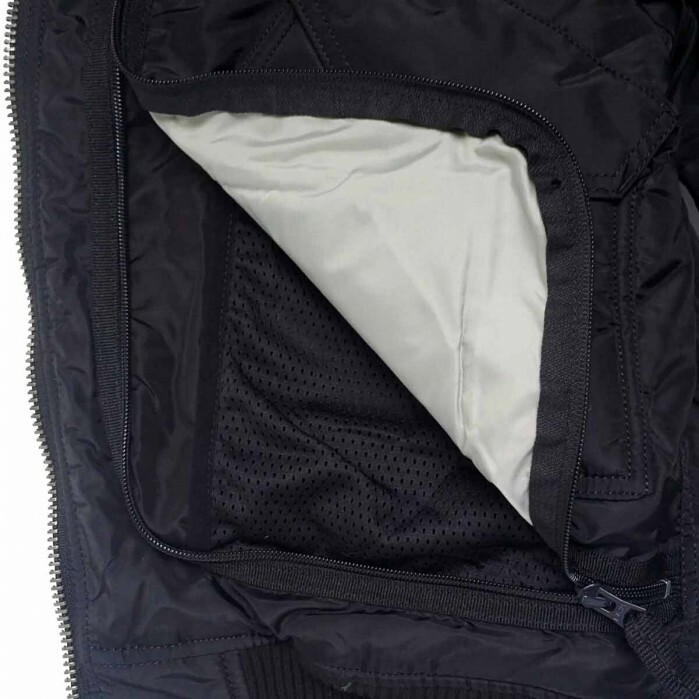 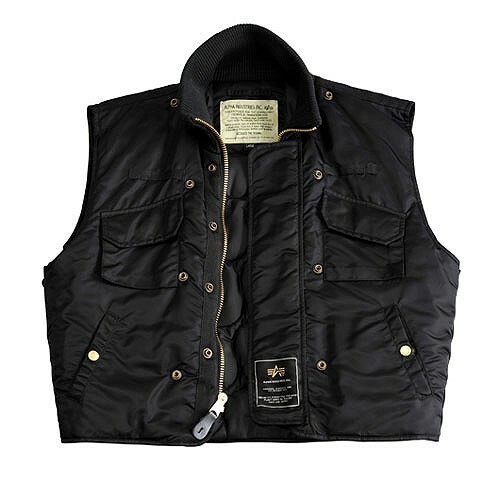 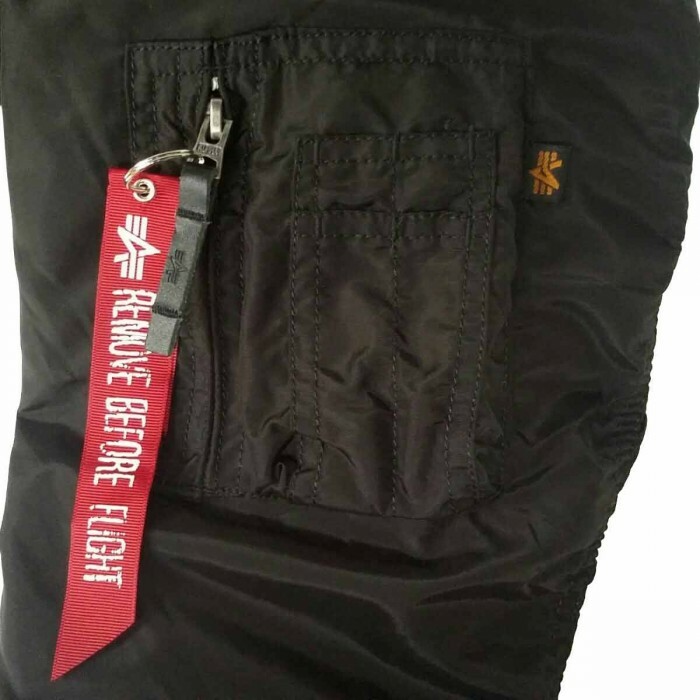 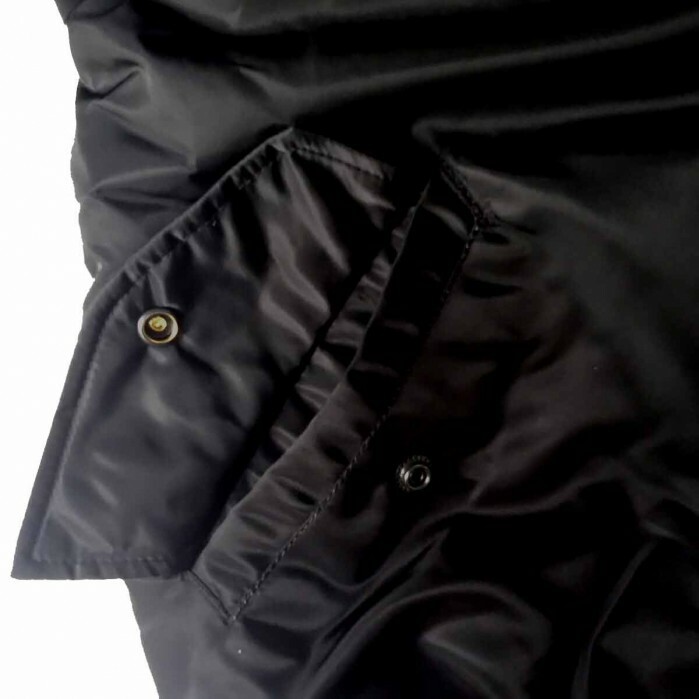 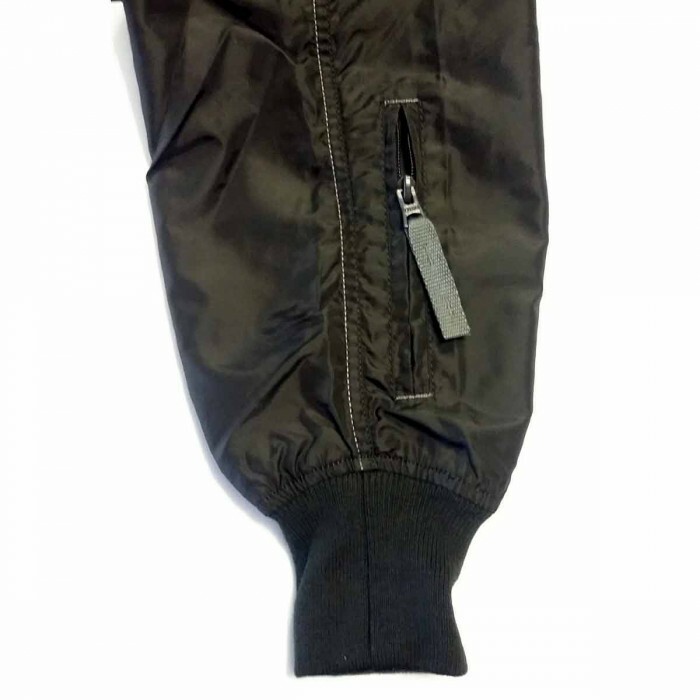 In addition to the jacket’s signature and legendary look, the kink folds at the upper pocket edge prevent water from entering and an even sturdier brand of nylon is used. 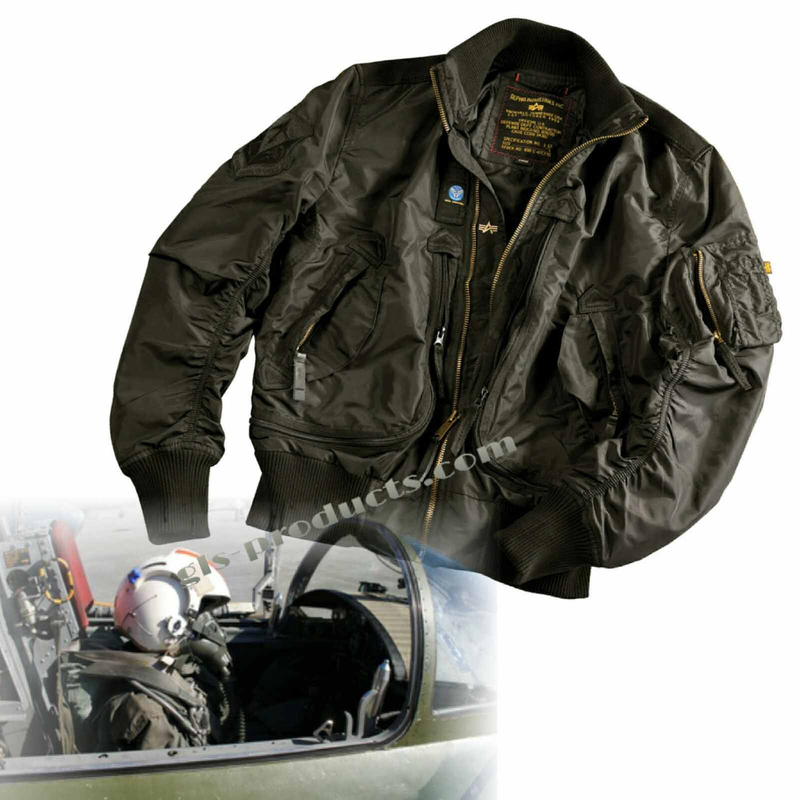 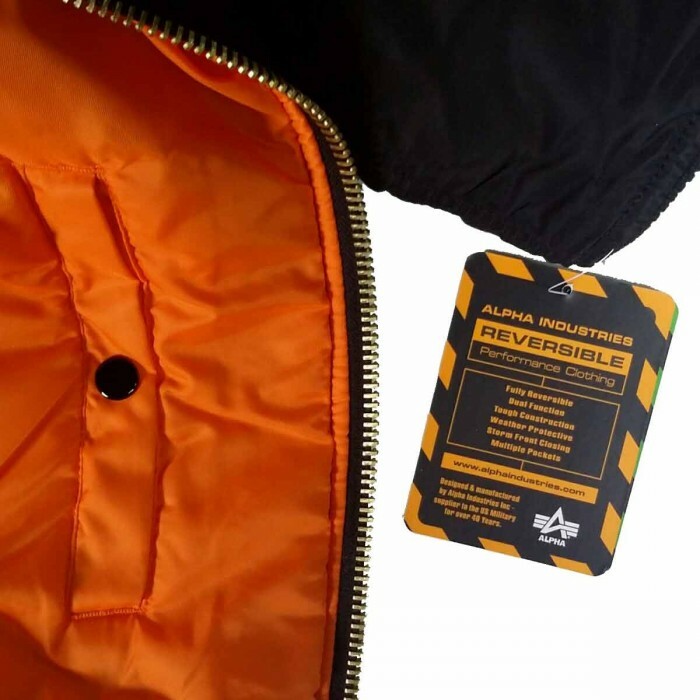 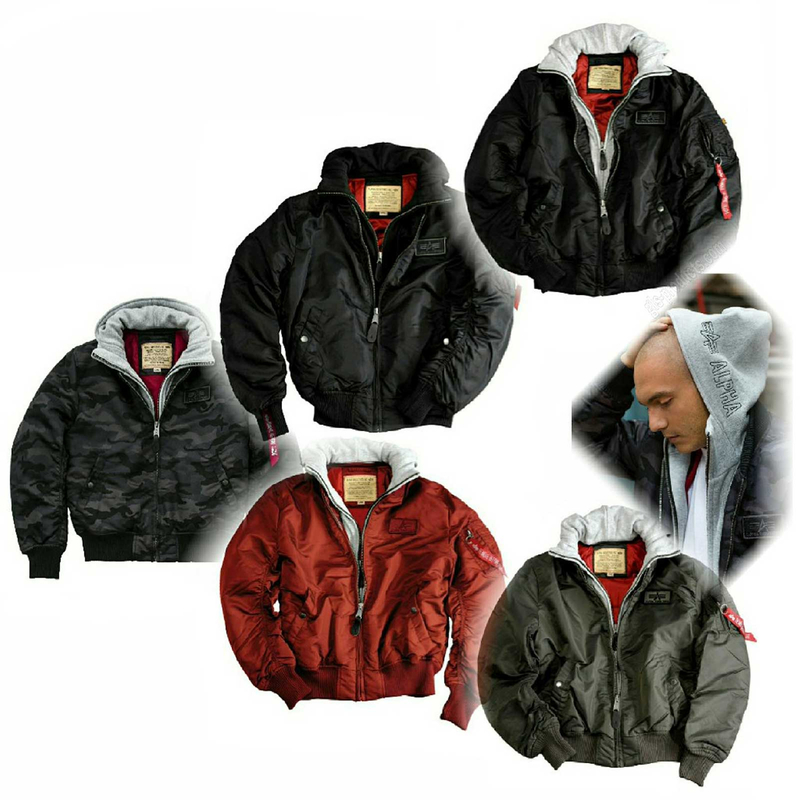 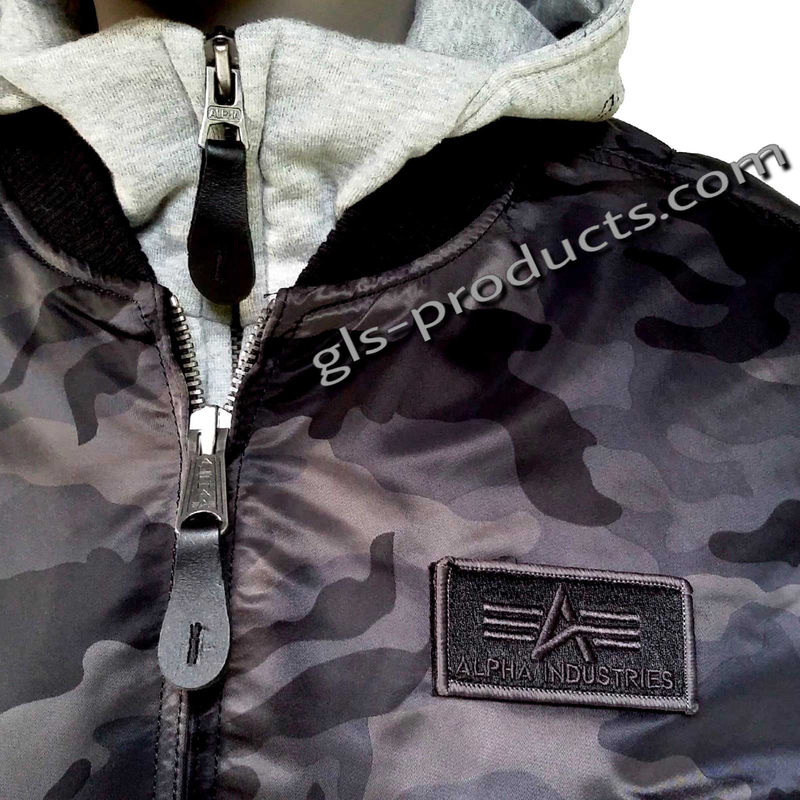 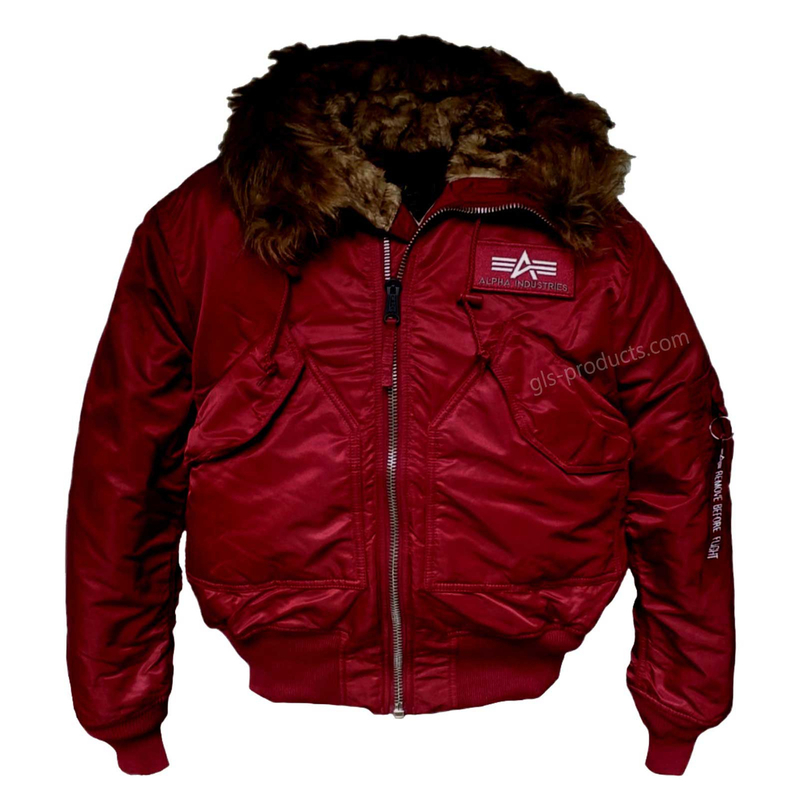 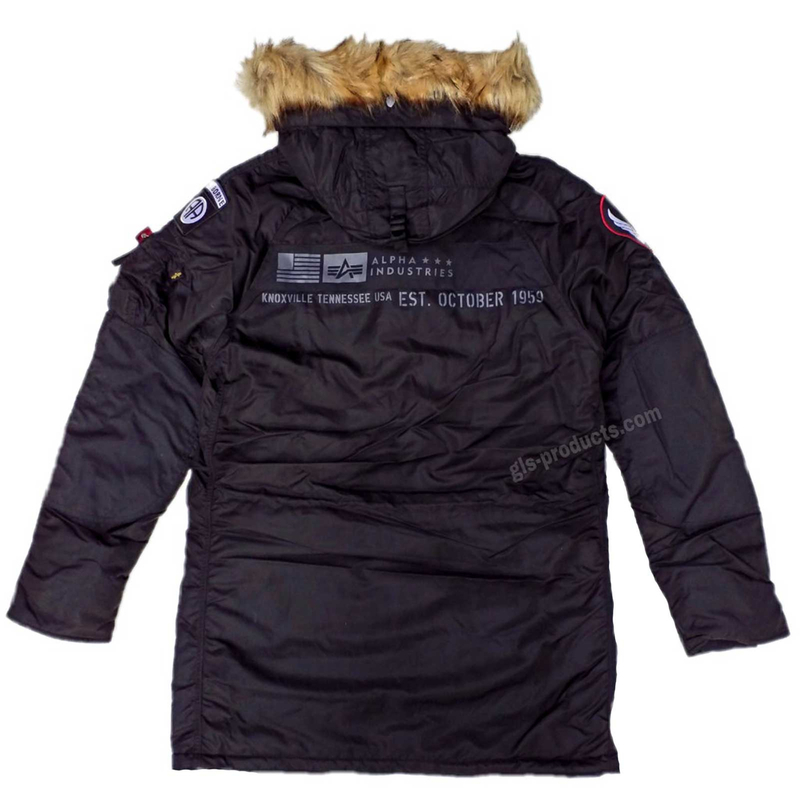 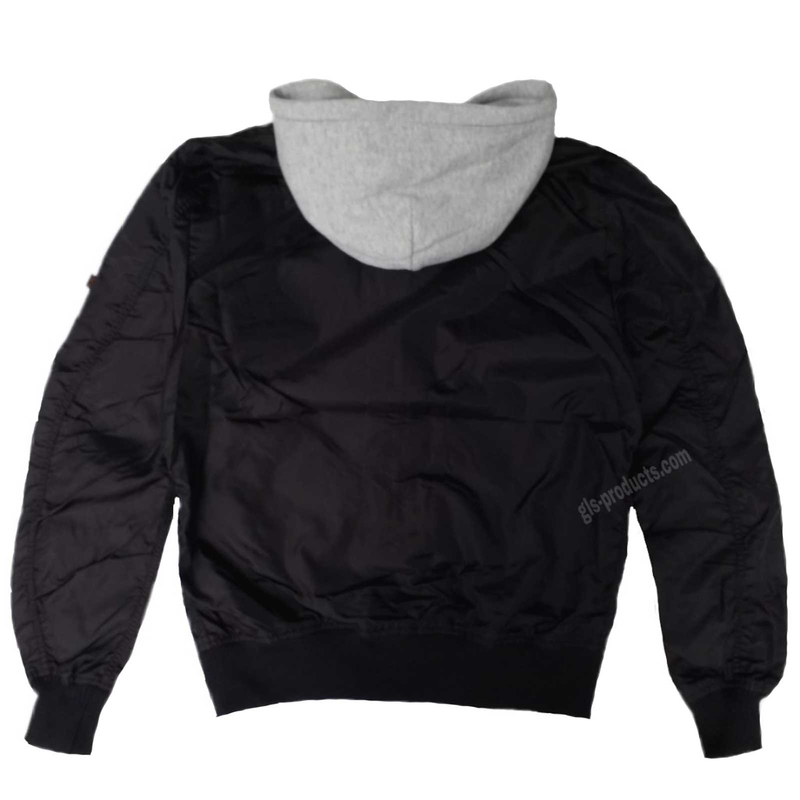 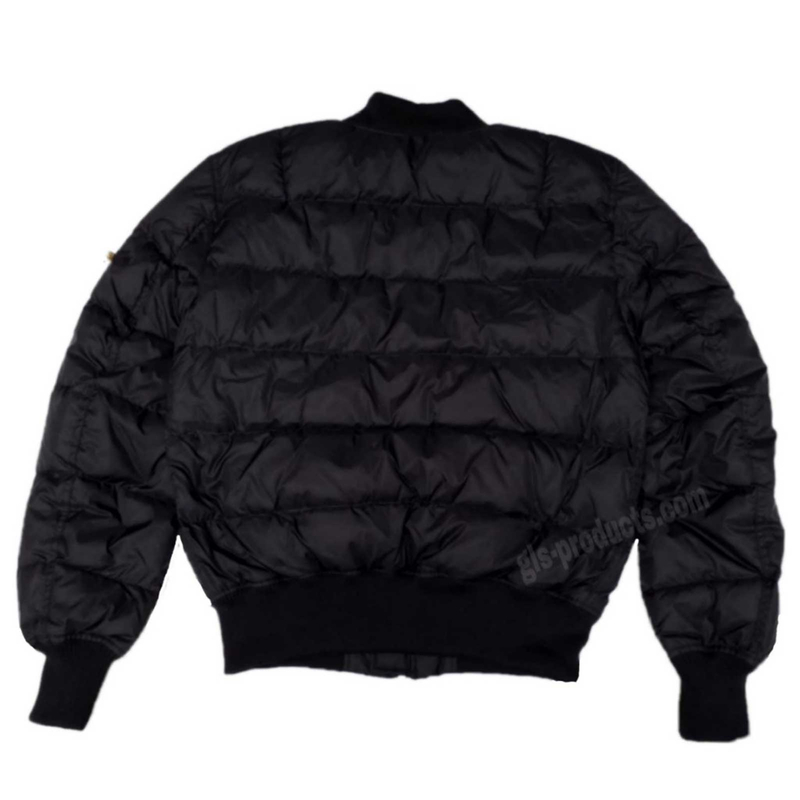 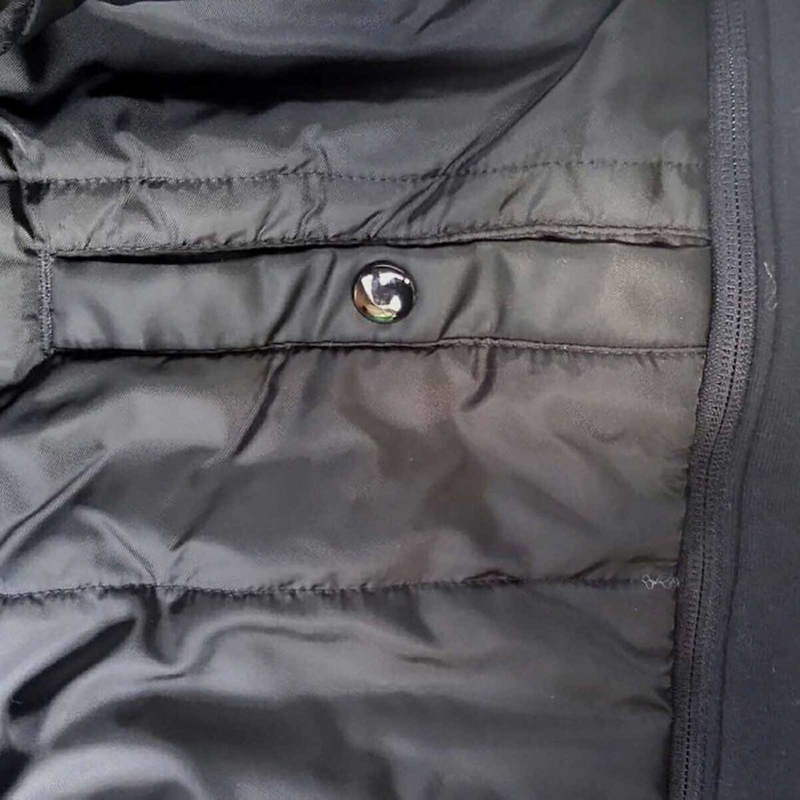 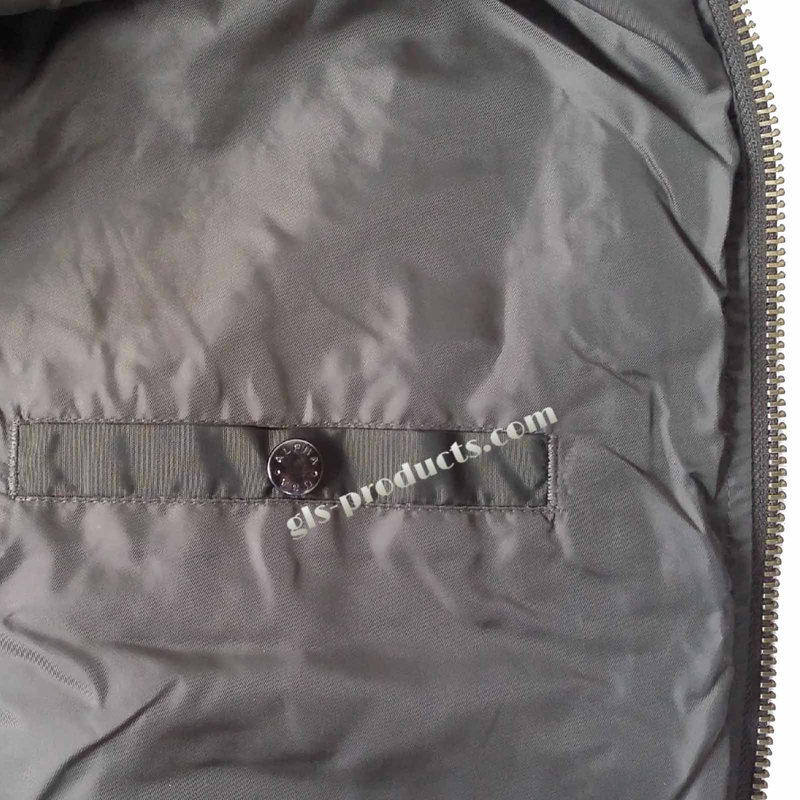 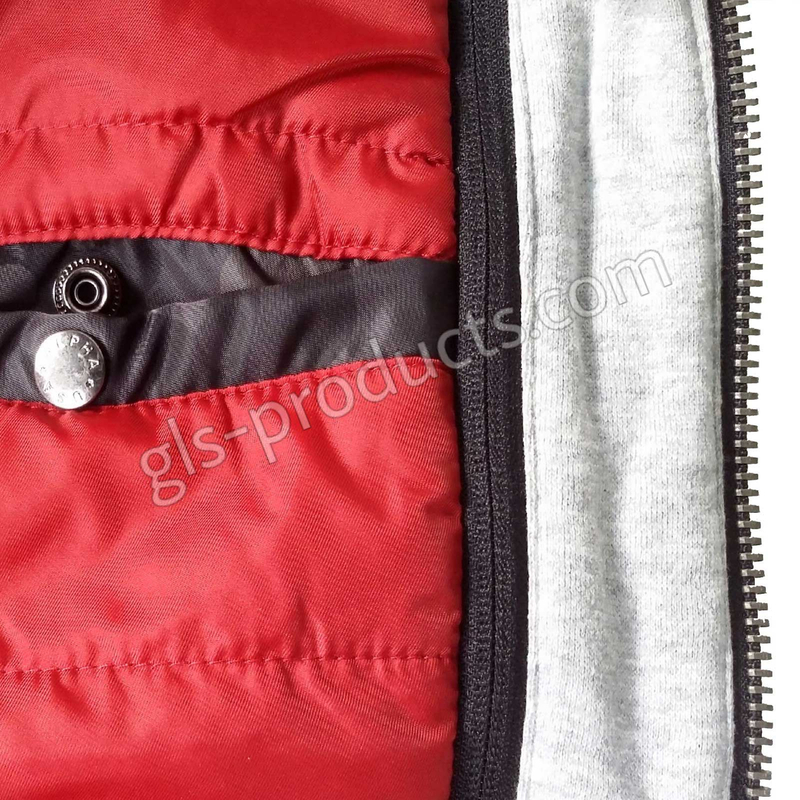 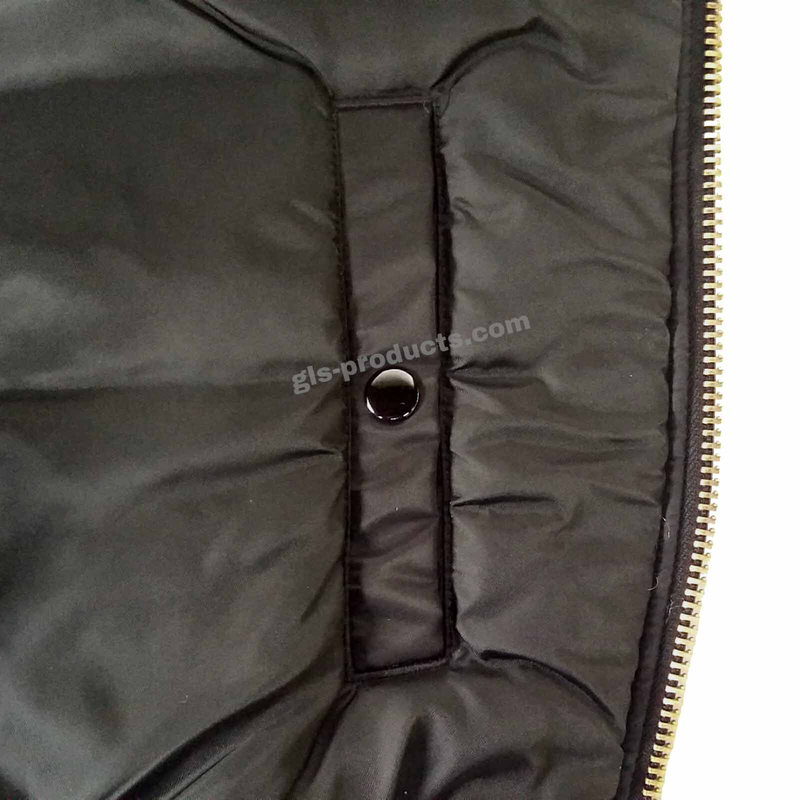 The material prevents the jacket from ‘billowing up’ at high speeds. 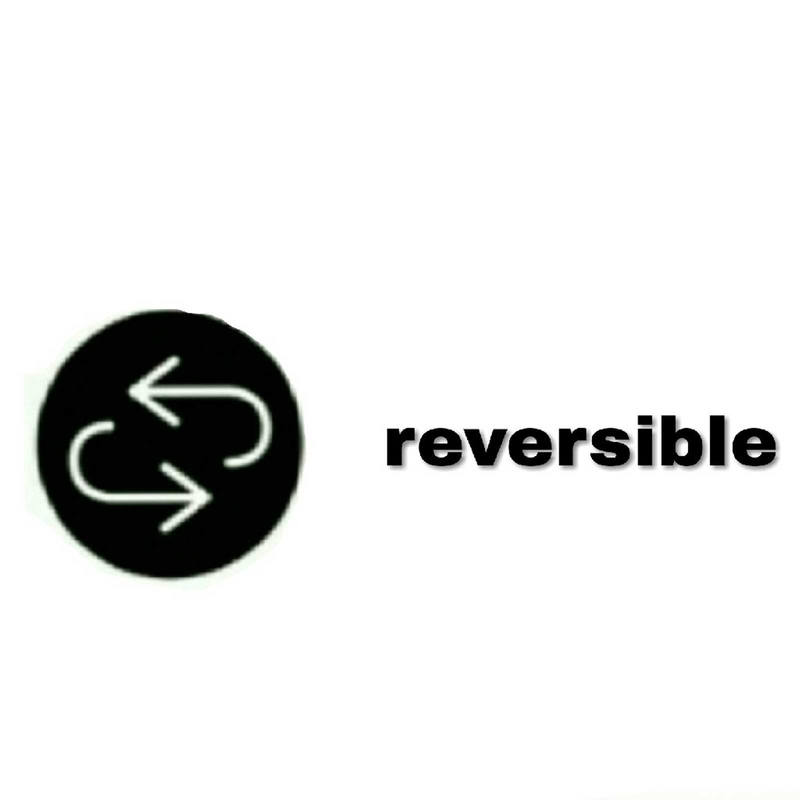 This is a blessing for motorcyclists – an exceptionally lightweight, wind-resistant, coated and therefore water resistant jacket that doesn’t give up, even at full speed. 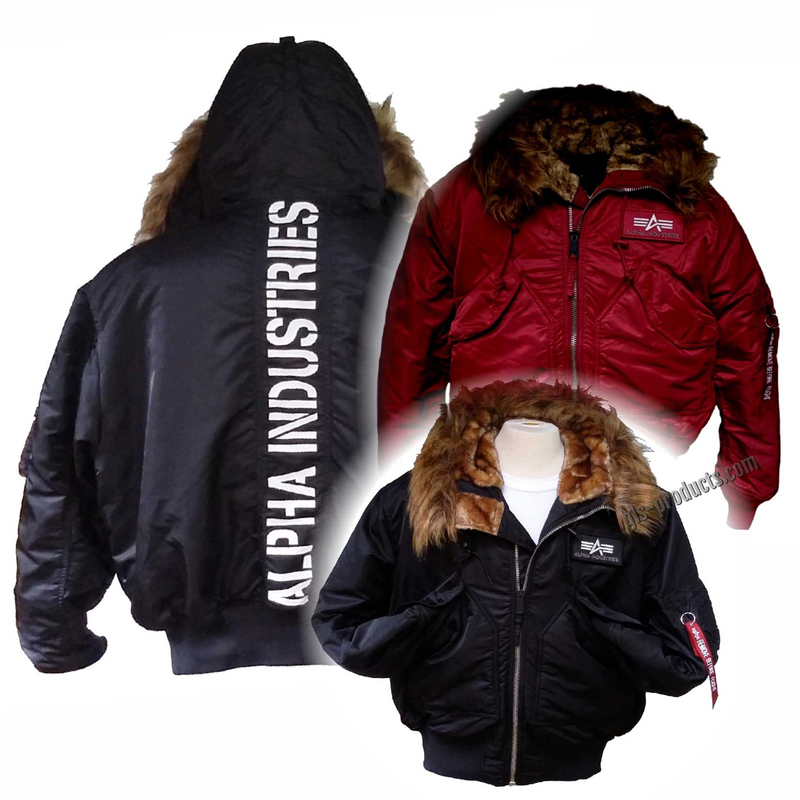 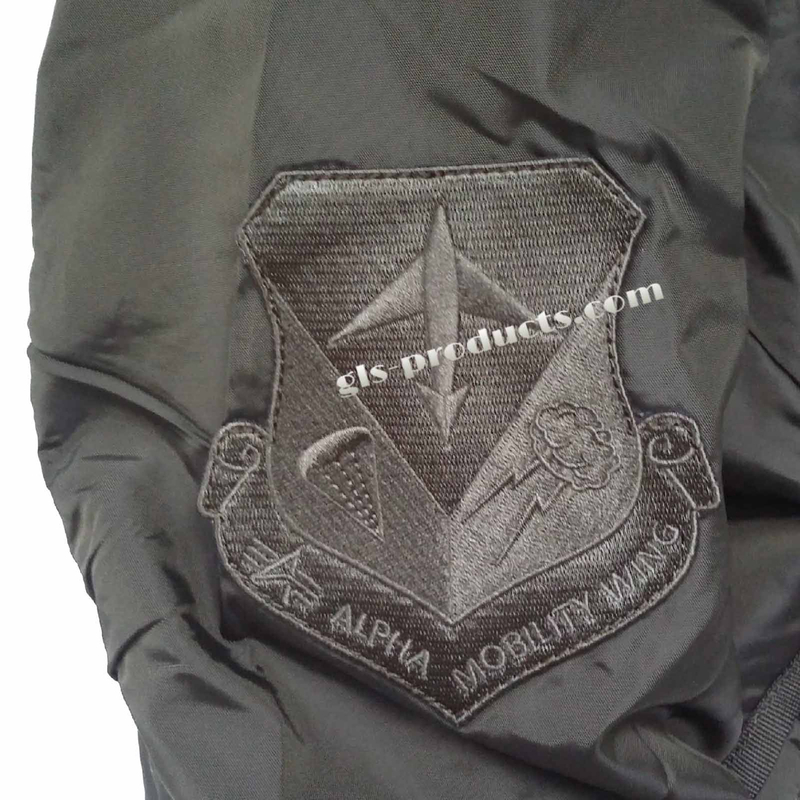 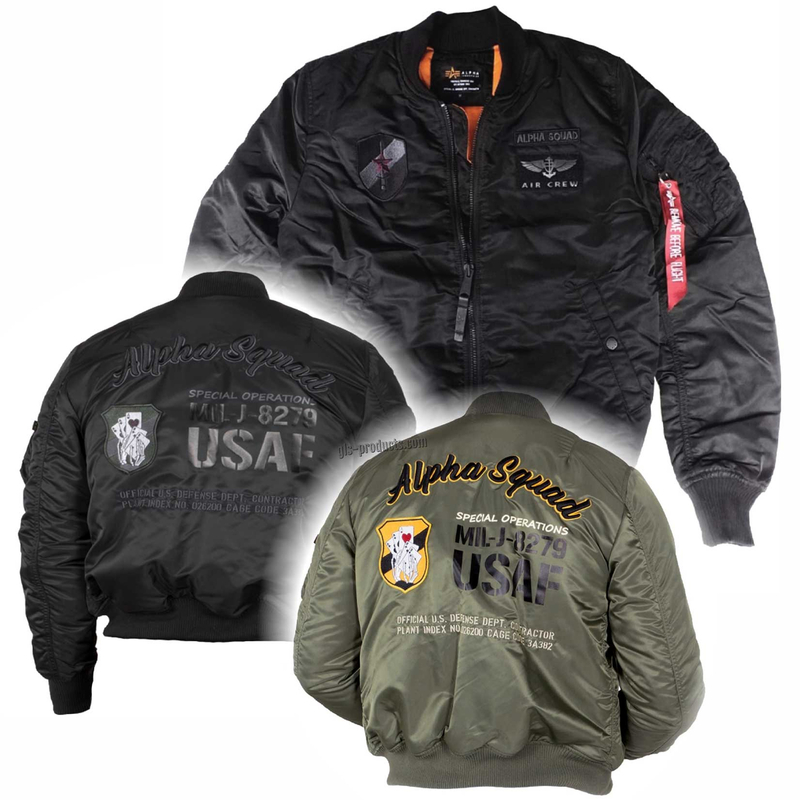 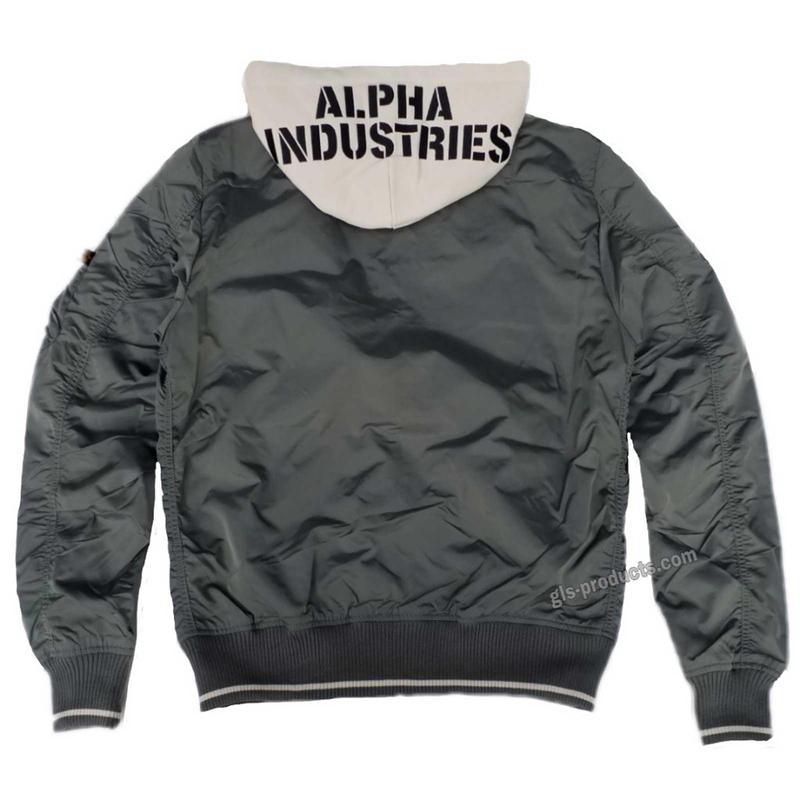 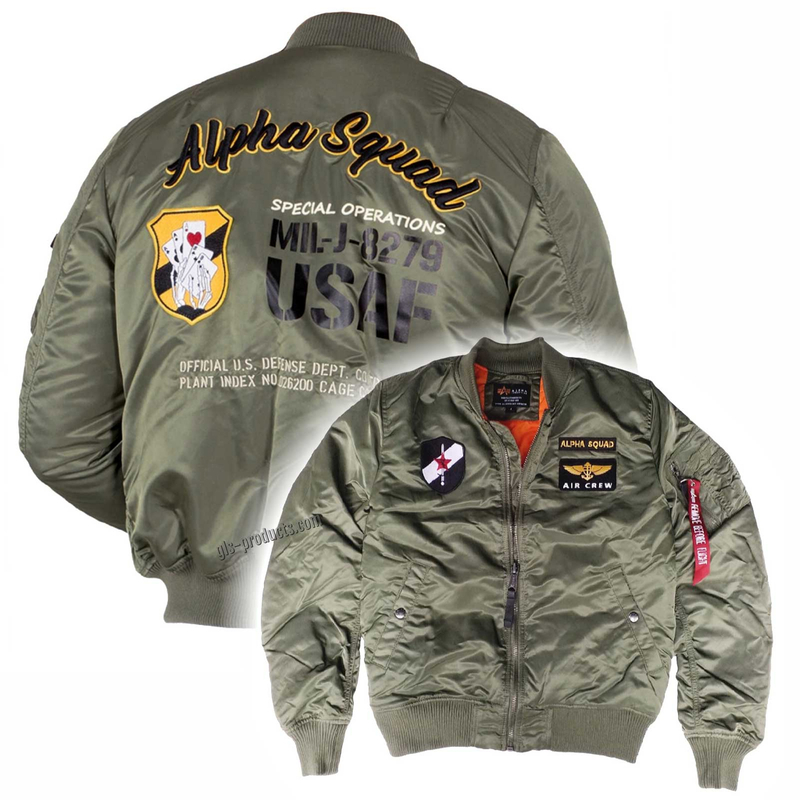 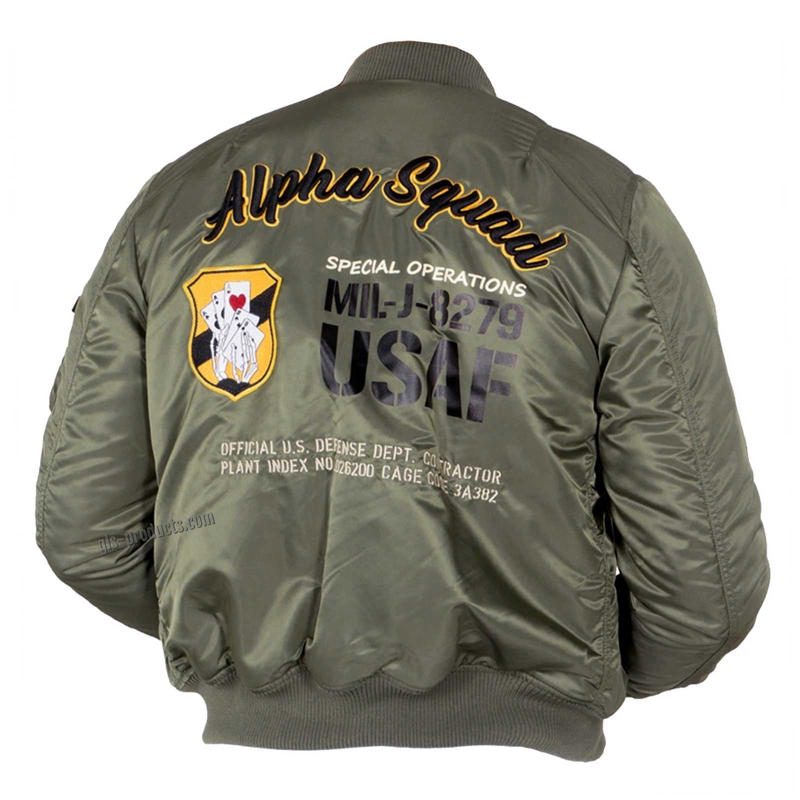 The classic models as well as many other Alpha flight jackets are still available, their comfort and fantastic design making them all-round winners.